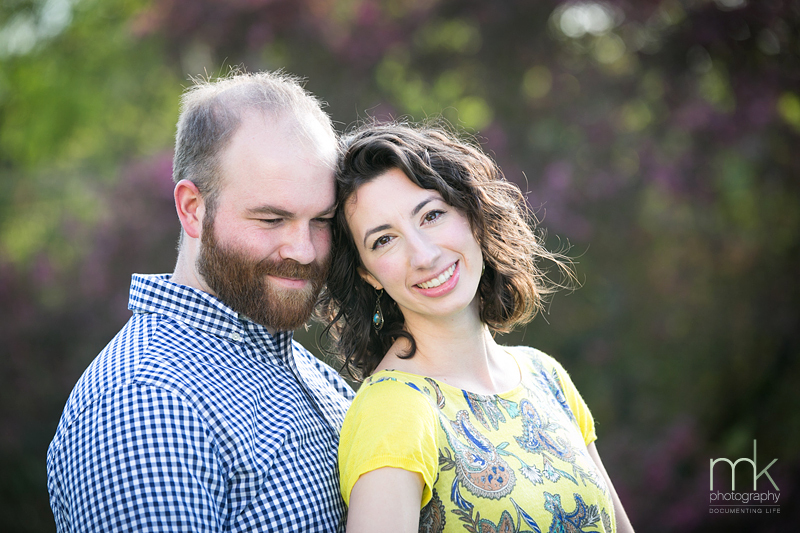 Allyson and Will met at a Halloween costume party seven years ago and we wish we knew what they were dressed up as! 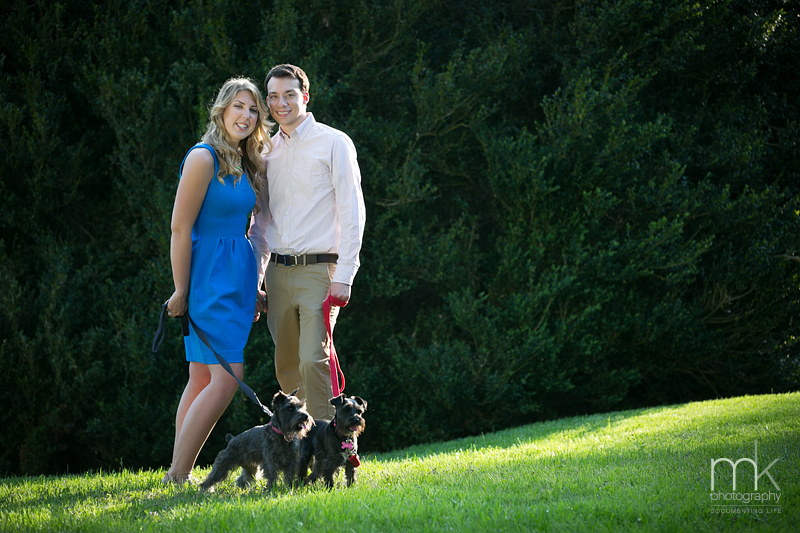 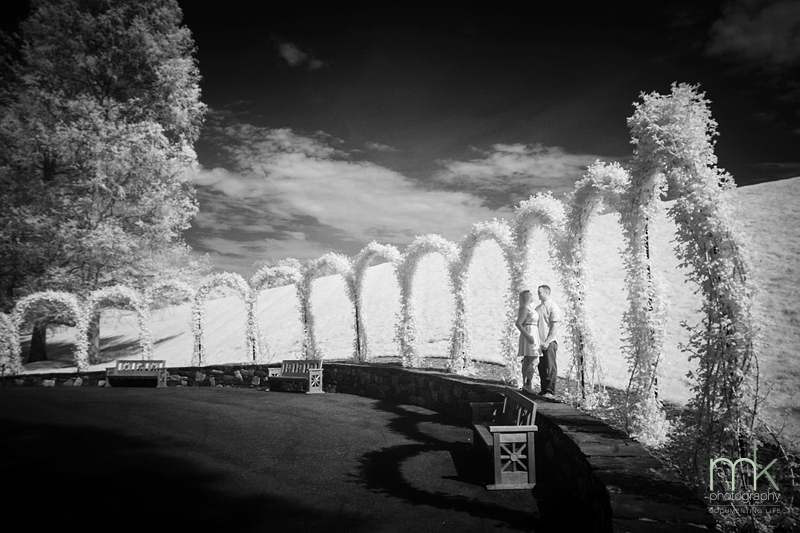 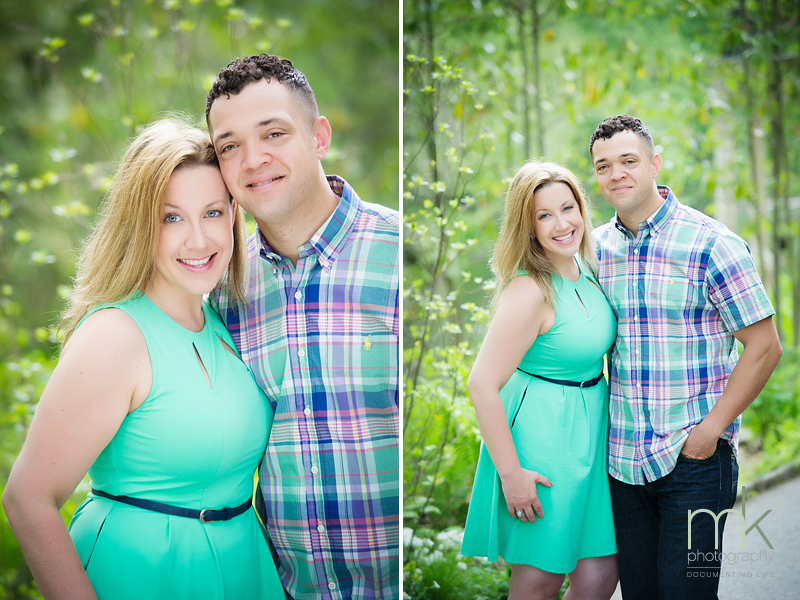 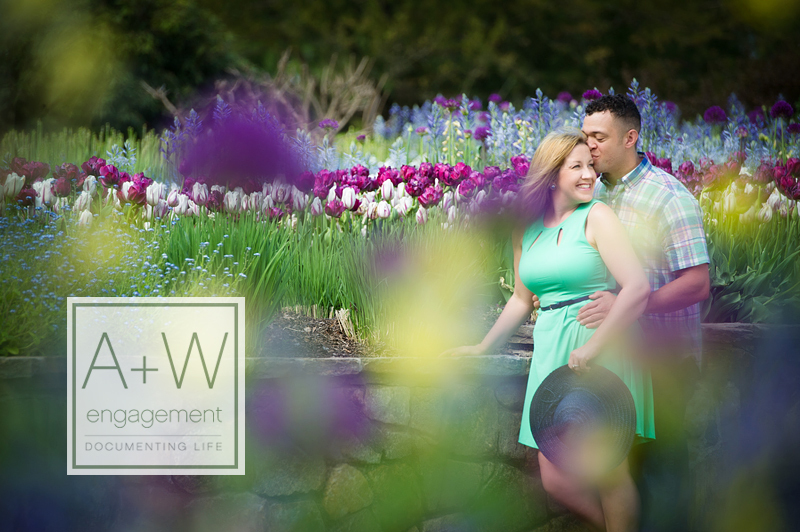 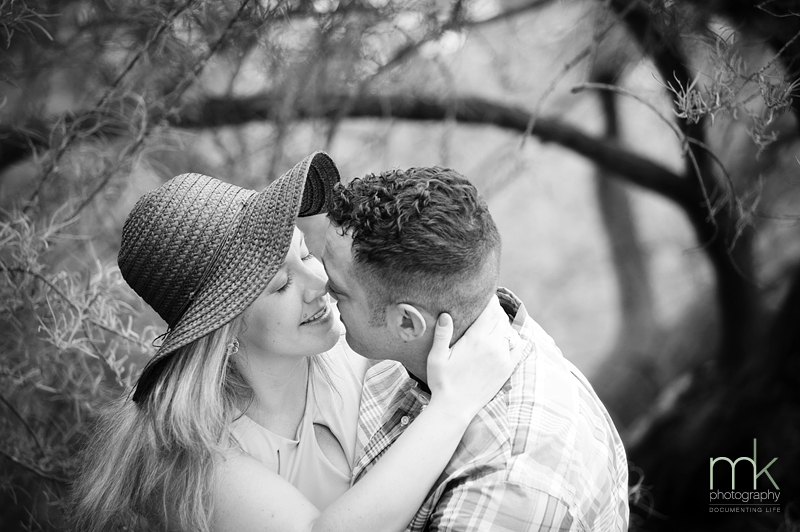 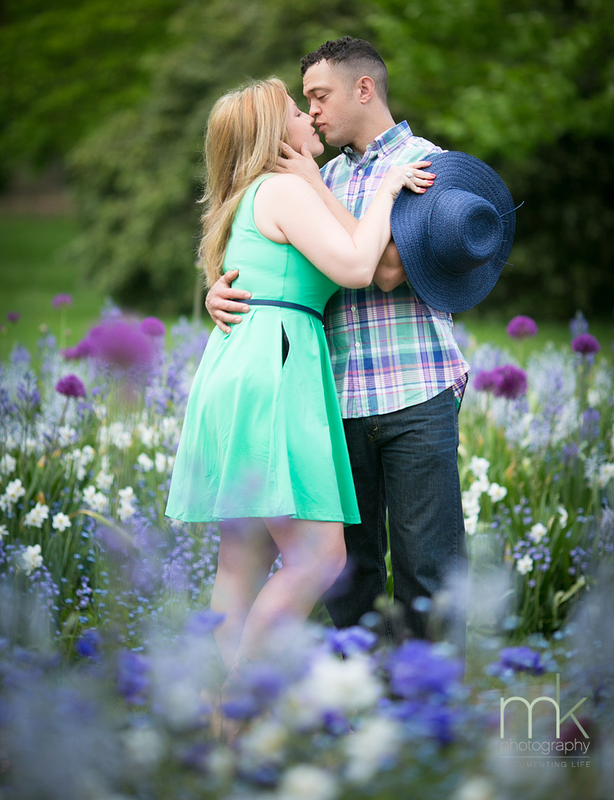 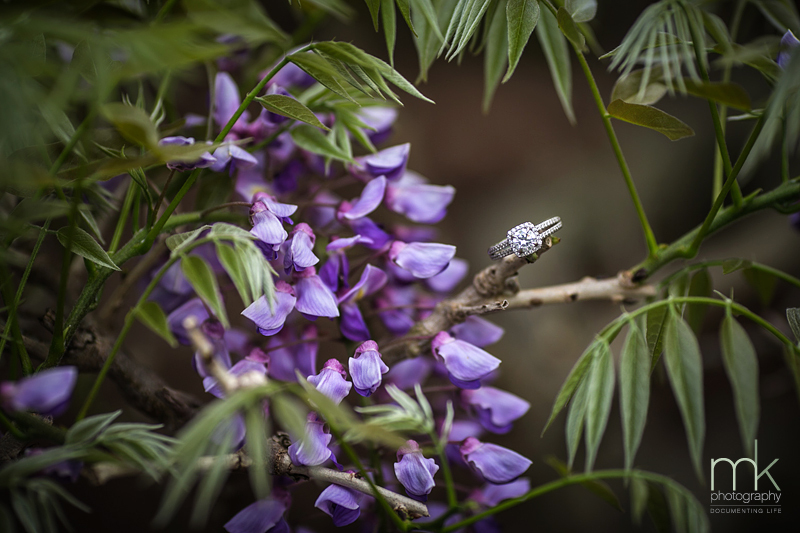 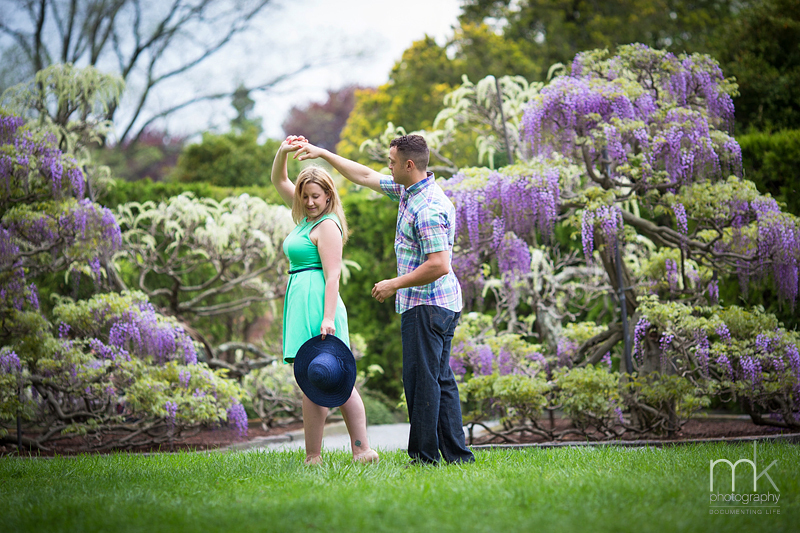 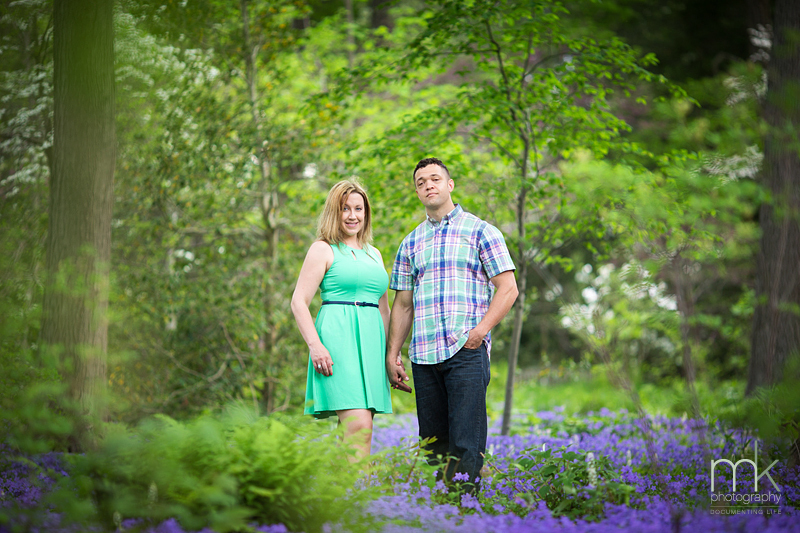 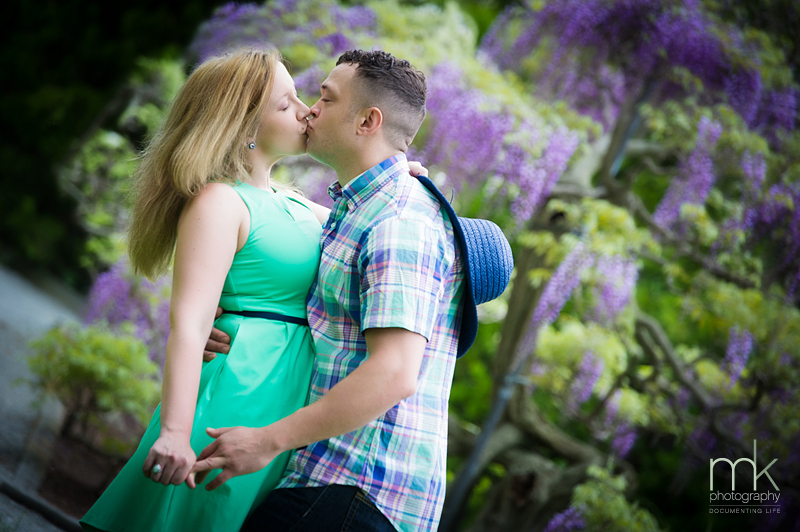 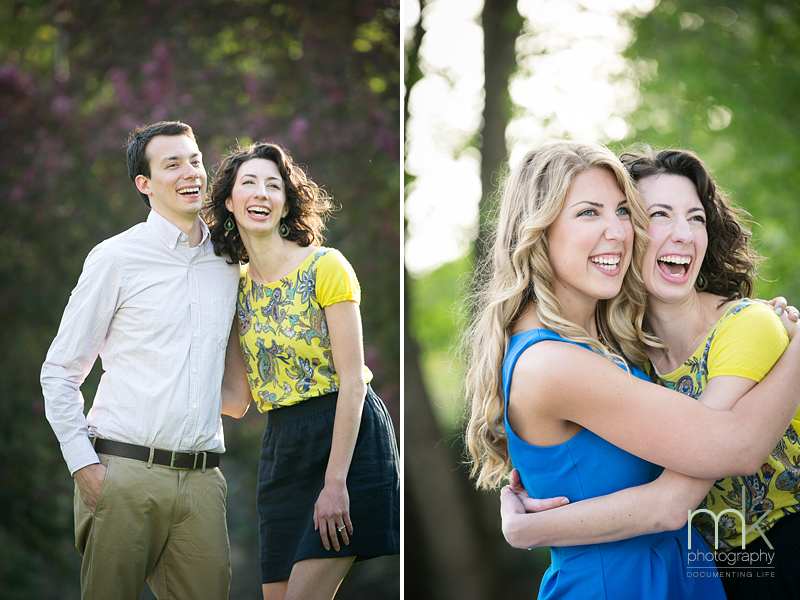 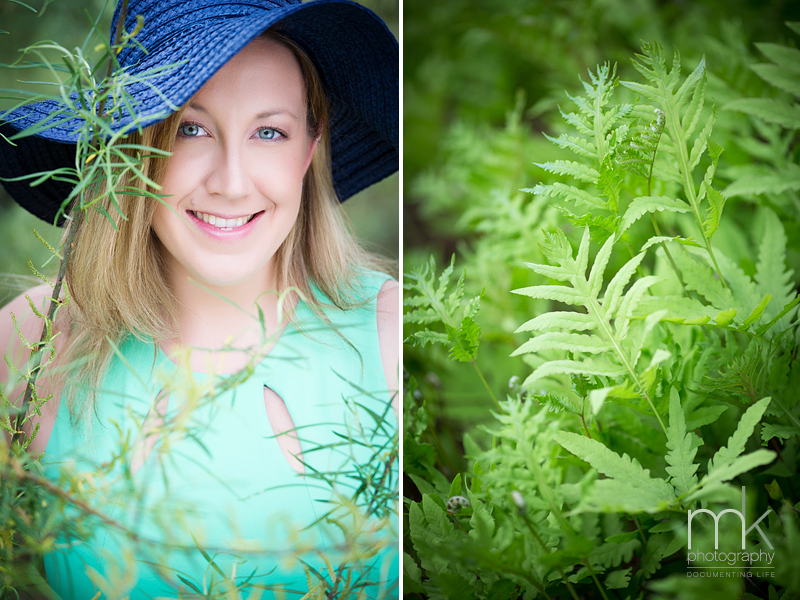 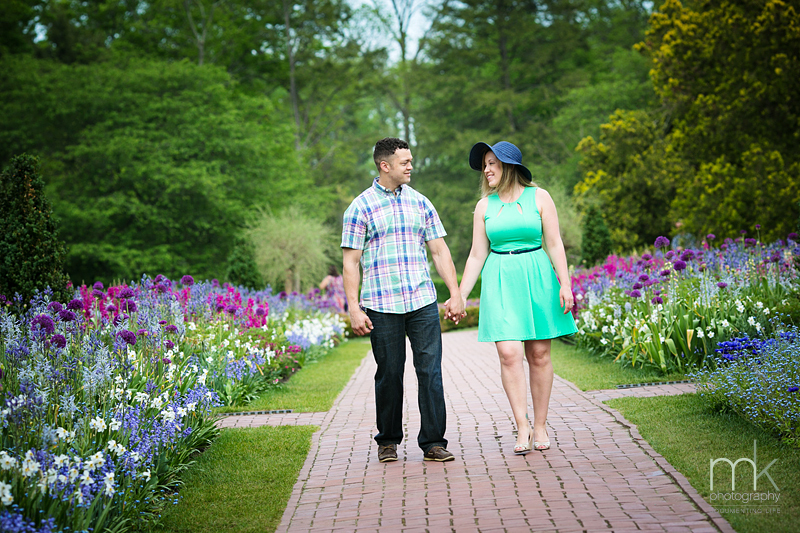 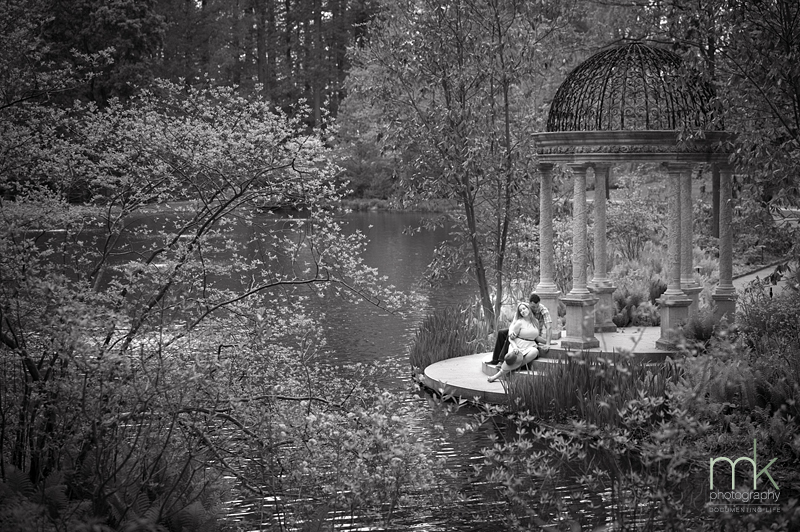 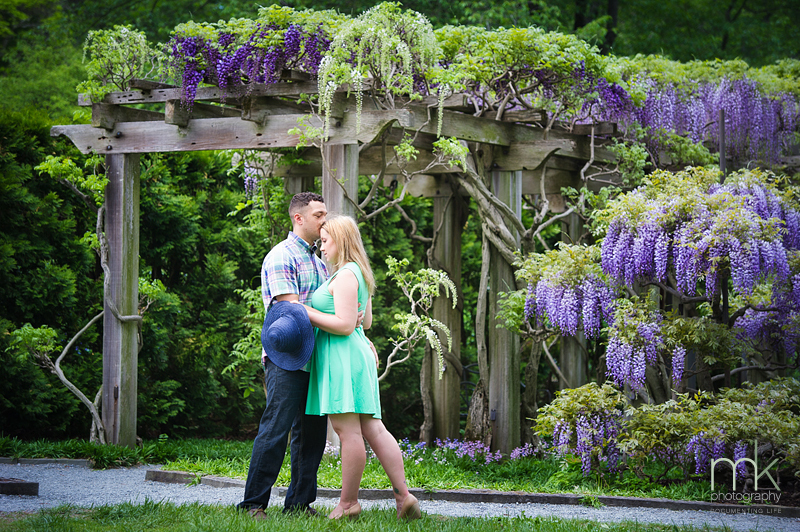 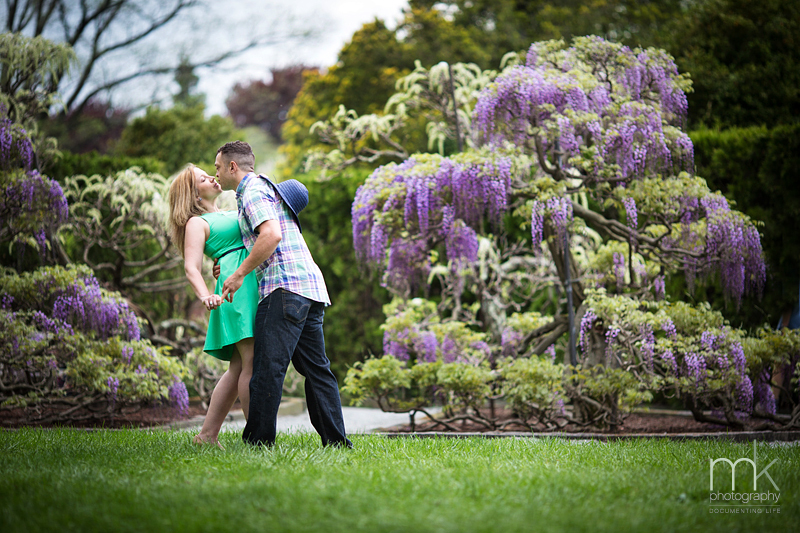 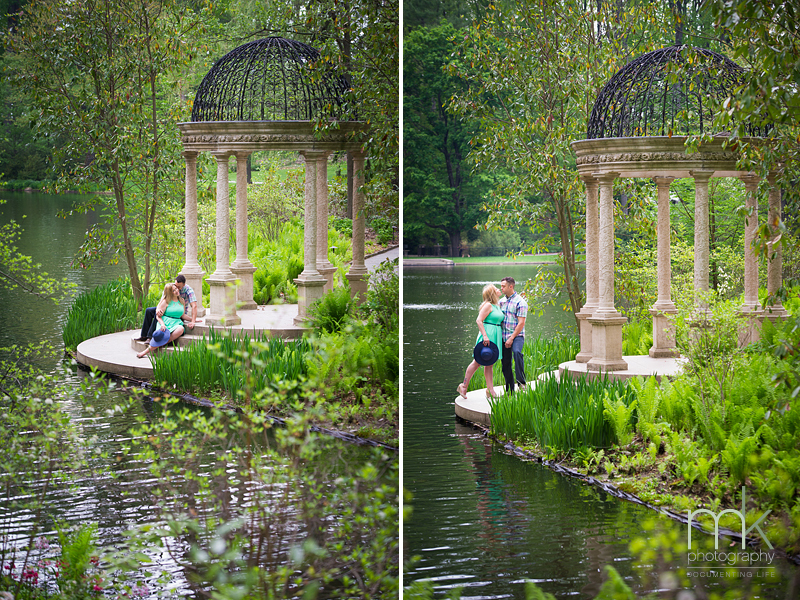 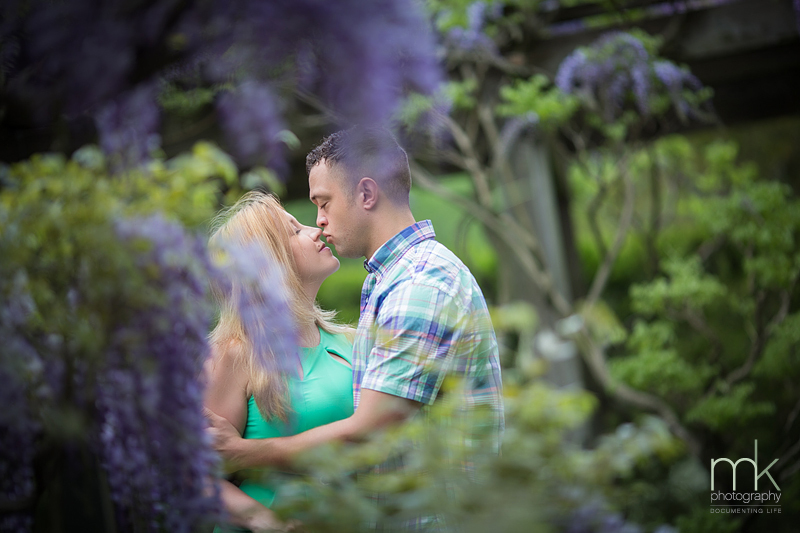 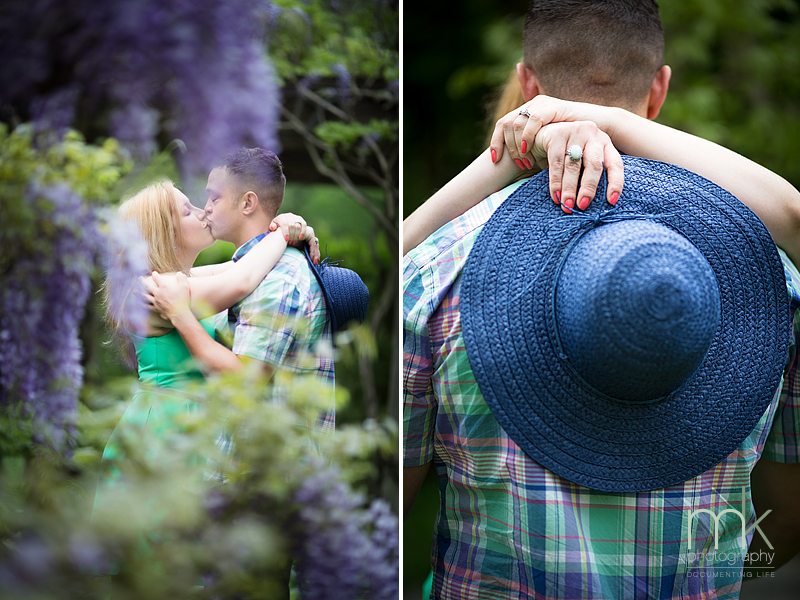 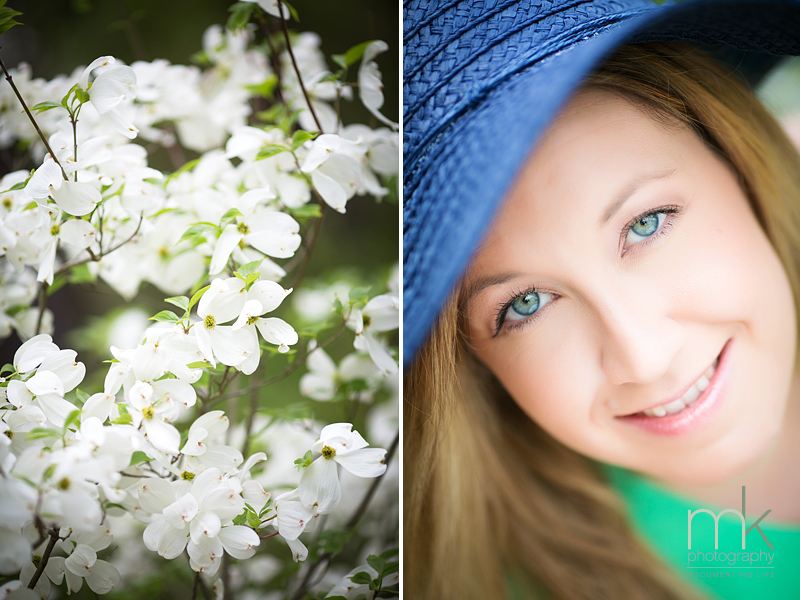 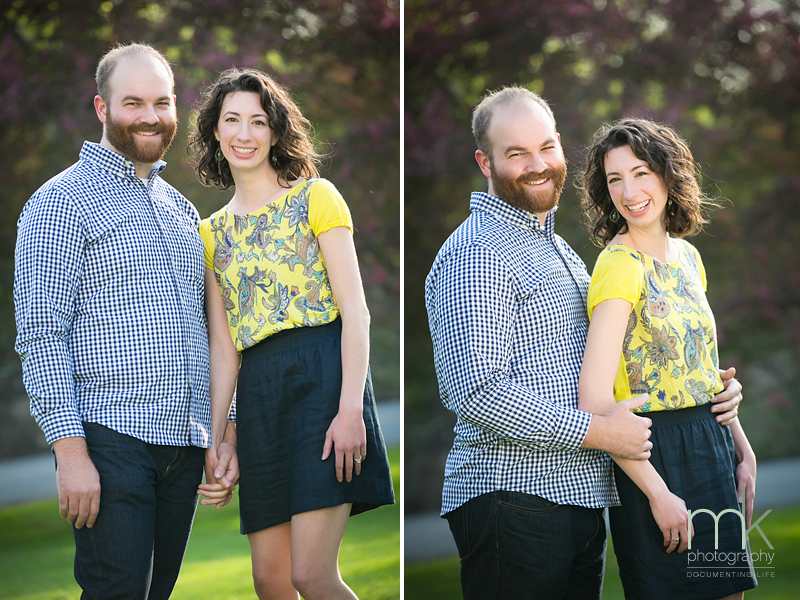 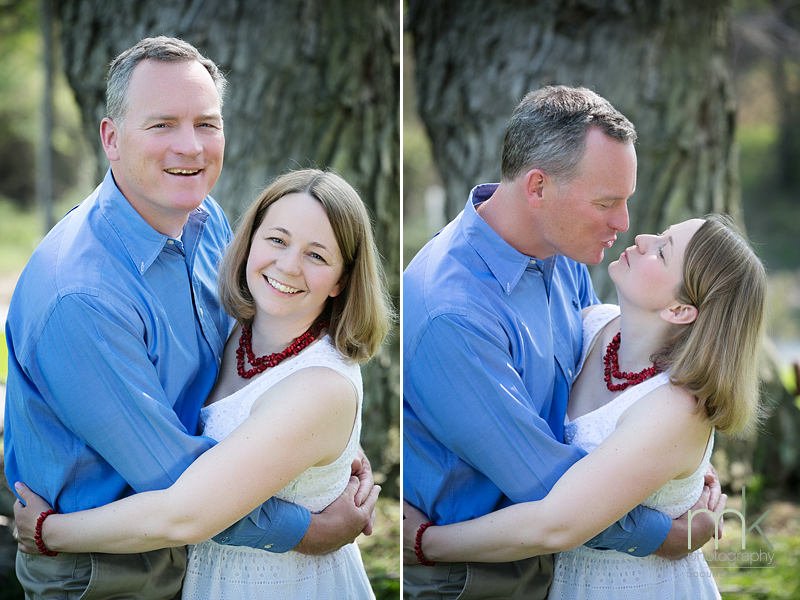 We enjoyed a gorgeous engagement session with the couple recently locally at Longwood Gardens. 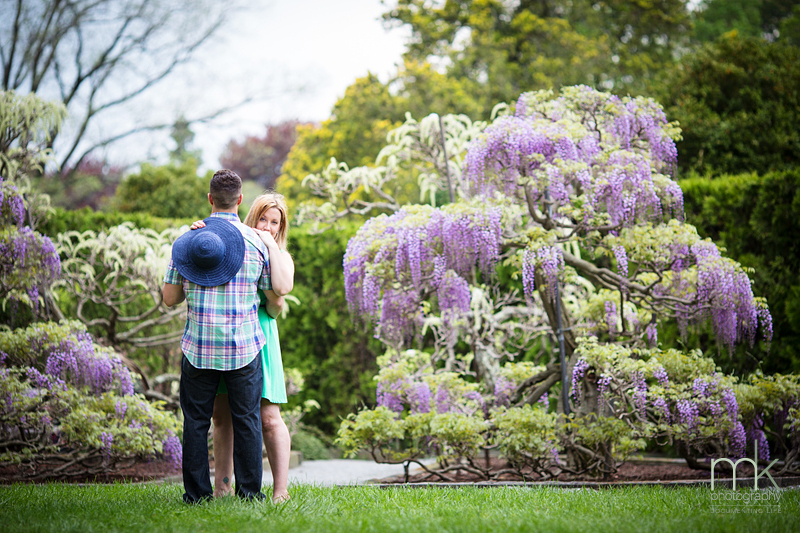 Says Jana, “As soon as I saw Allyson’s dress I knew we were taking them straight to the purple Wisteria!” The two are to be married this fall in Philadelphia. 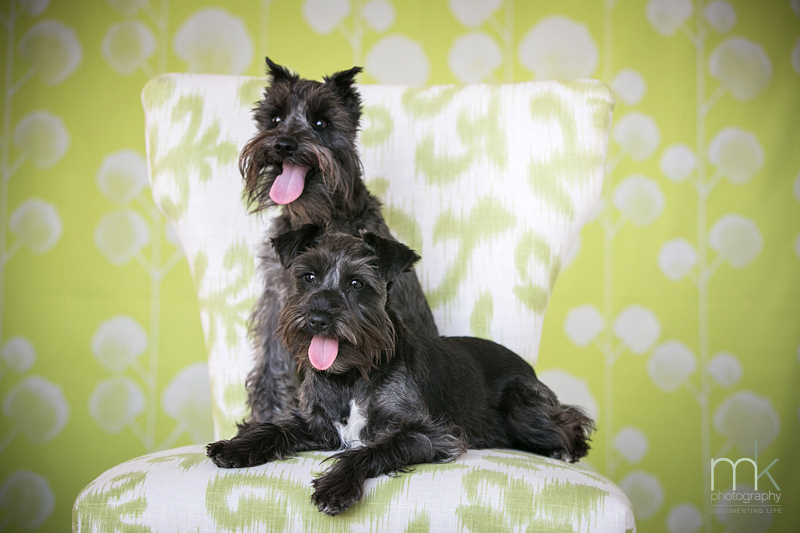 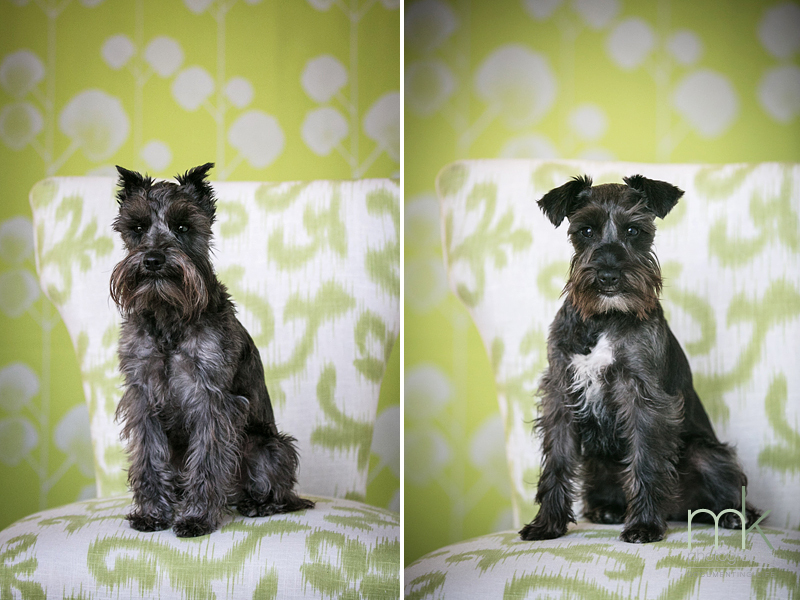 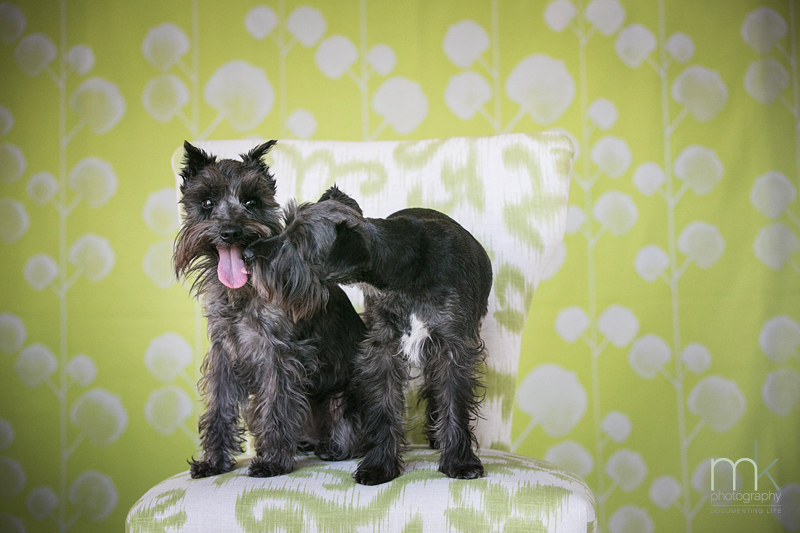 Brother RJ and his sister brought their significant others together for some wonderful family portraits that also showcase perky canines Lily & Lexie! 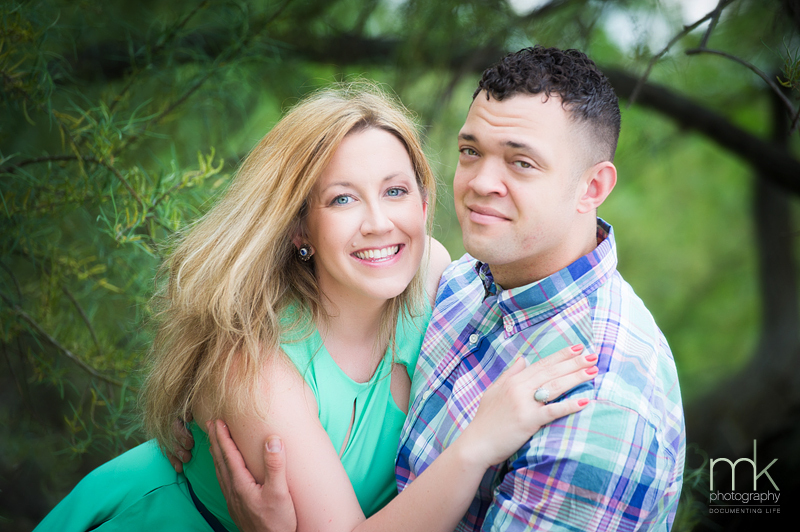 RJ and his fiancé Stacy are to be wed this fall. 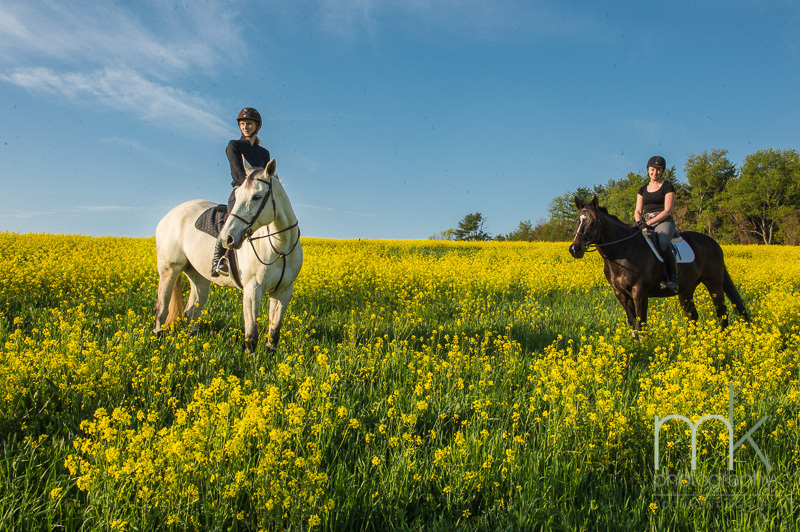 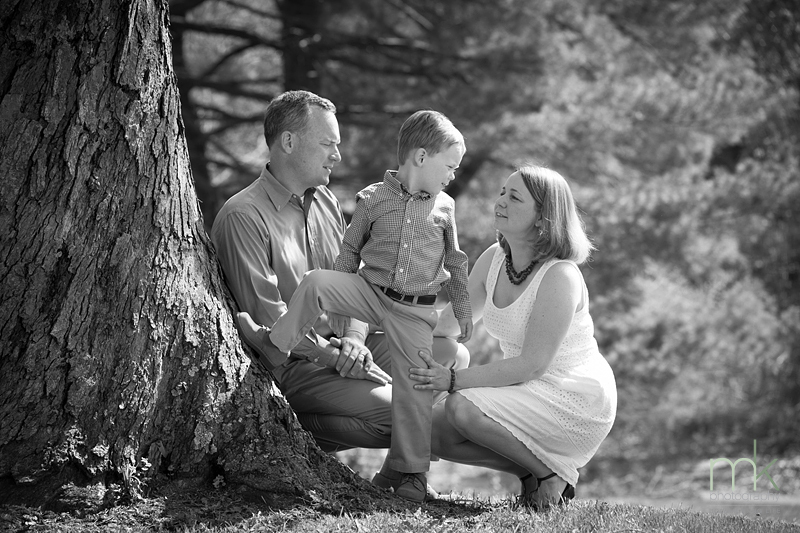 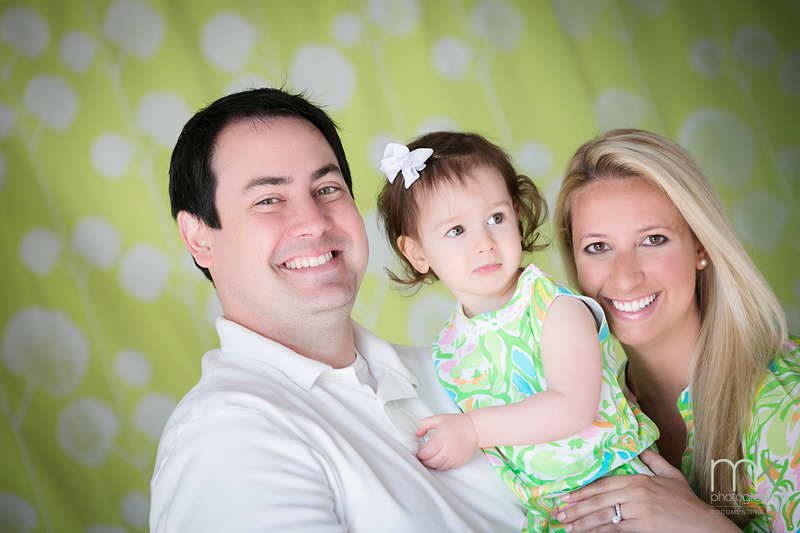 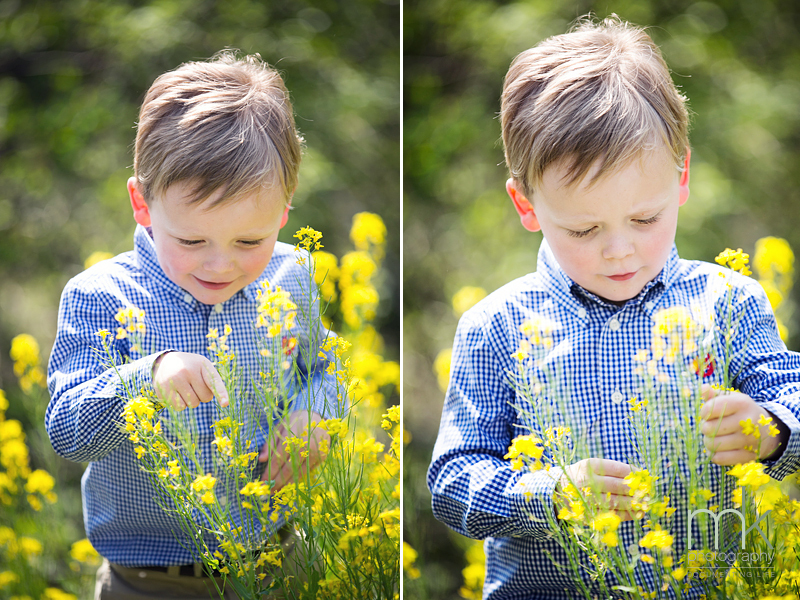 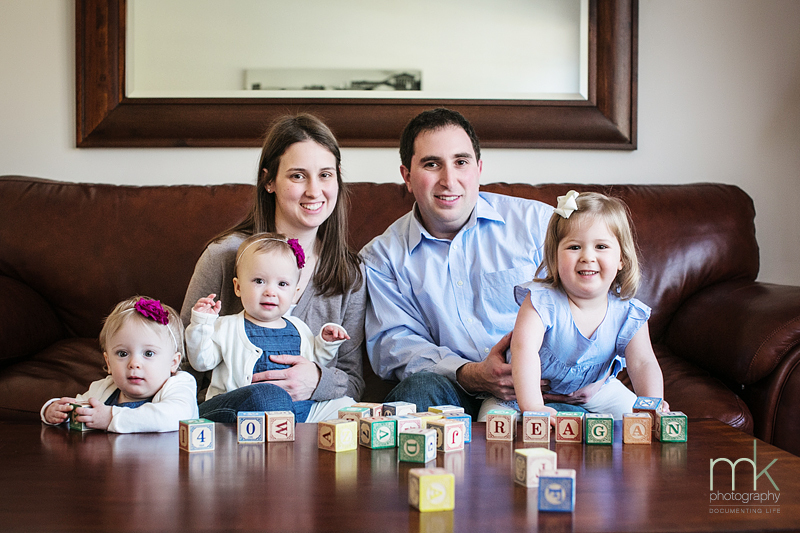 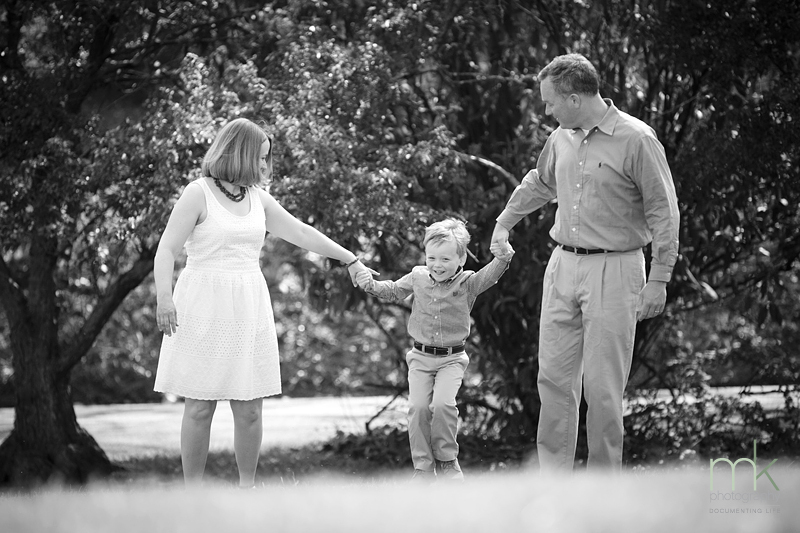 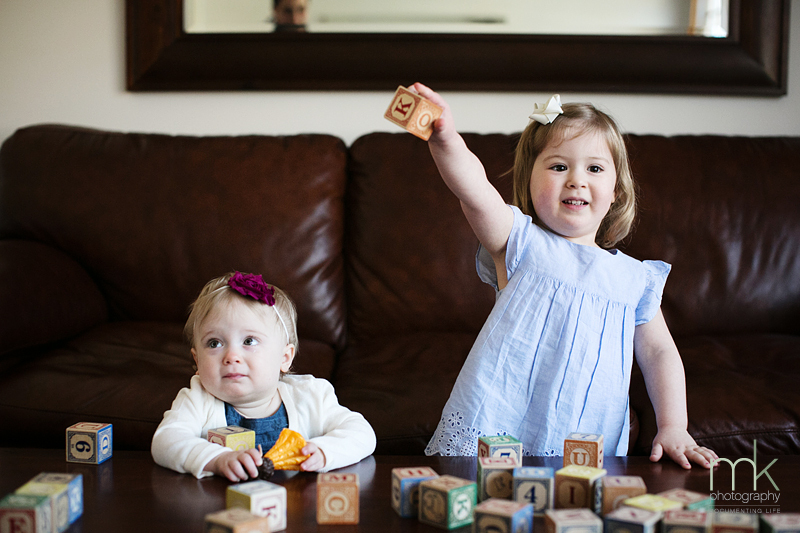 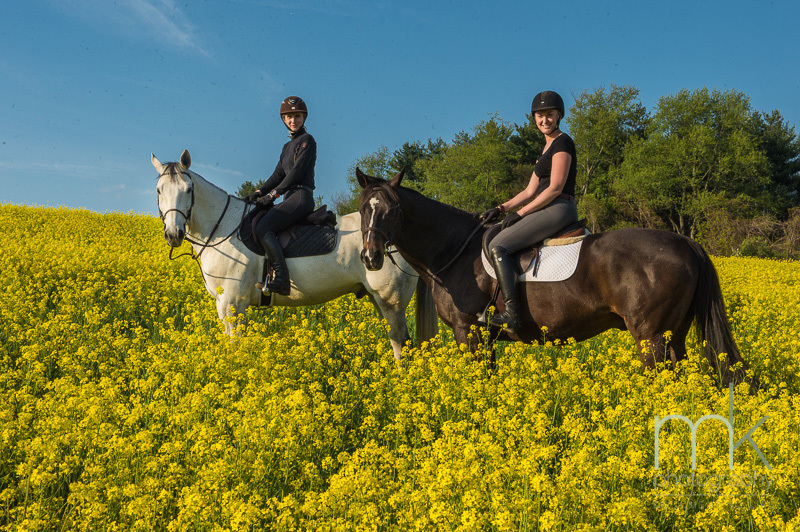 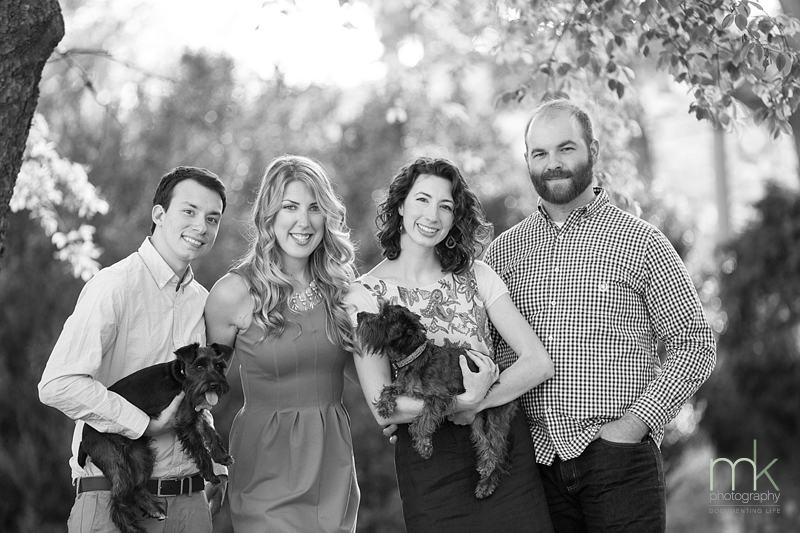 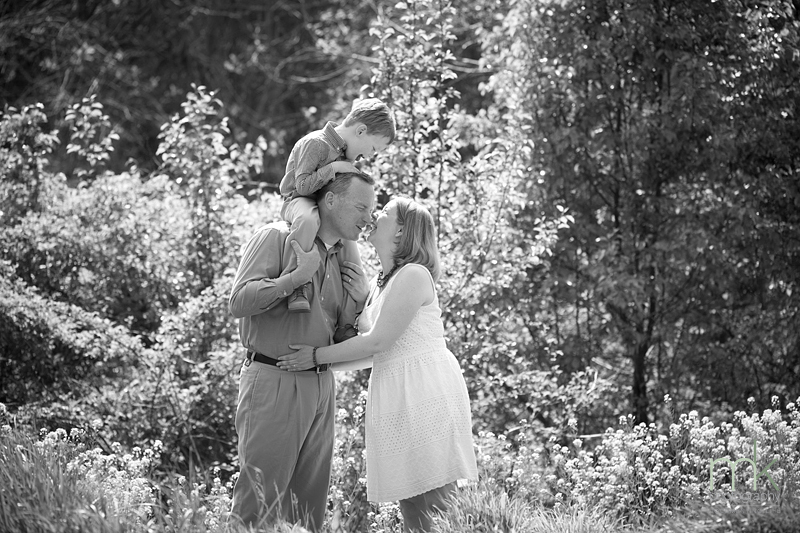 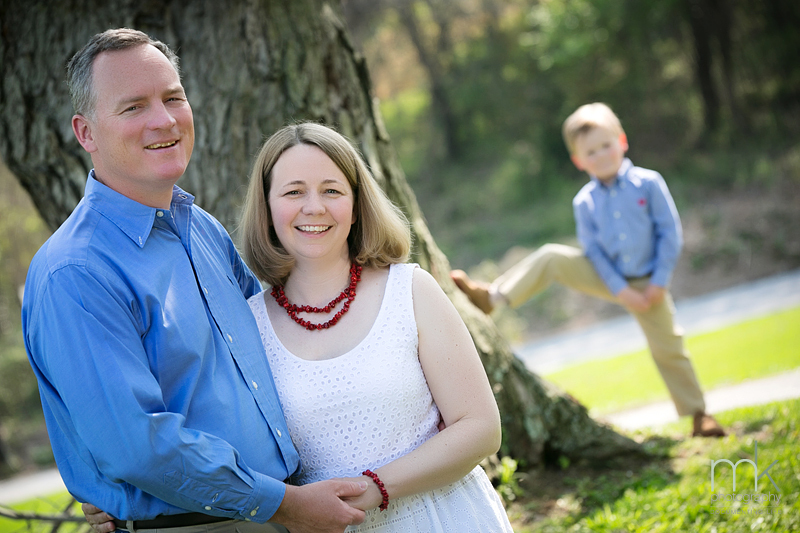 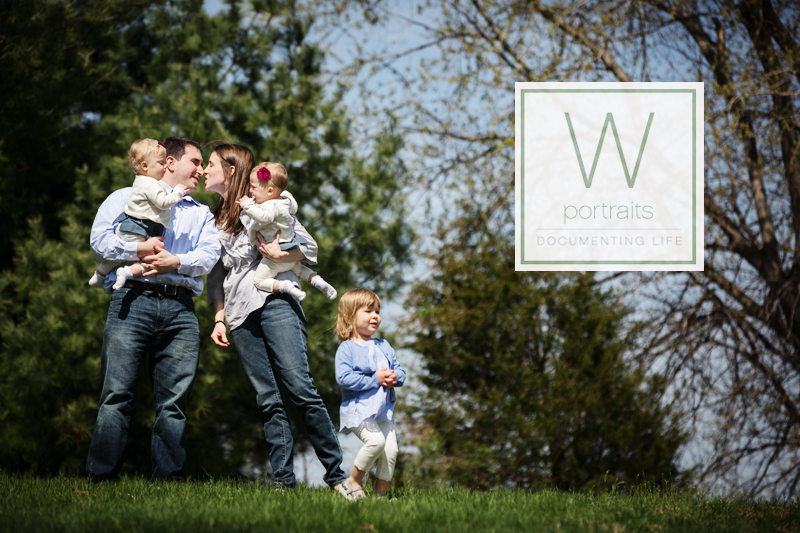 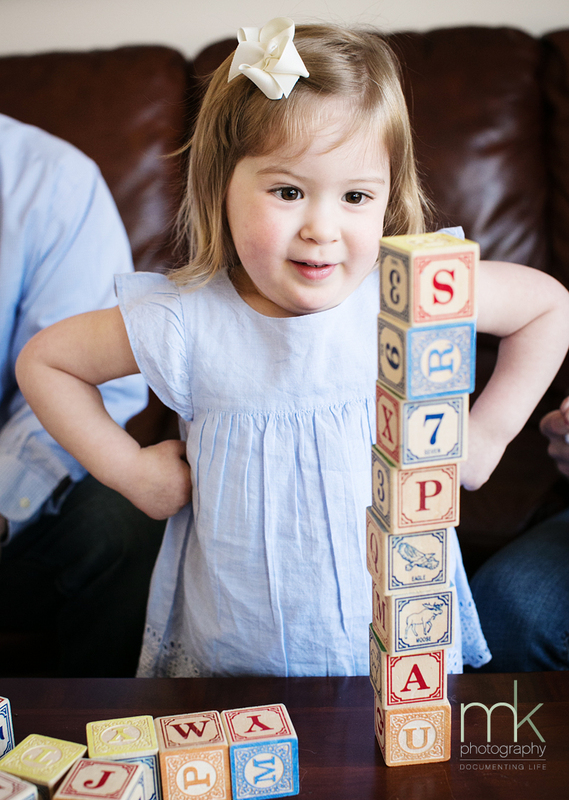 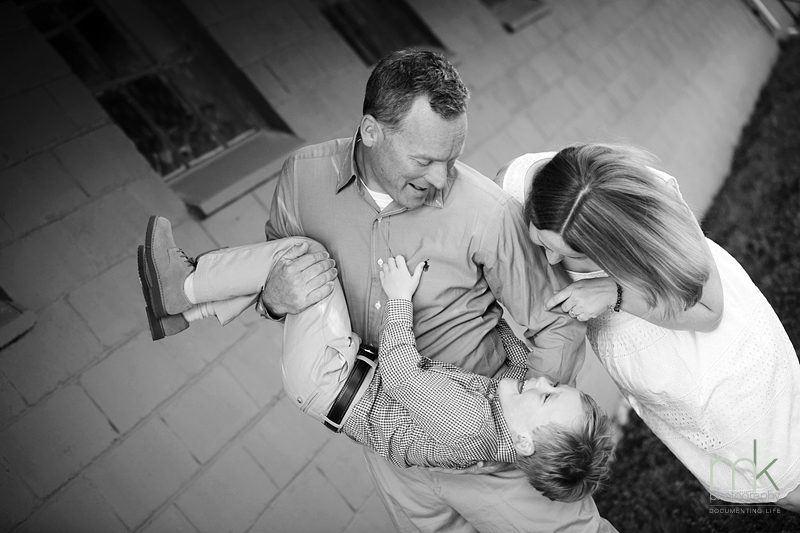 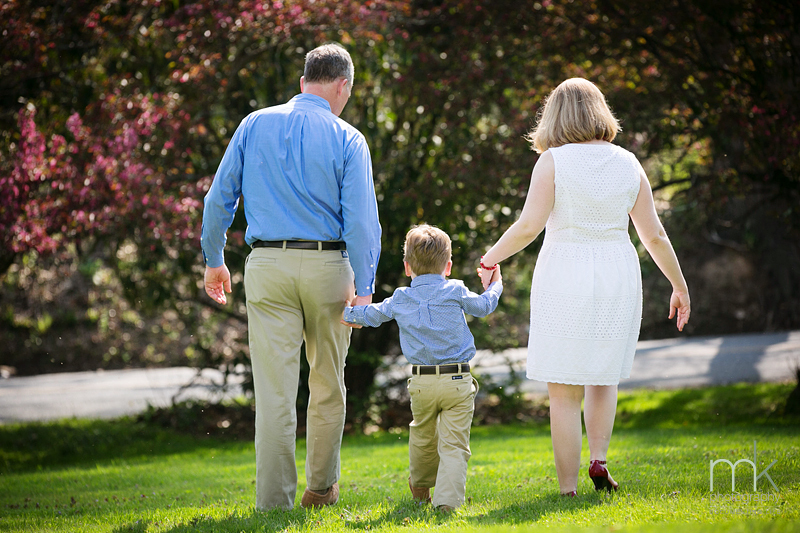 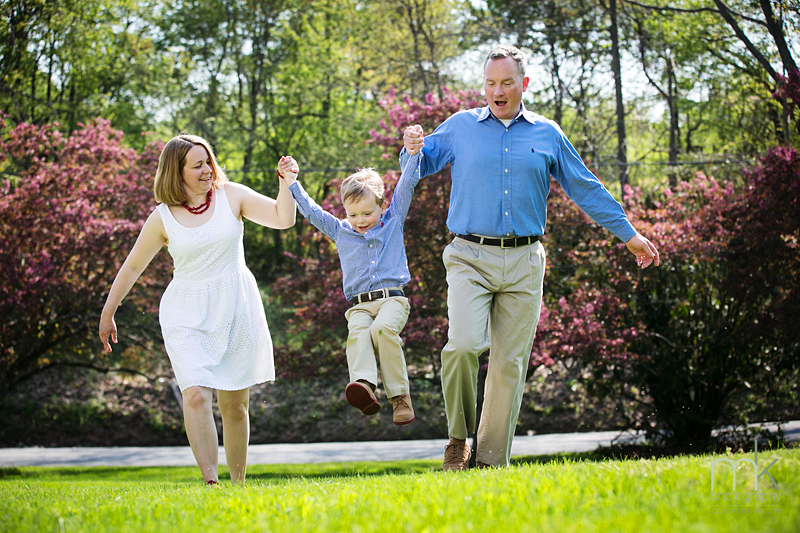 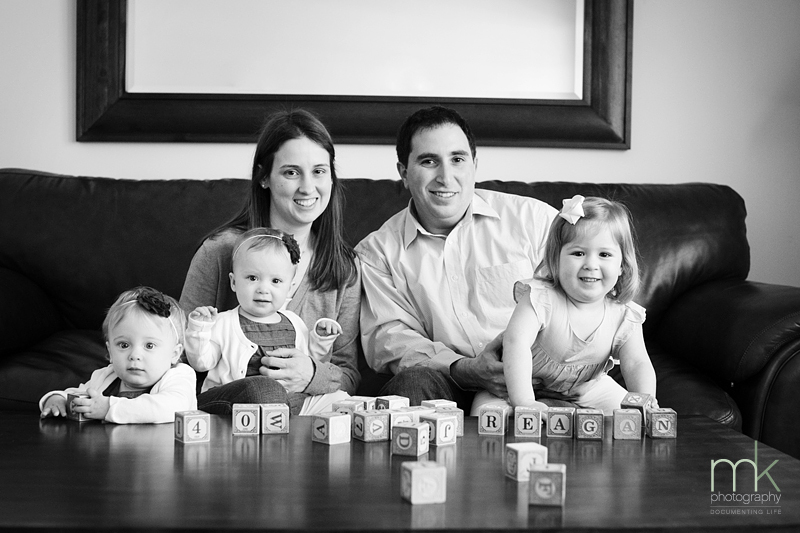 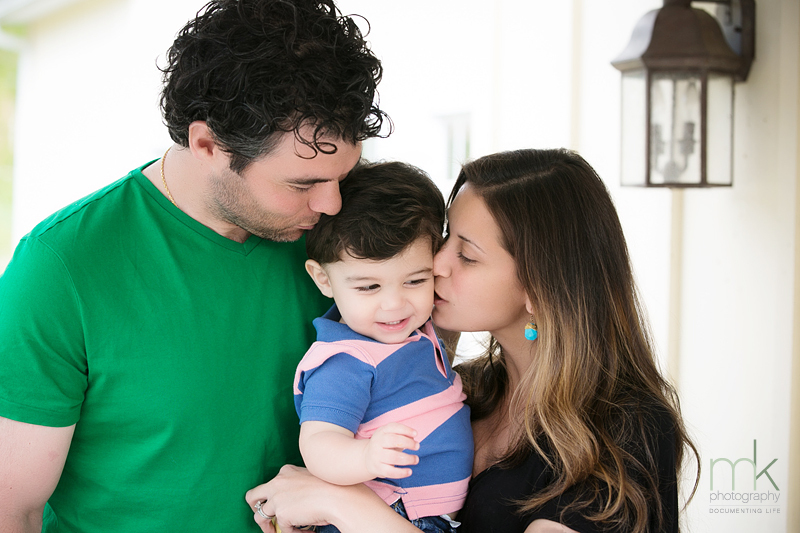 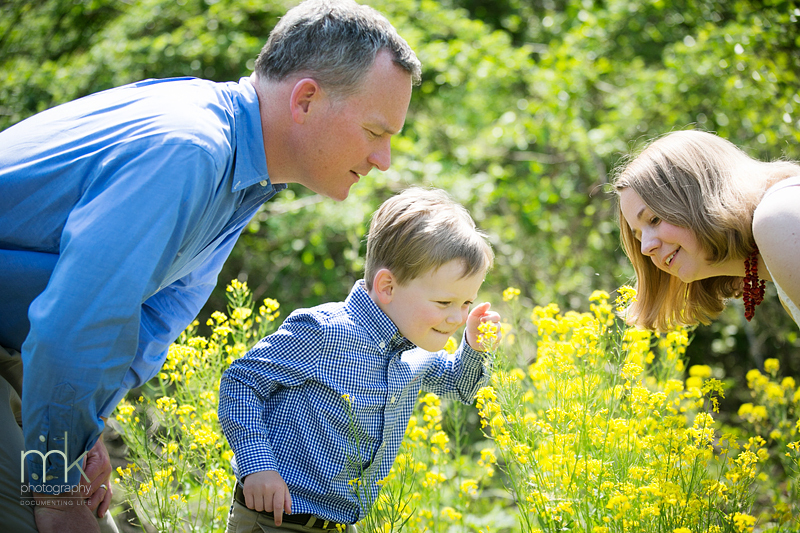 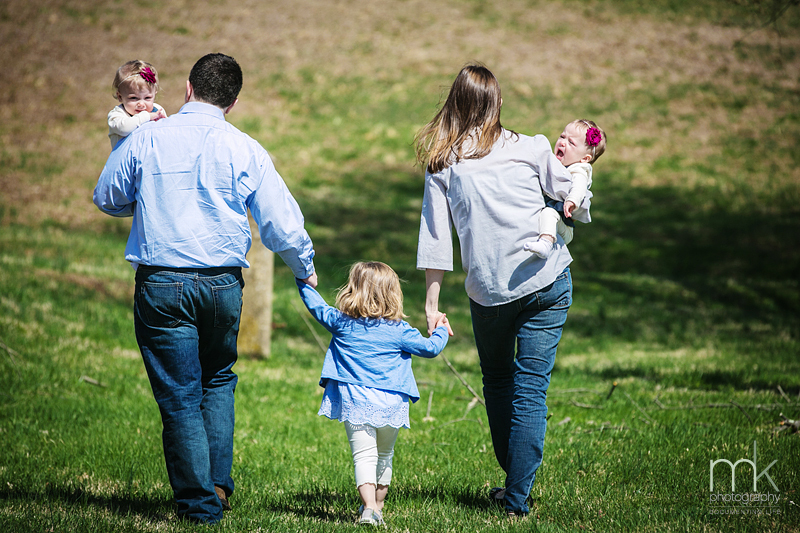 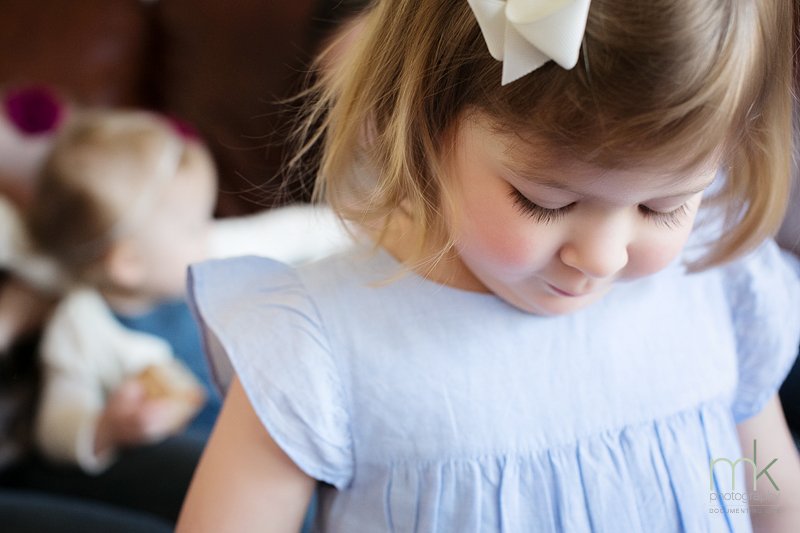 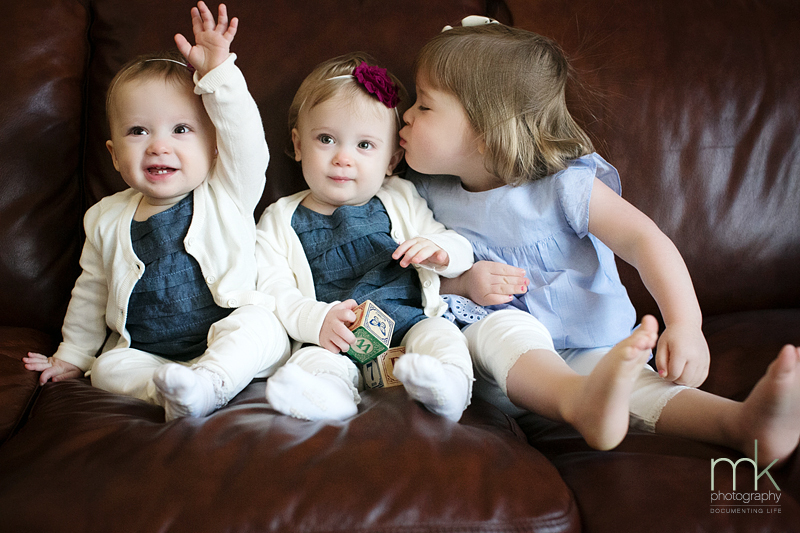 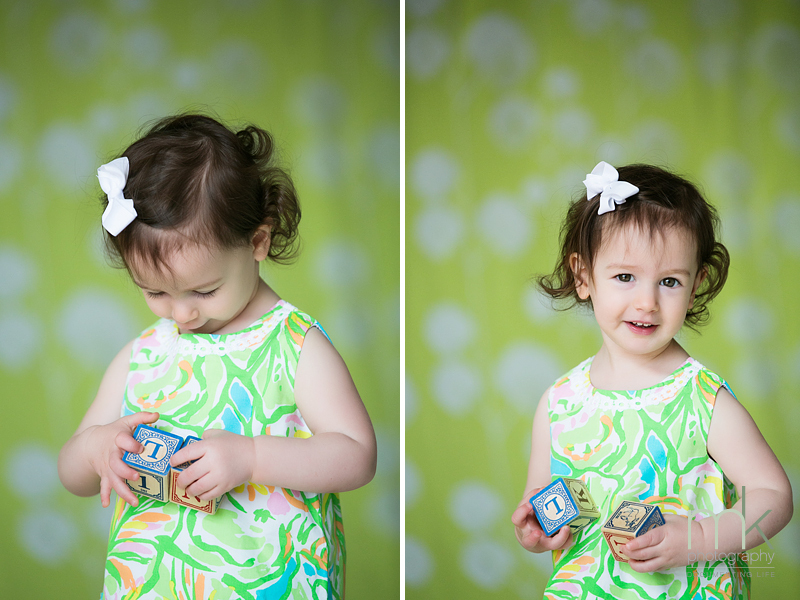 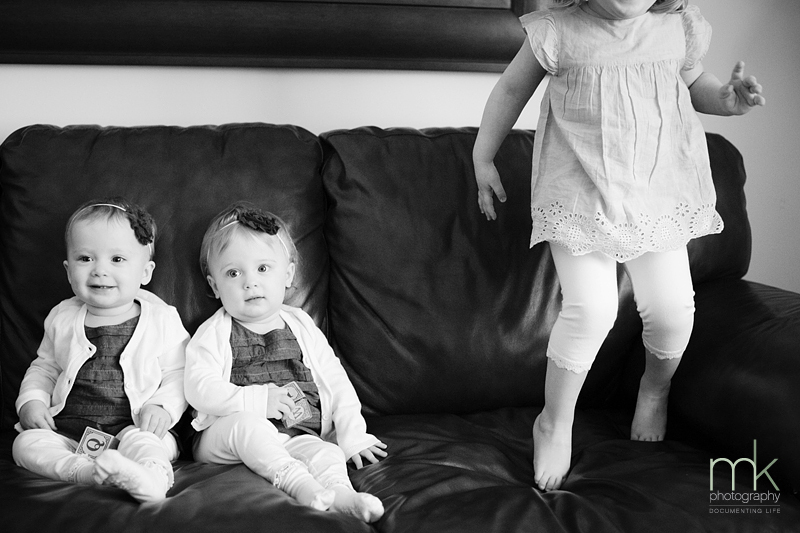 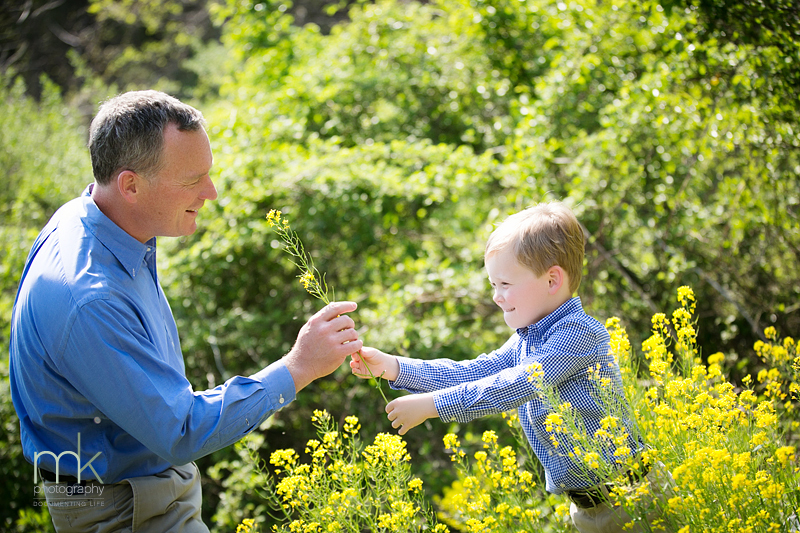 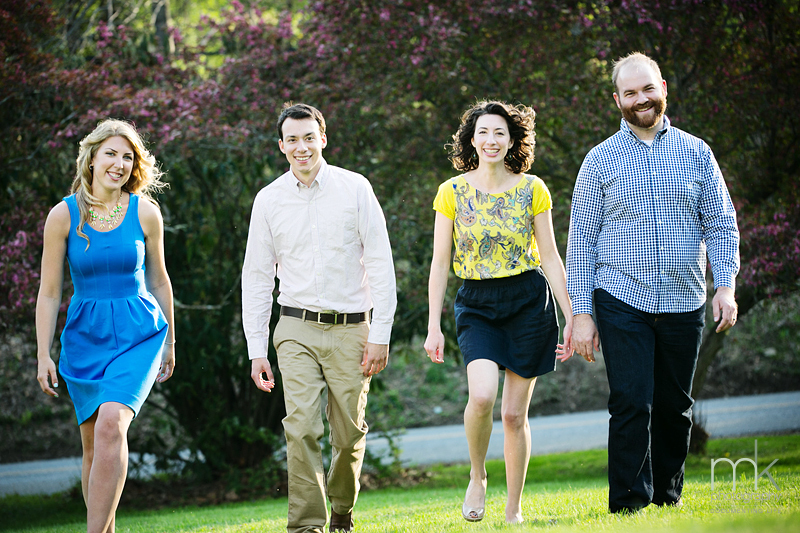 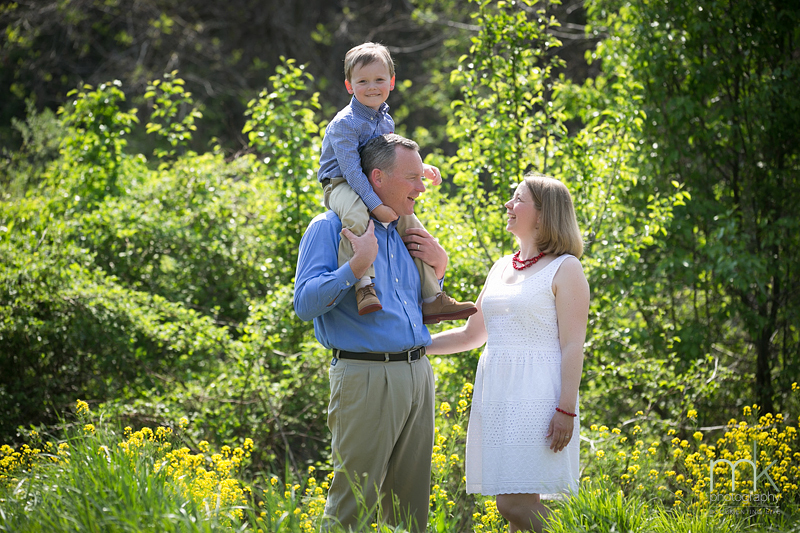 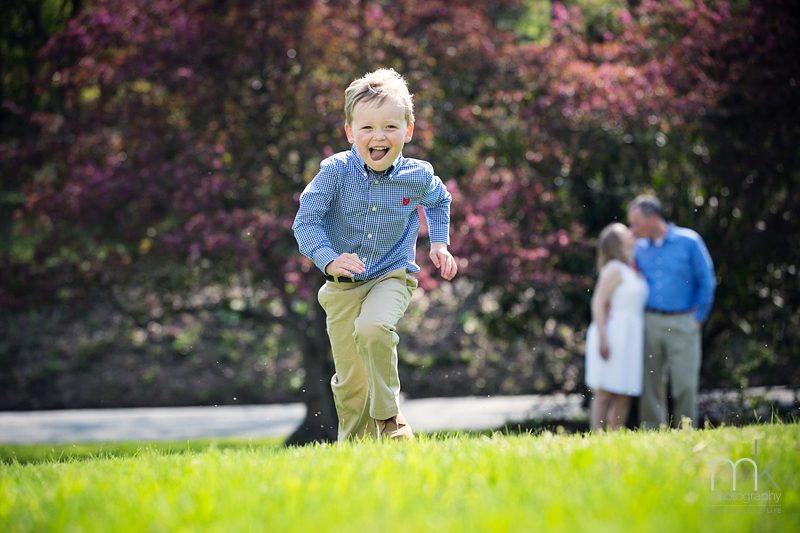 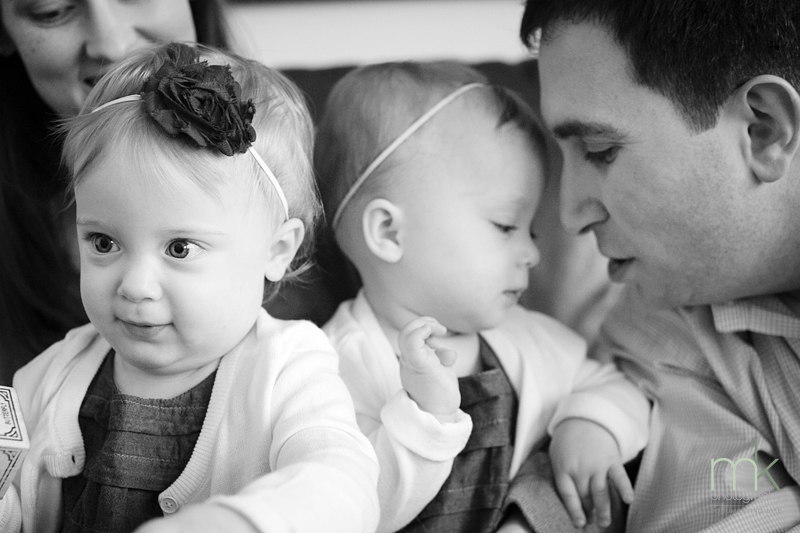 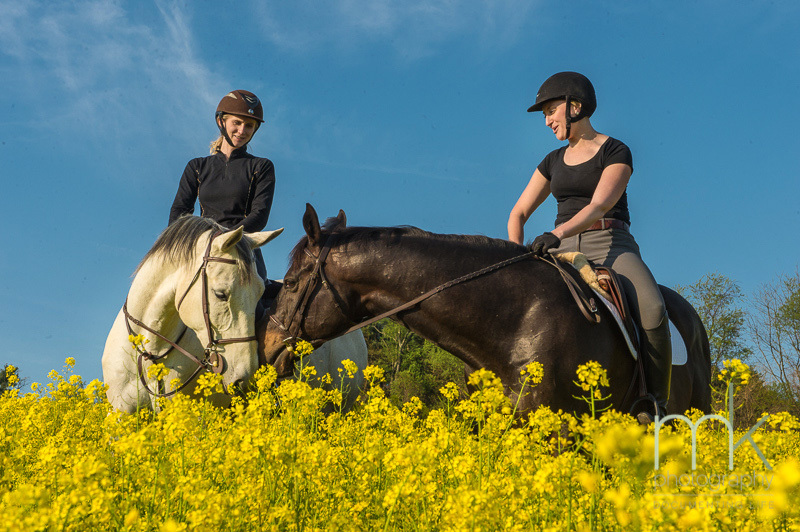 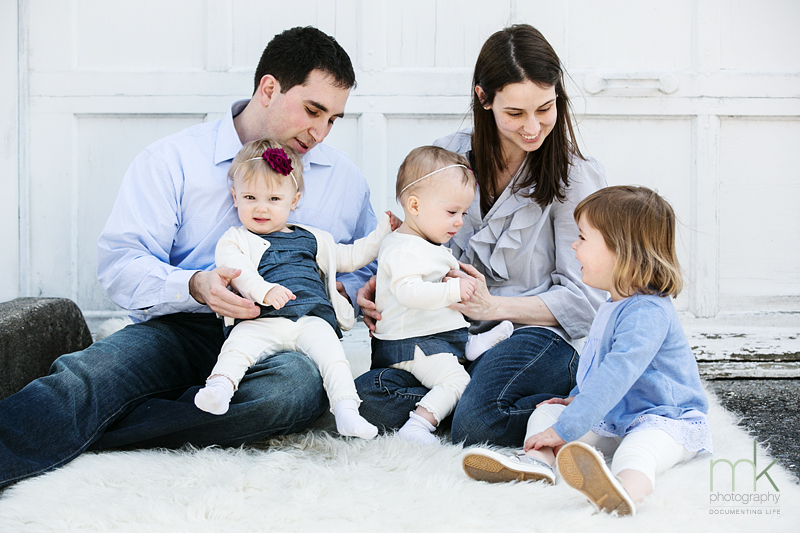 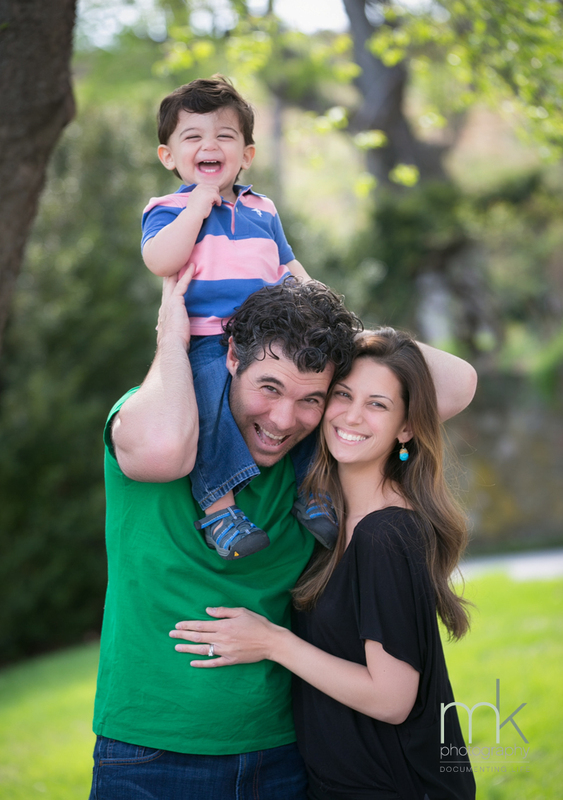 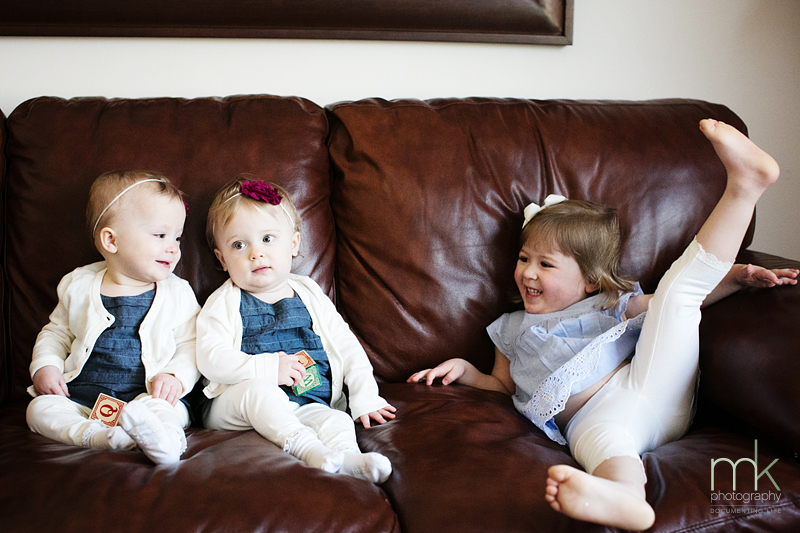 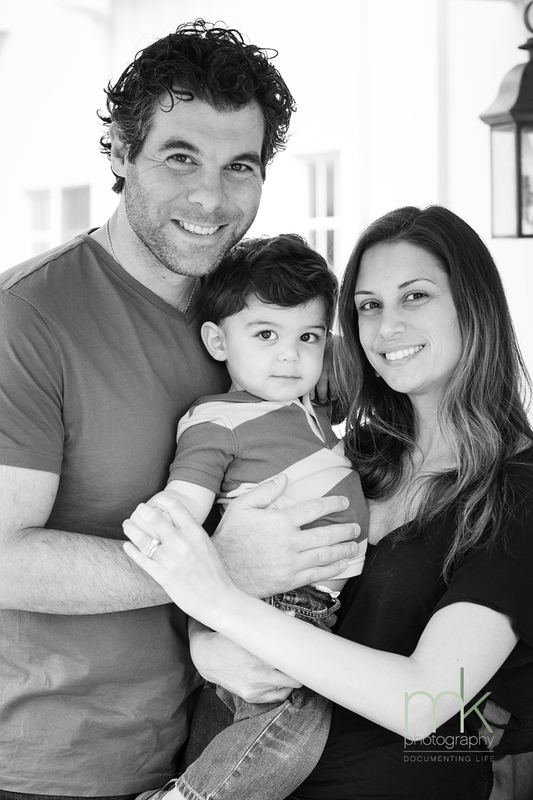 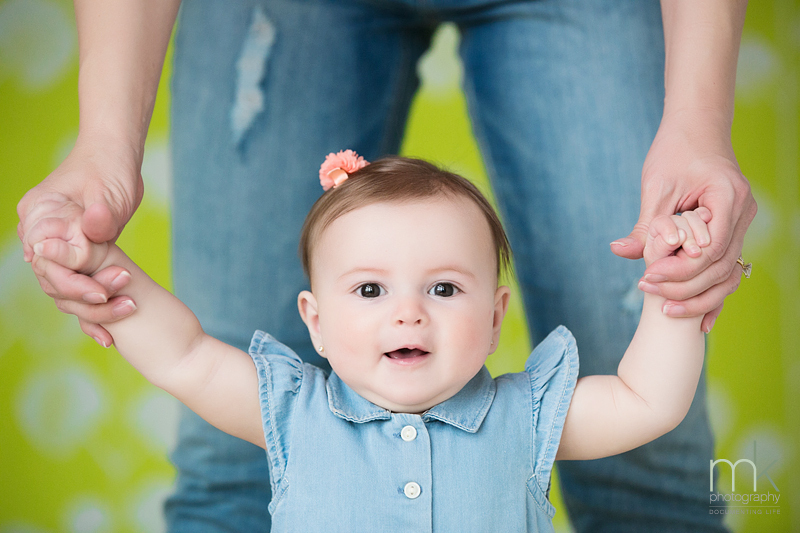 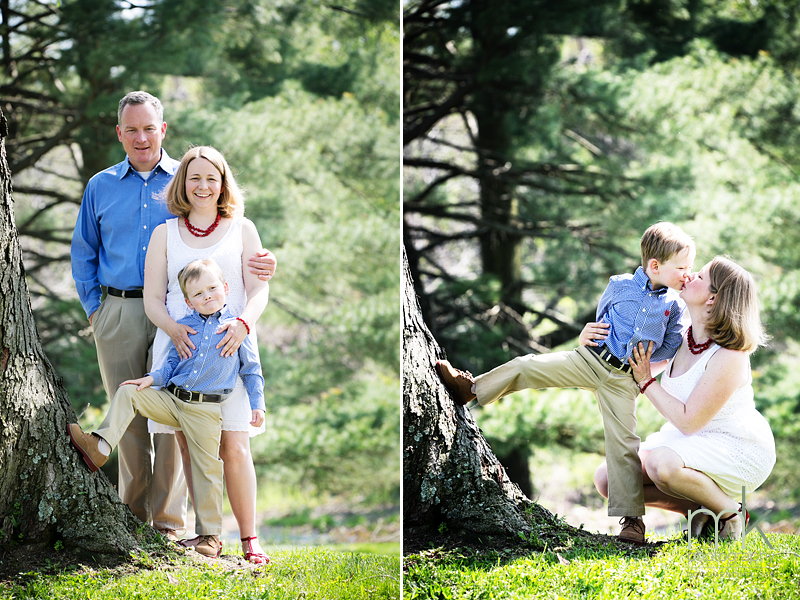 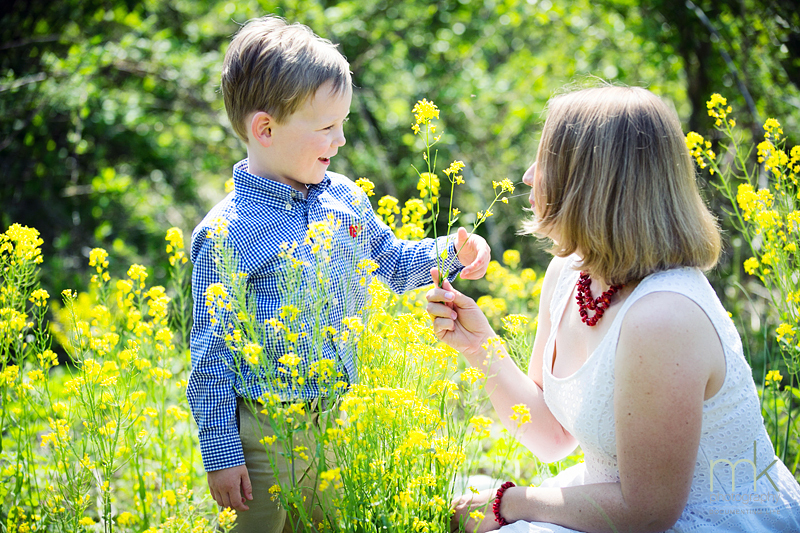 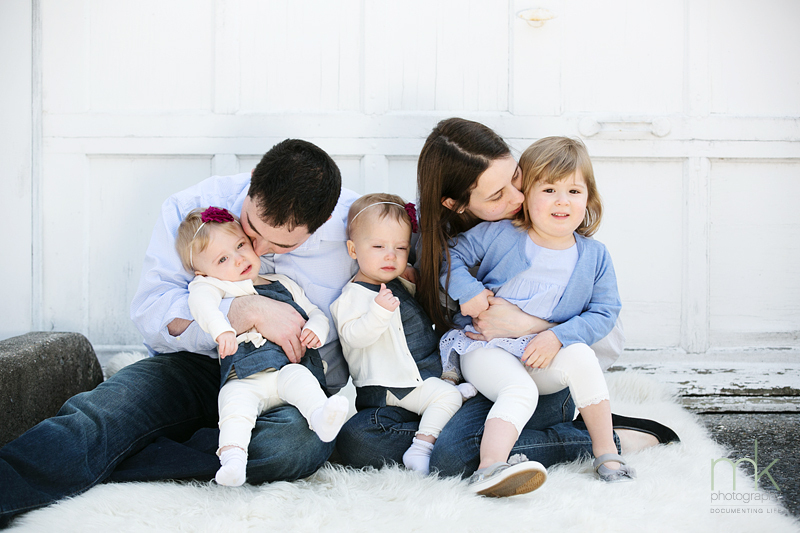 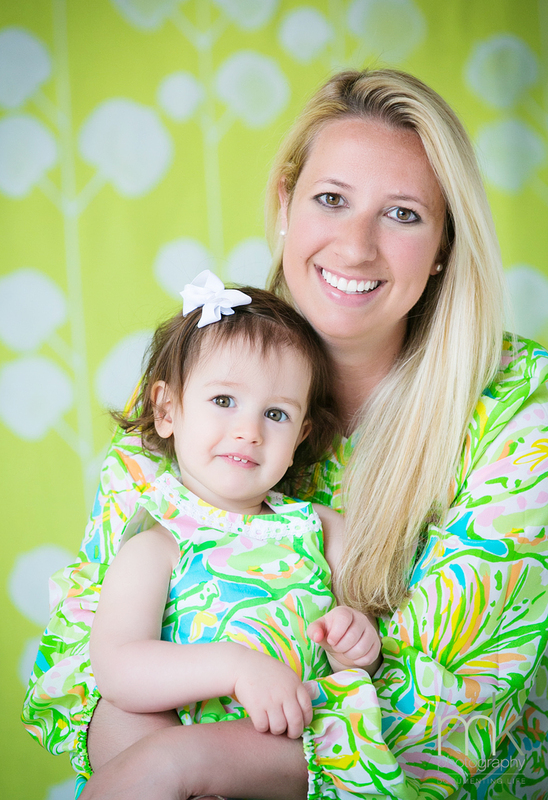 We love working with this ever-blossoming family! 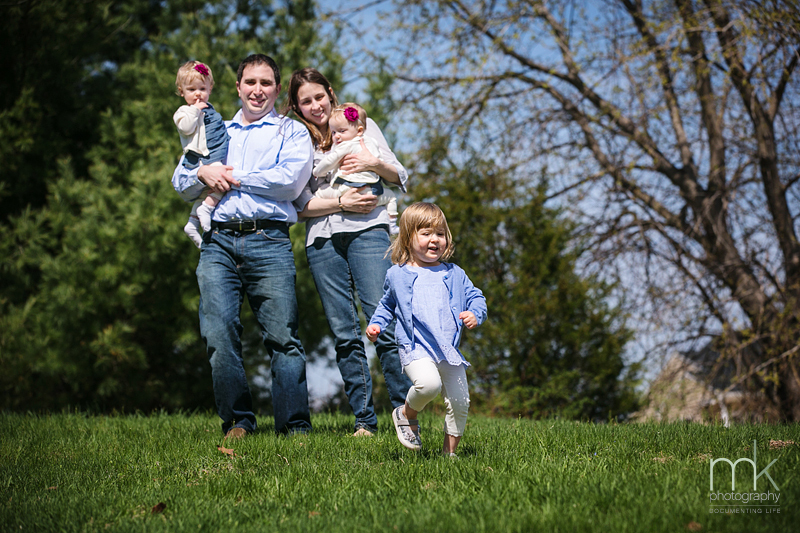 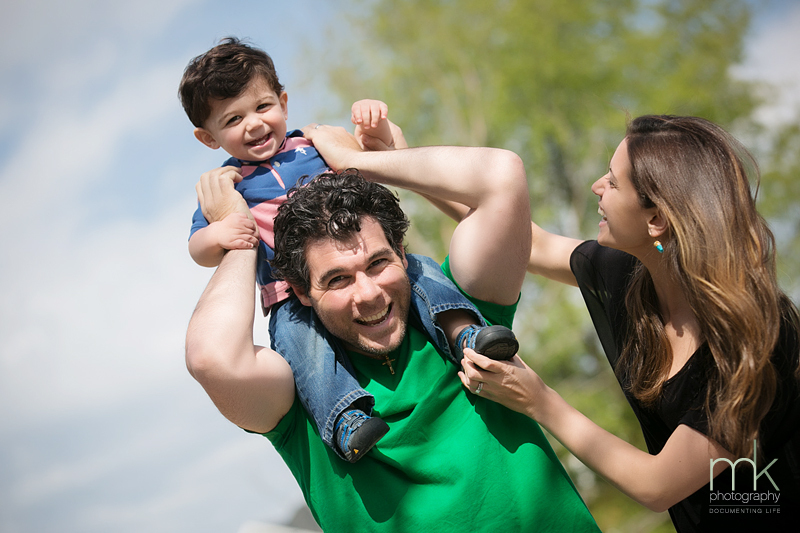 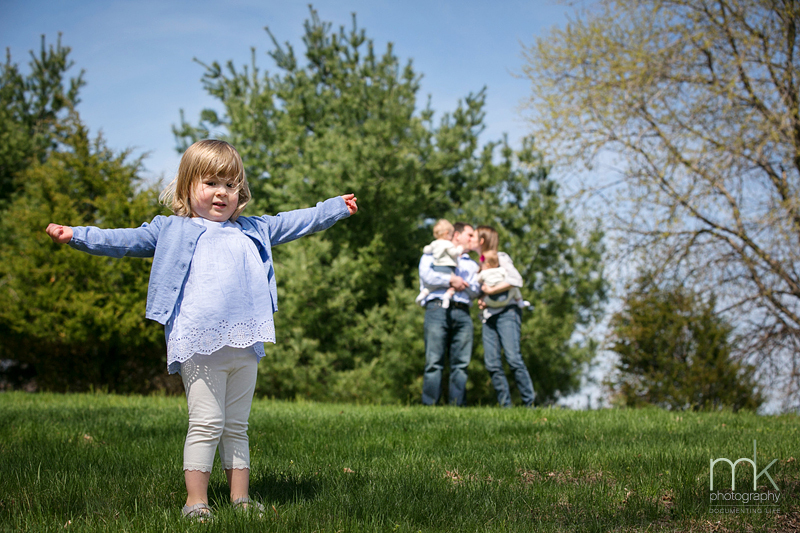 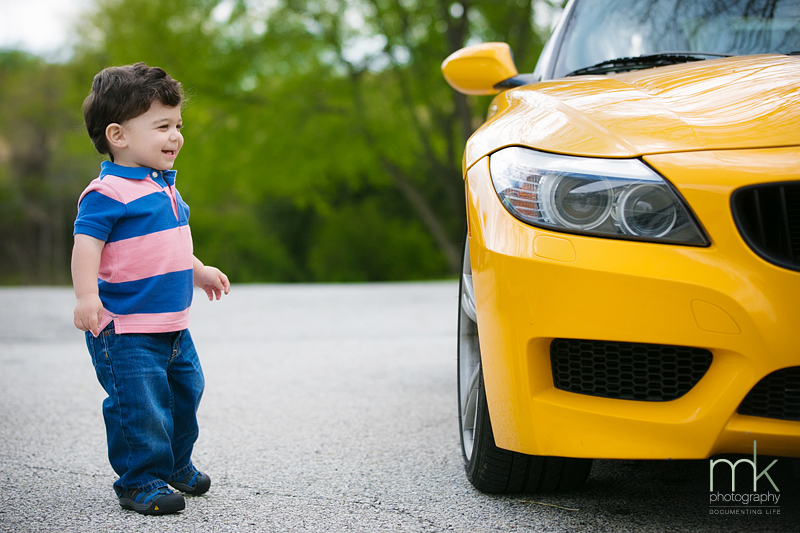 From the engagement session all the way through to their 4 year old firstborn and toddler twin young ones, we have really seen this couple grow into an energetic, thriving little family unit. 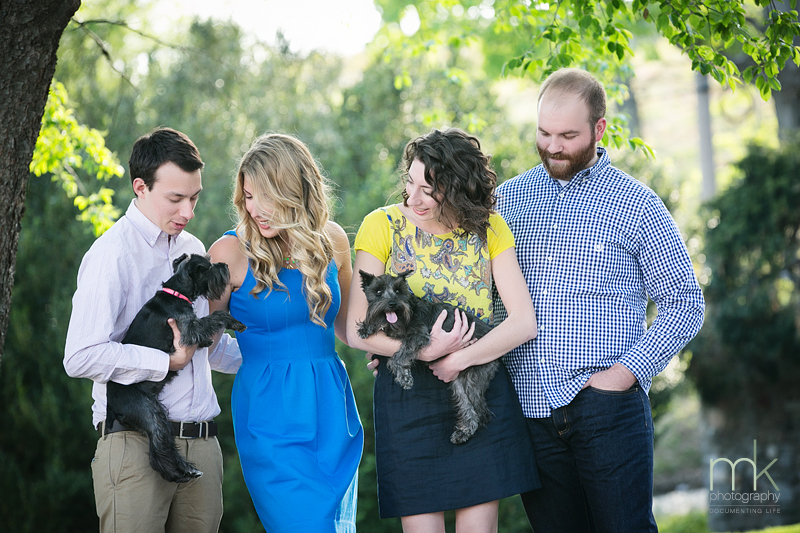 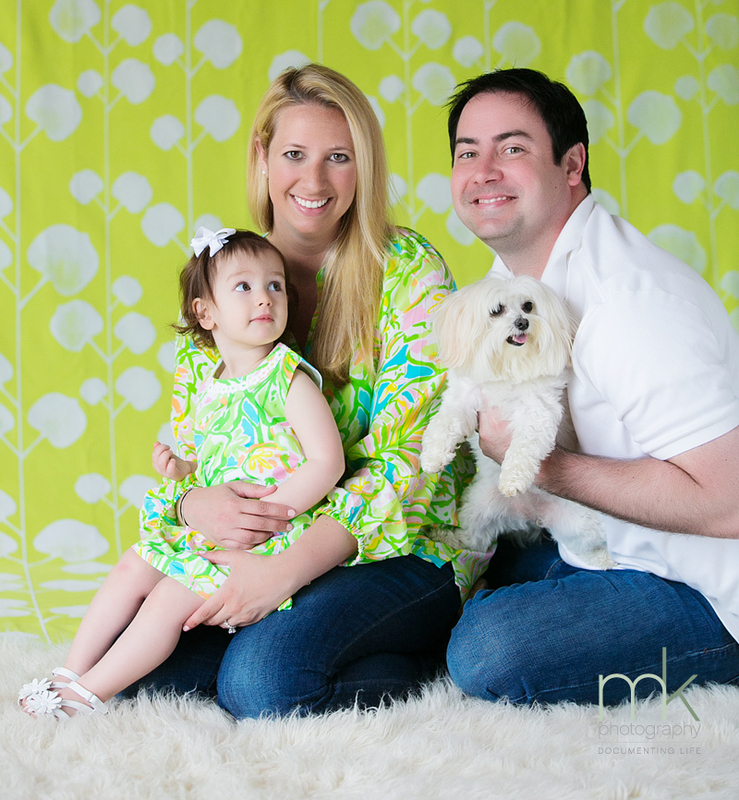 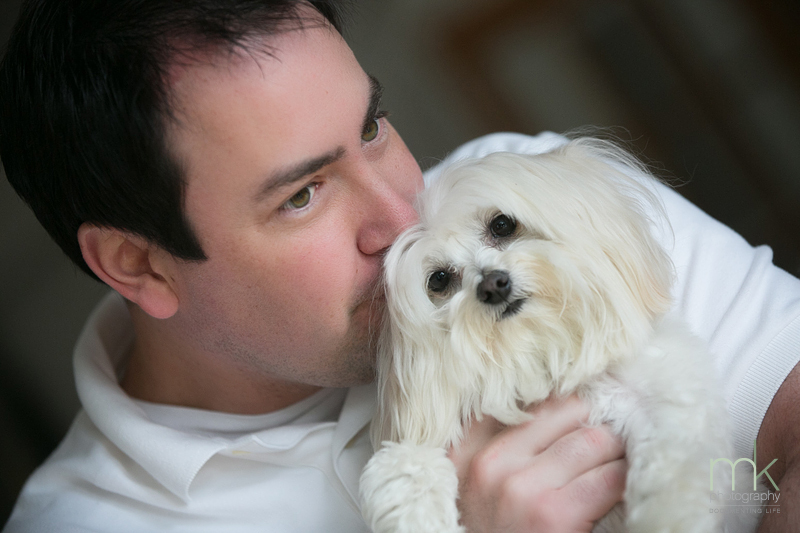 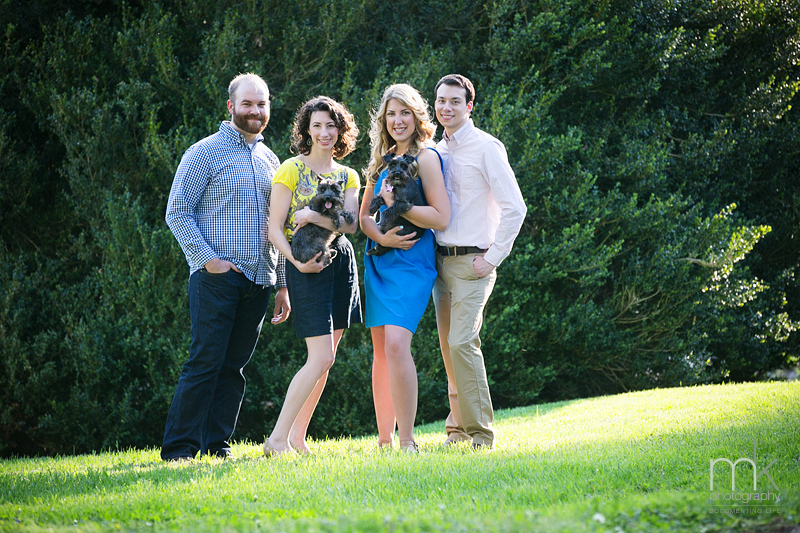 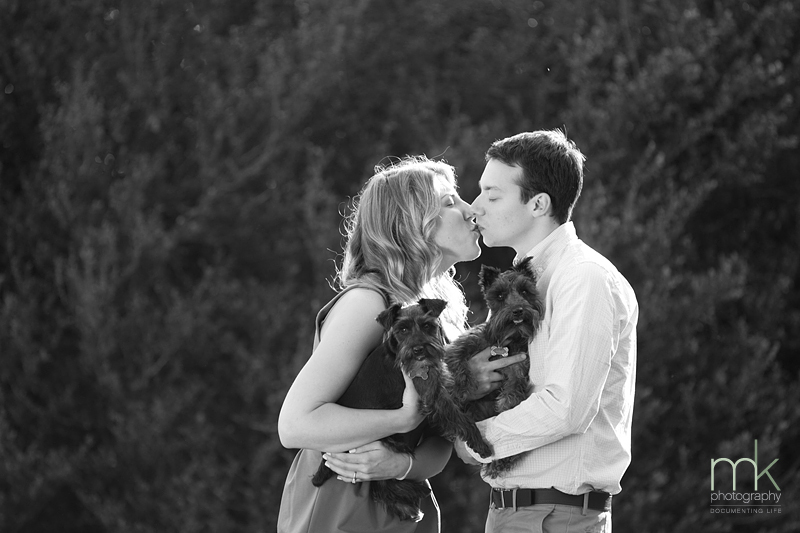 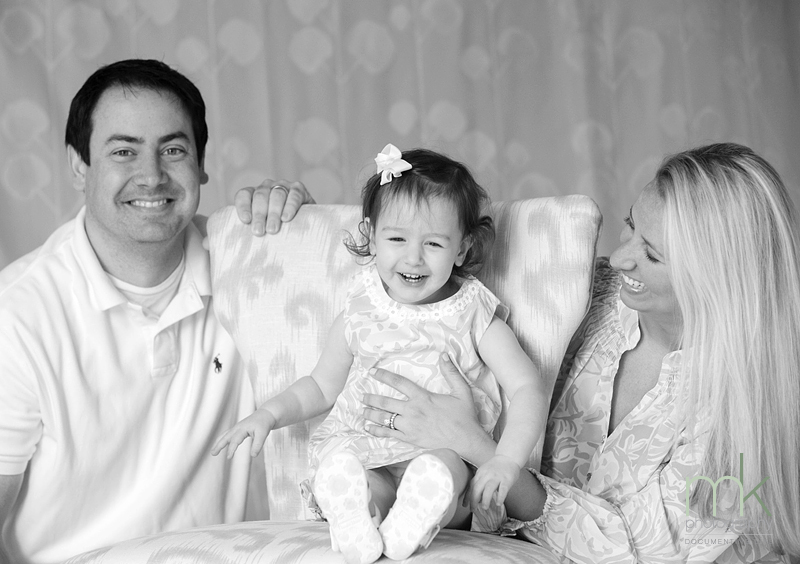 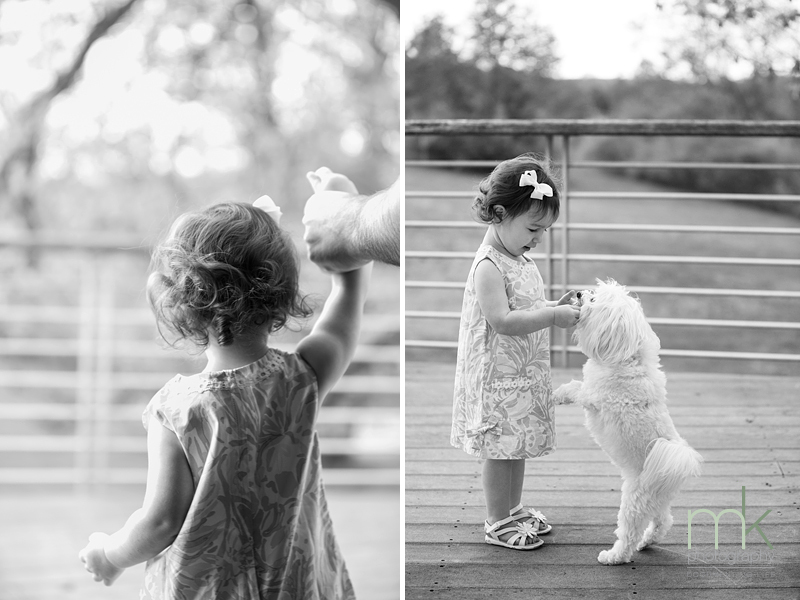 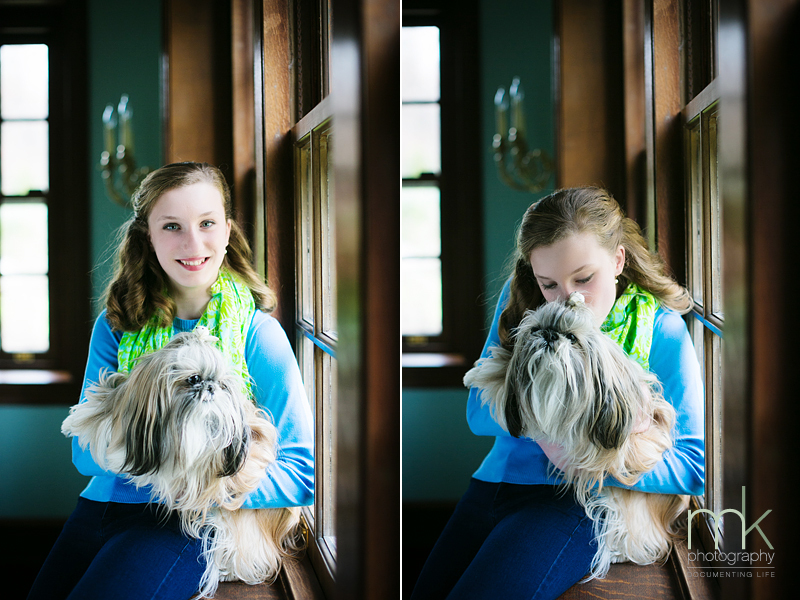 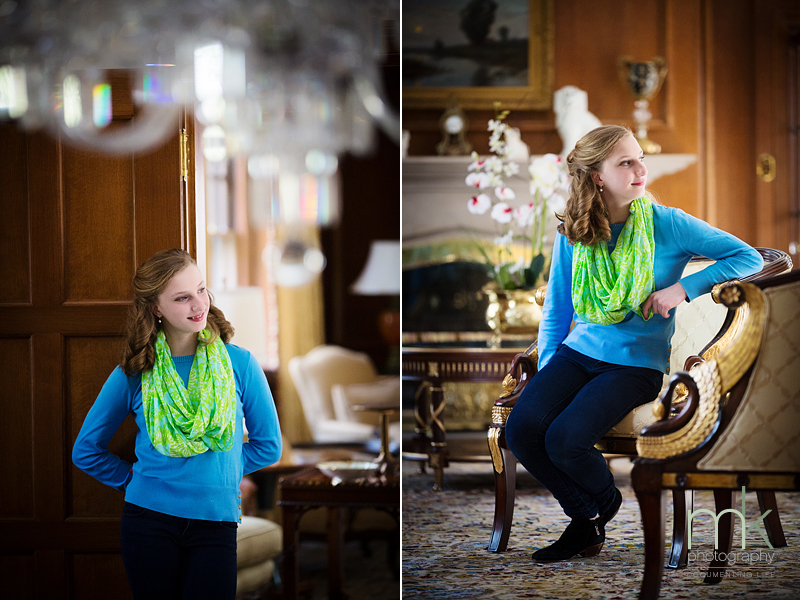 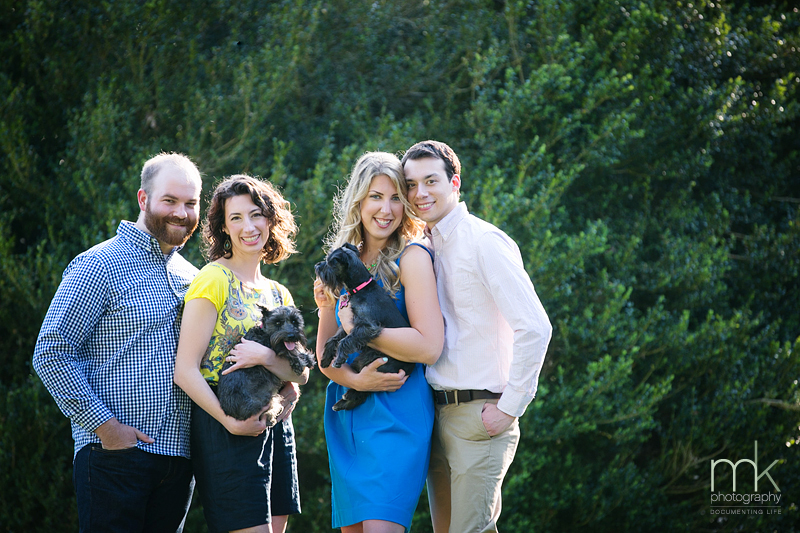 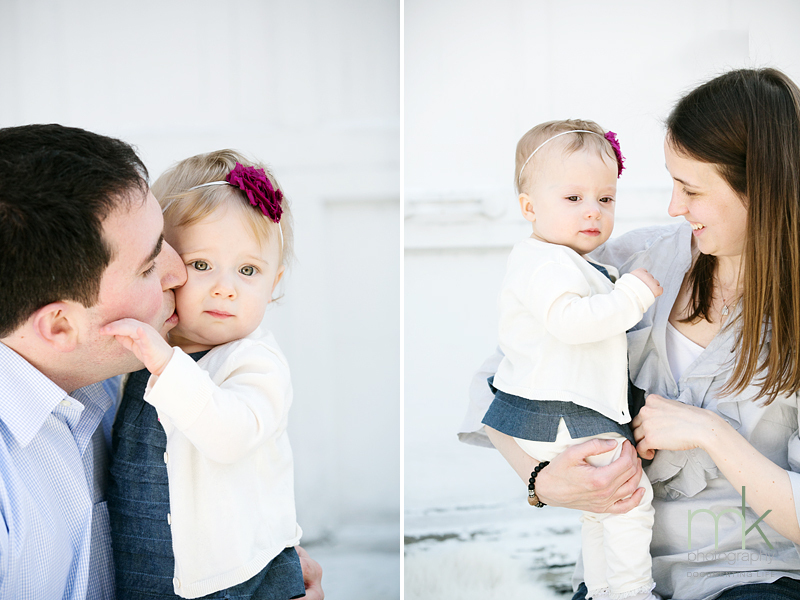 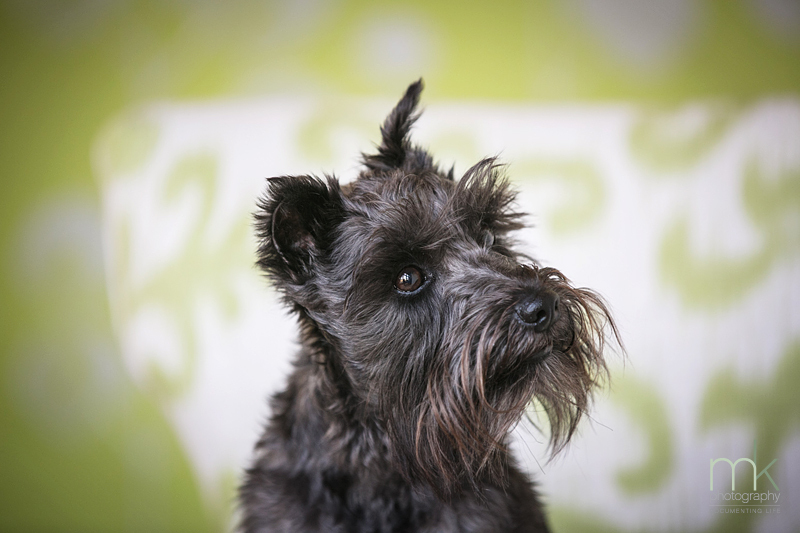 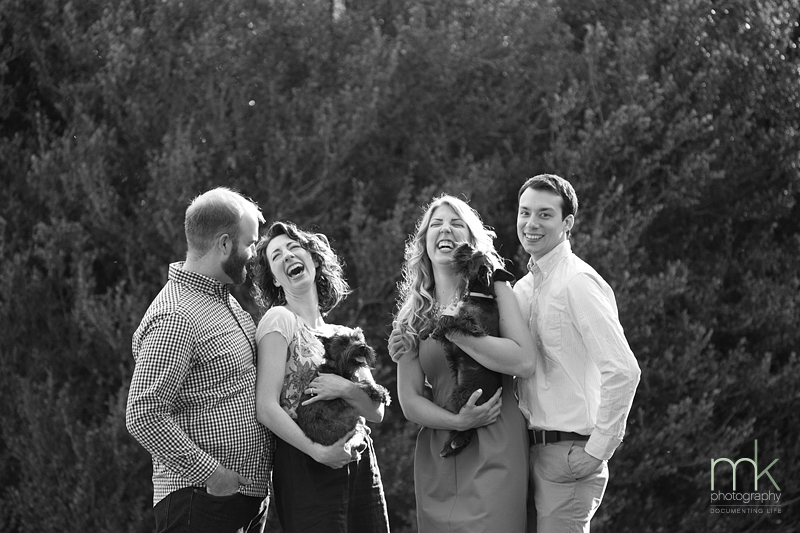 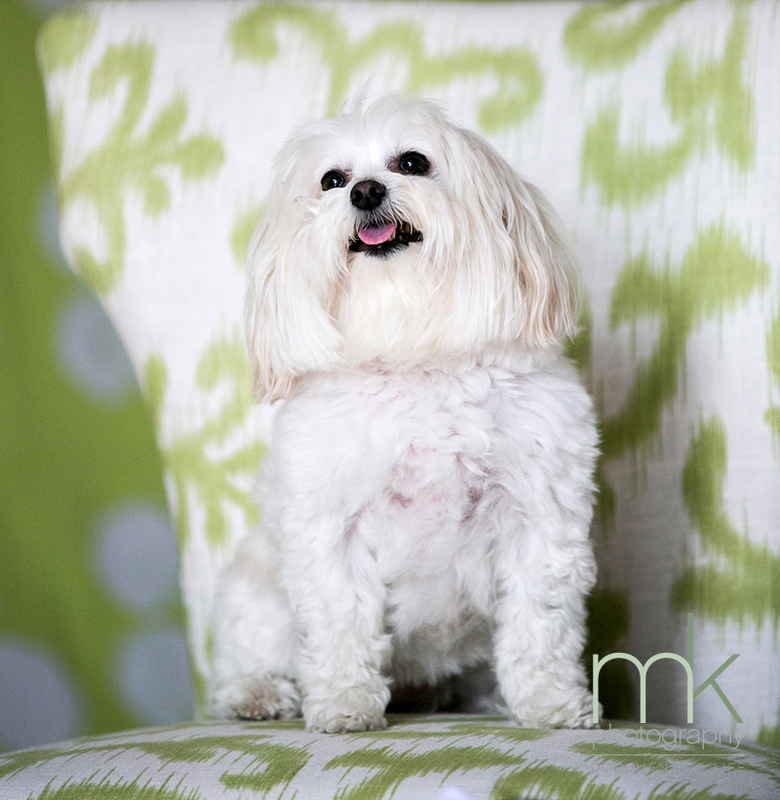 This MiniSession features happy girl Melanie and her parents with fluffy pup Belle. 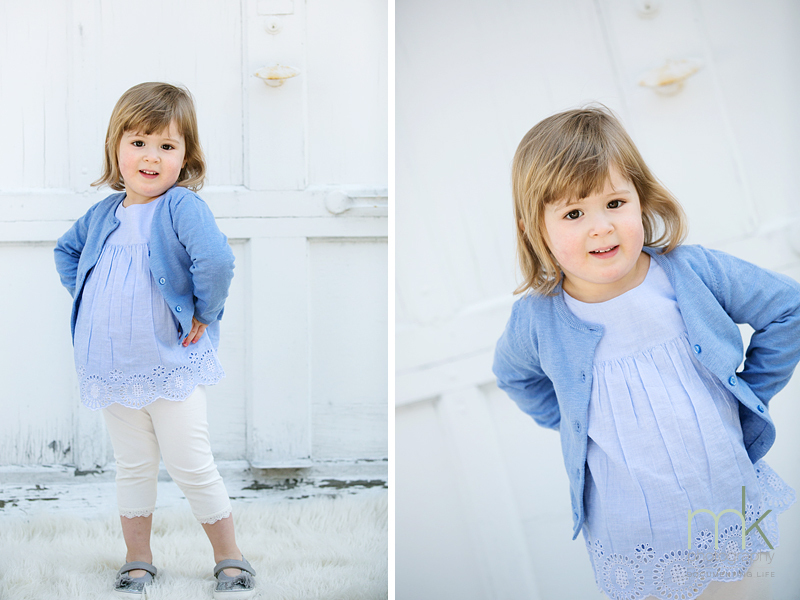 Such a precious little girl! 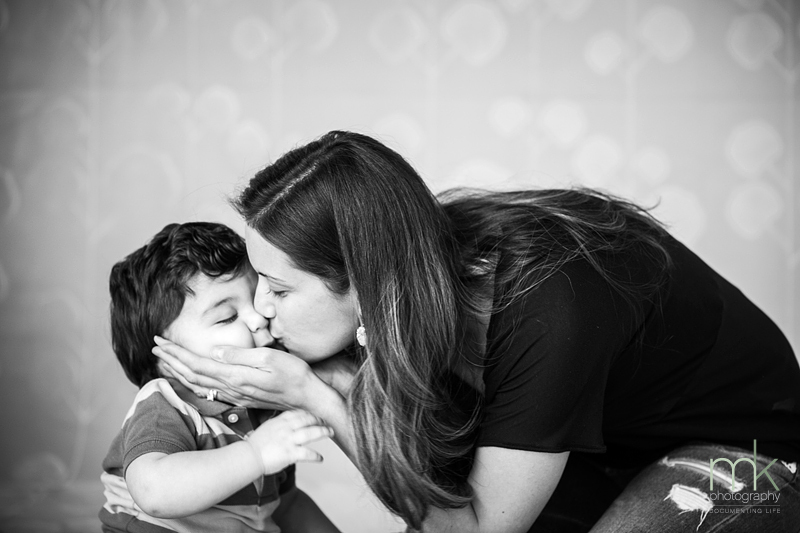 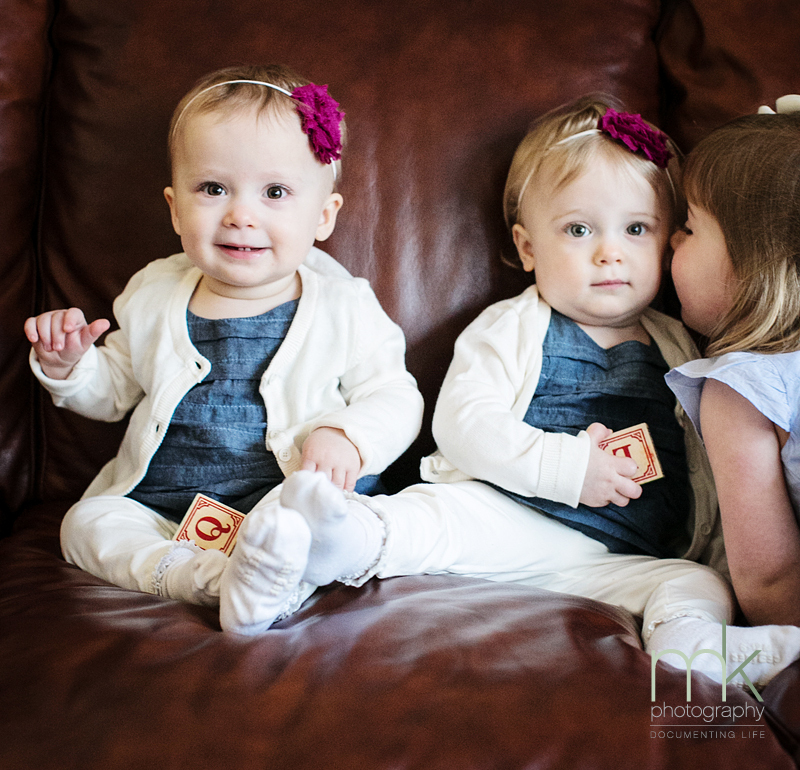 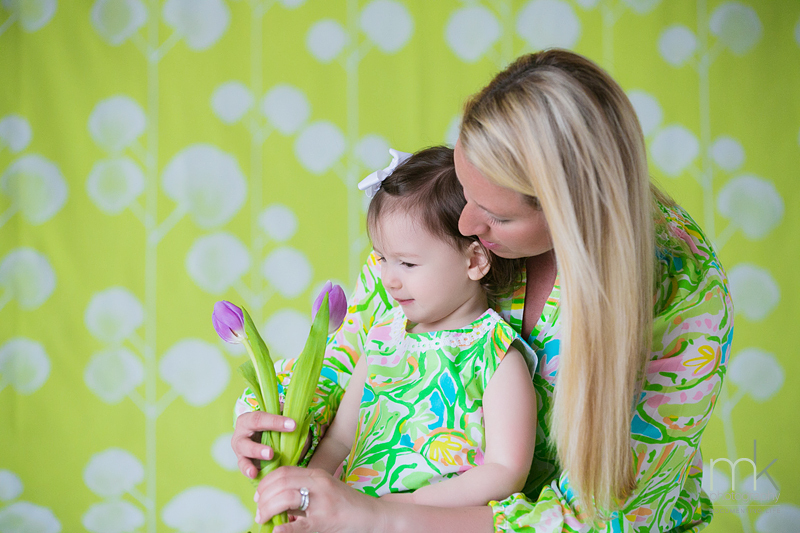 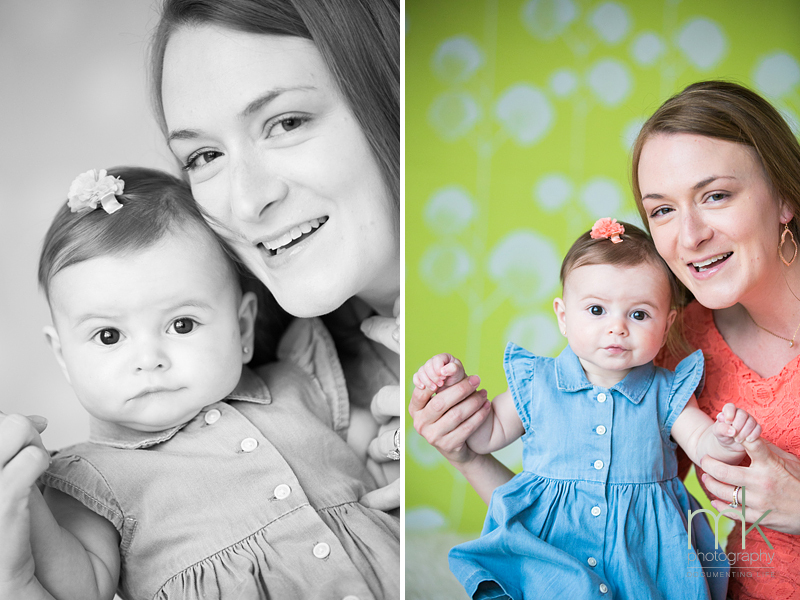 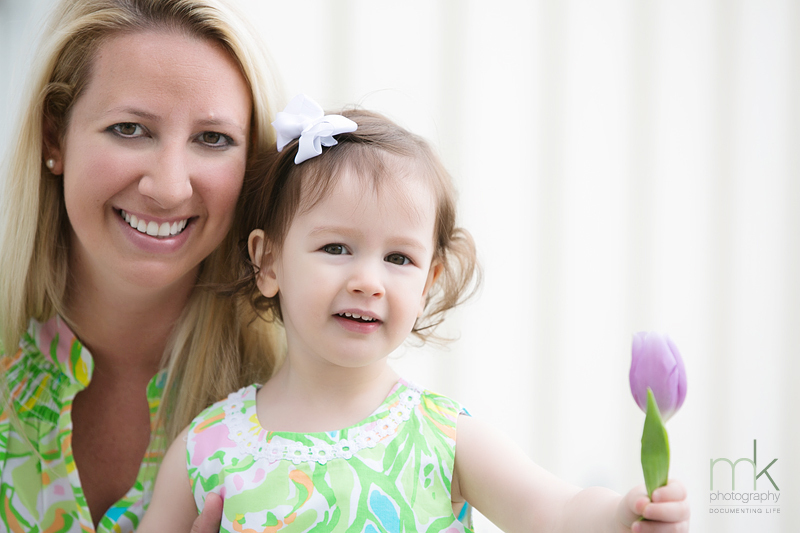 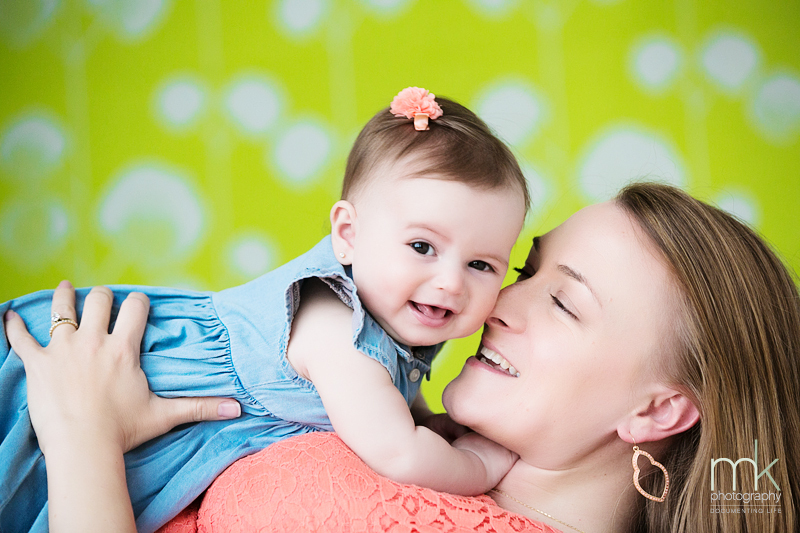 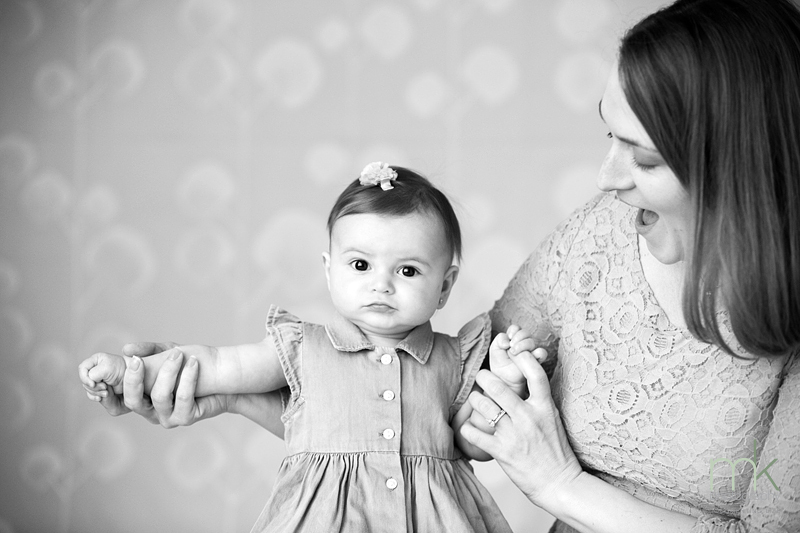 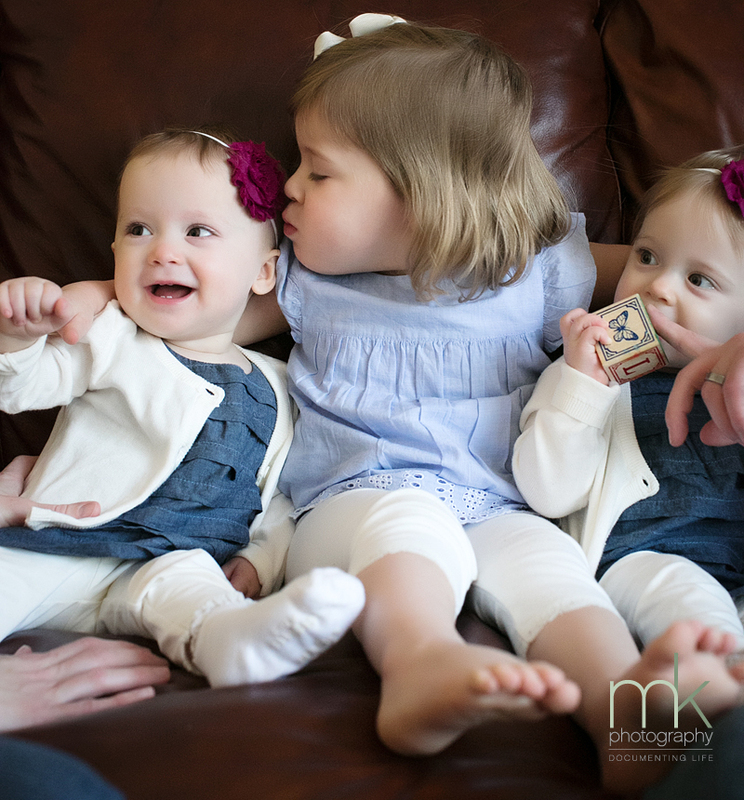 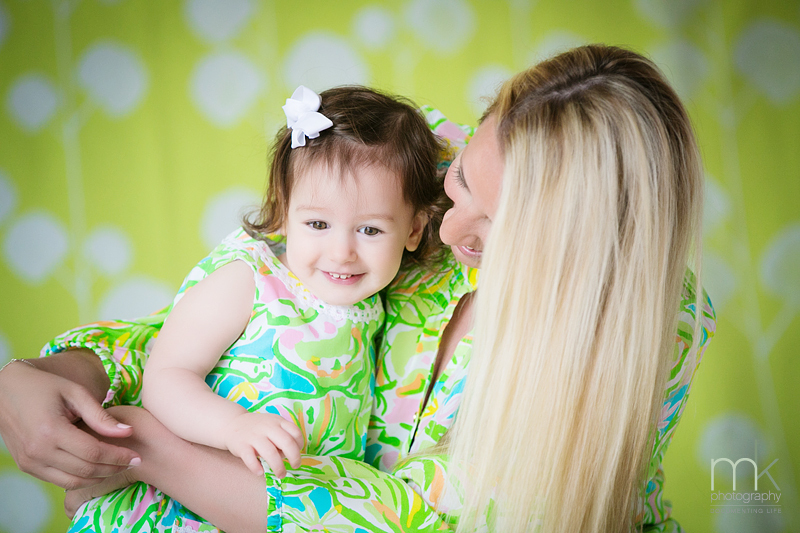 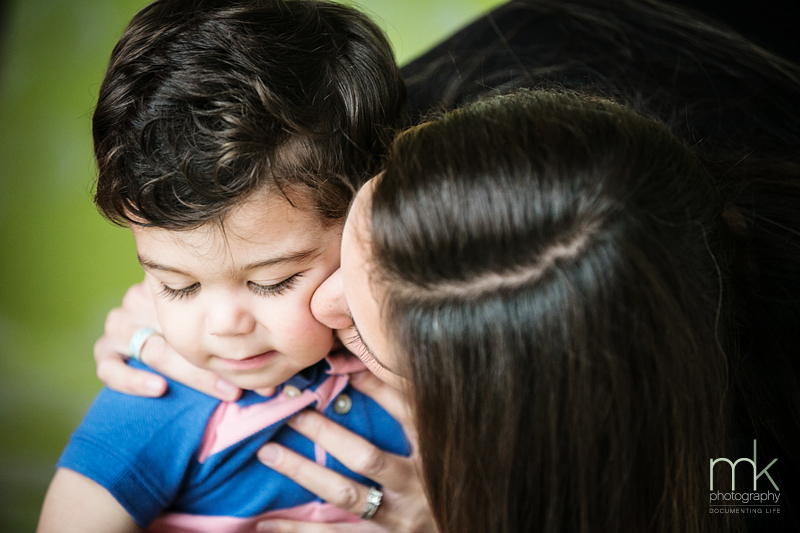 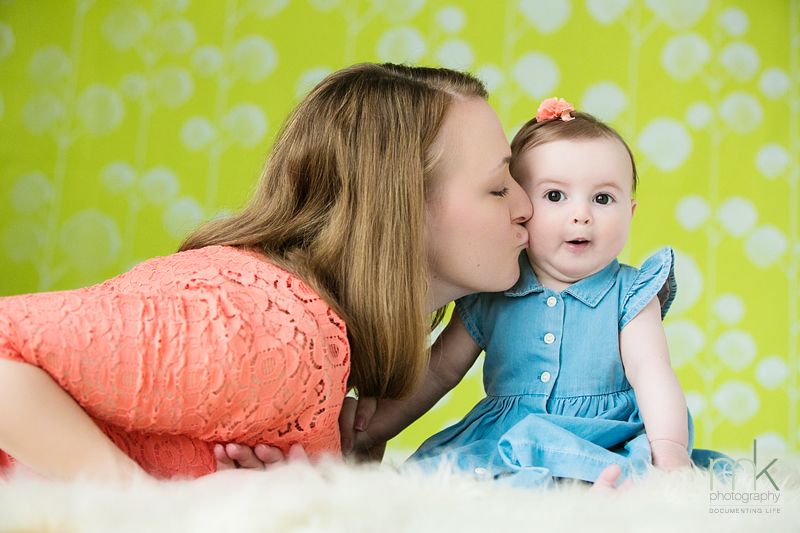 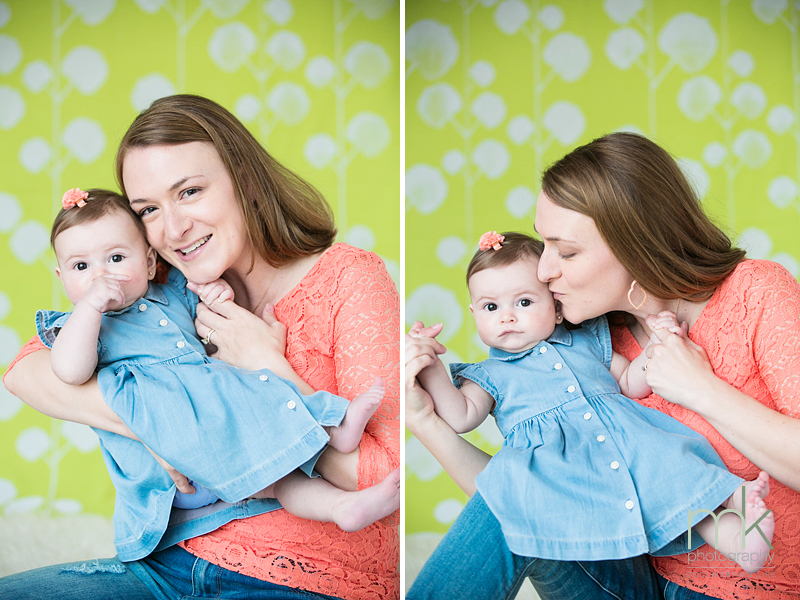 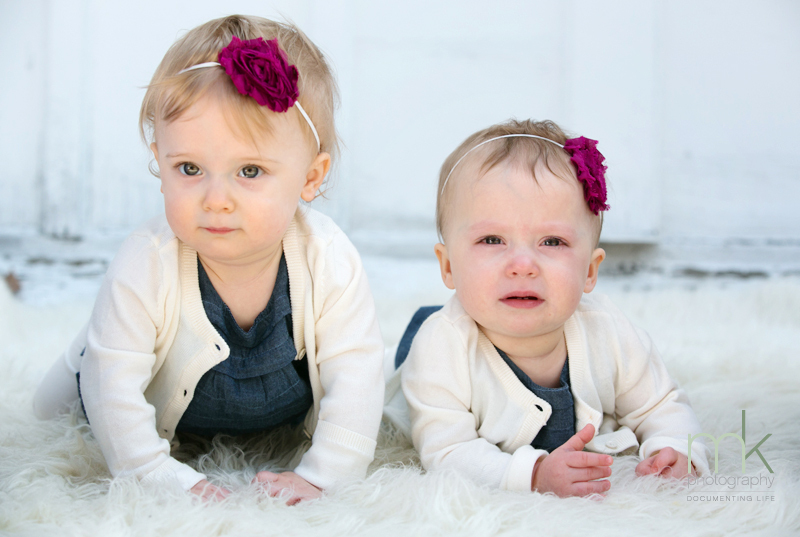 We’re celebrating Mothers this weekend at mkPhoto – here are a few images of Lydia & Mommy from their MiniSession with us a week ago! 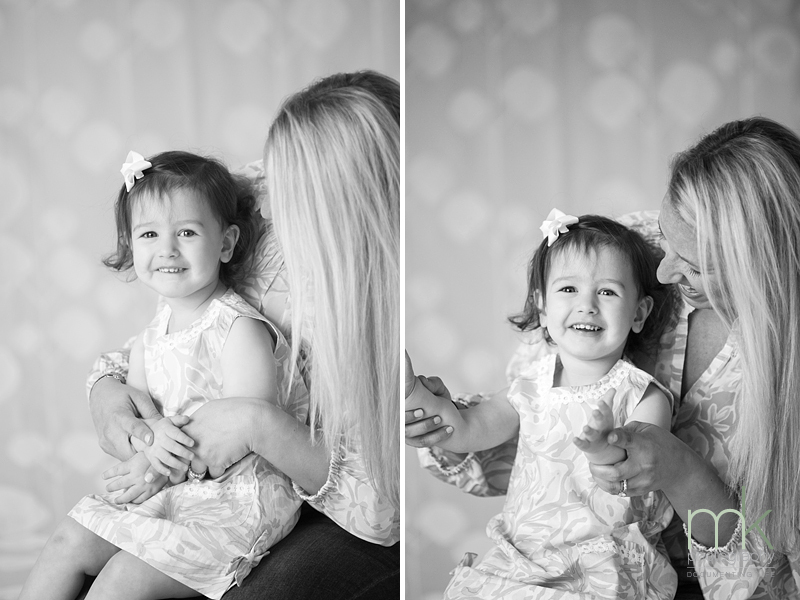 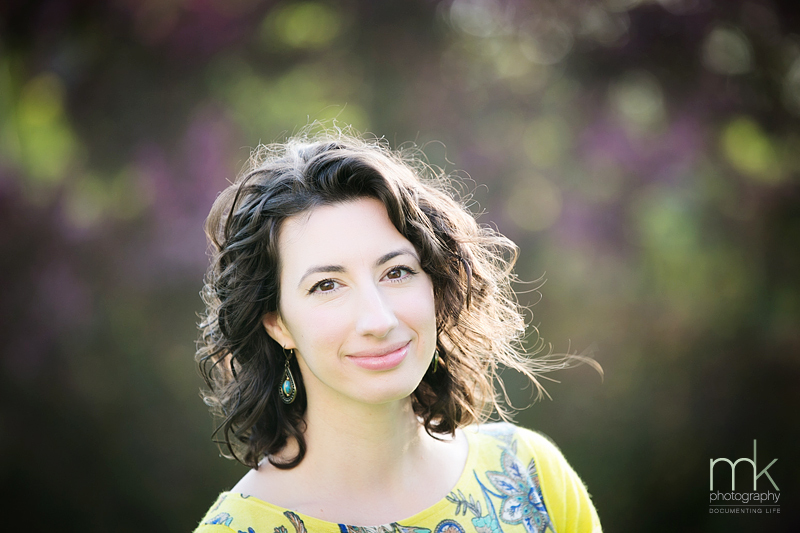 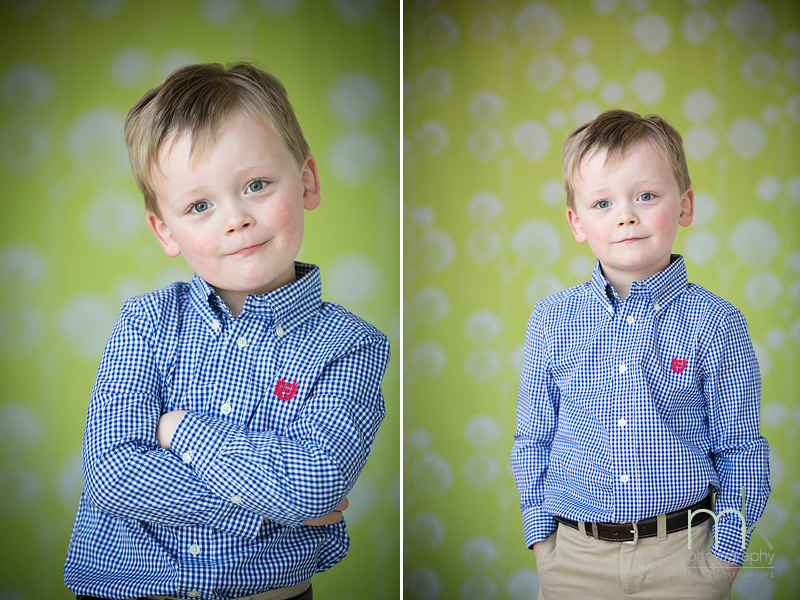 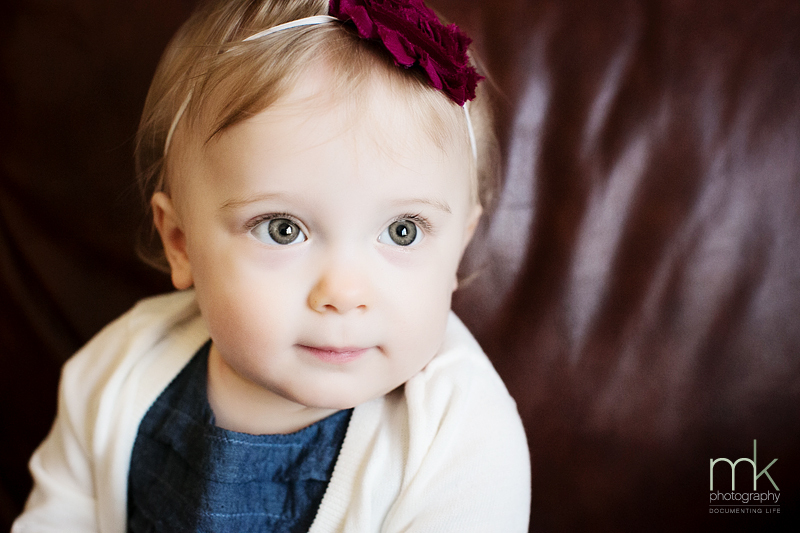 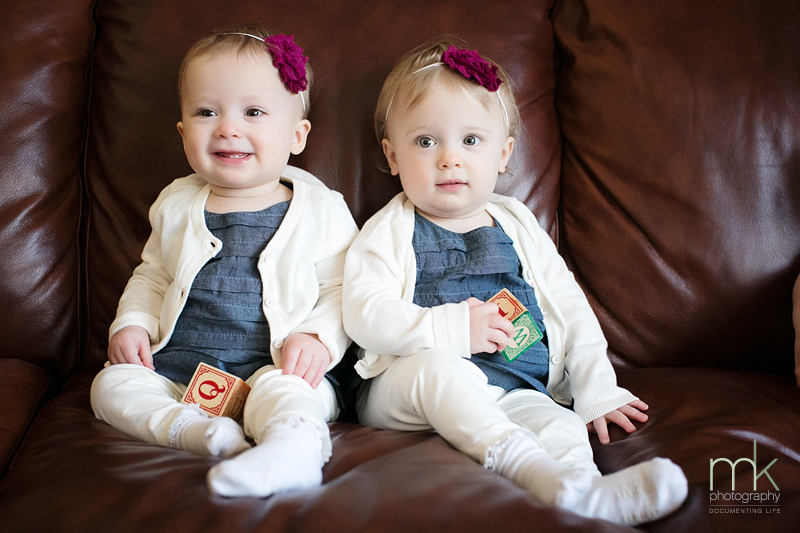 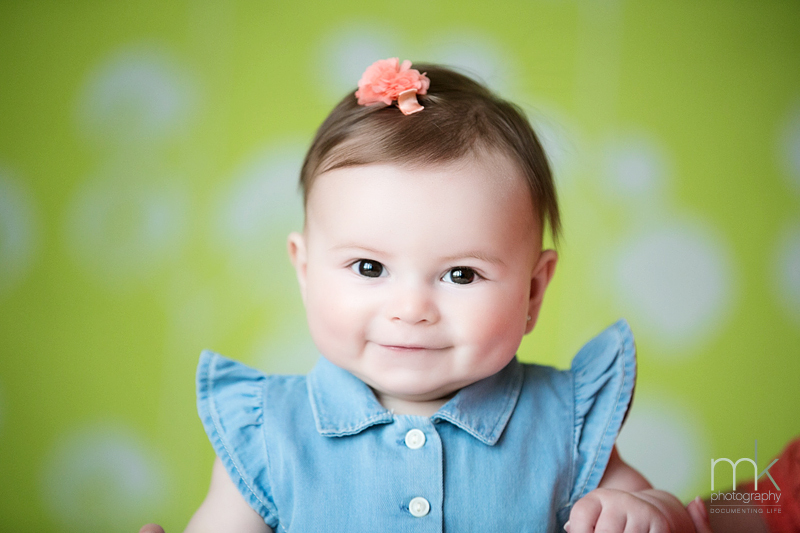 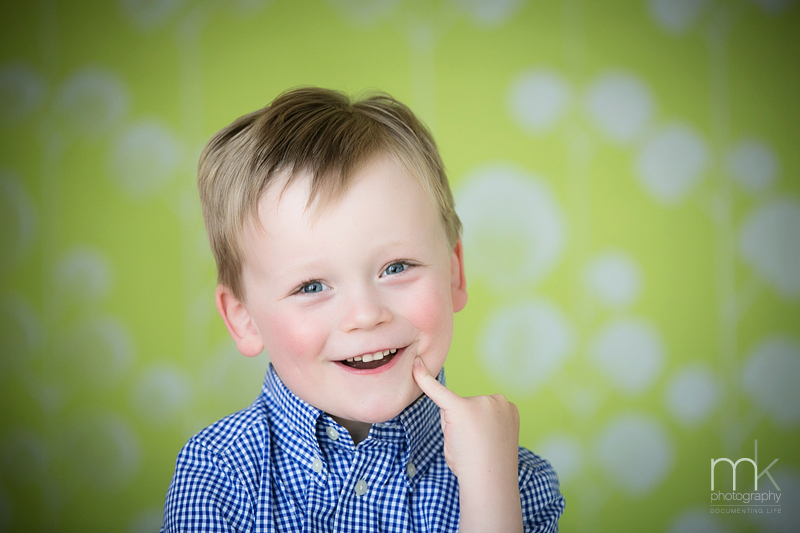 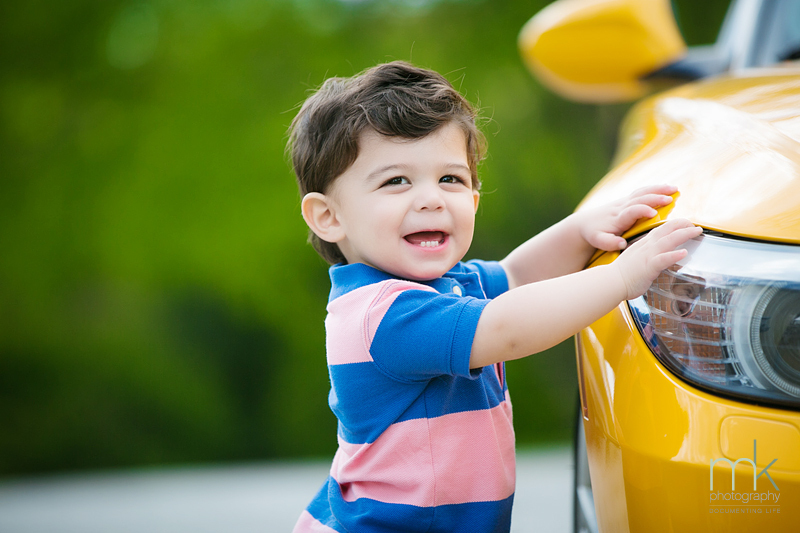 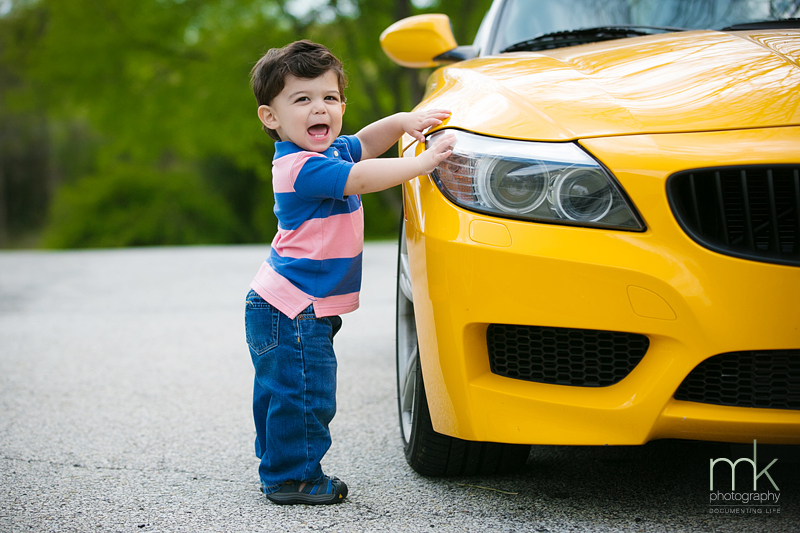 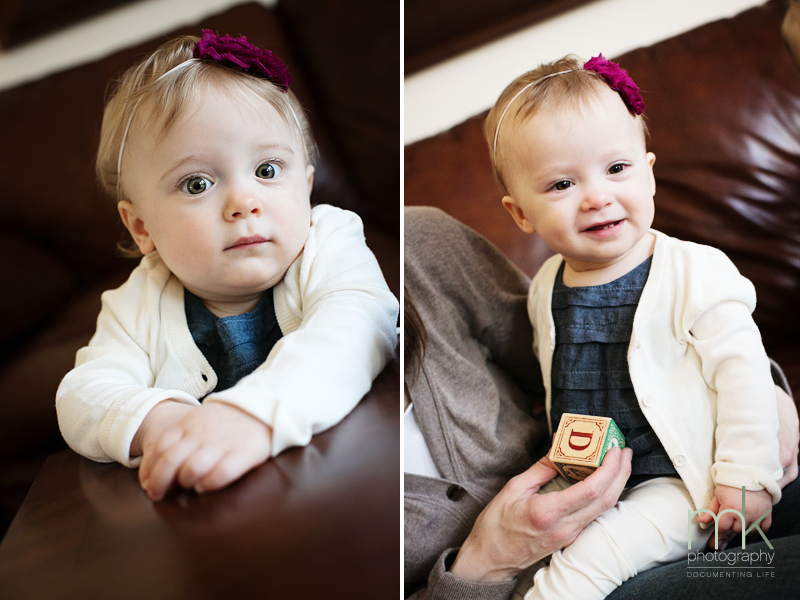 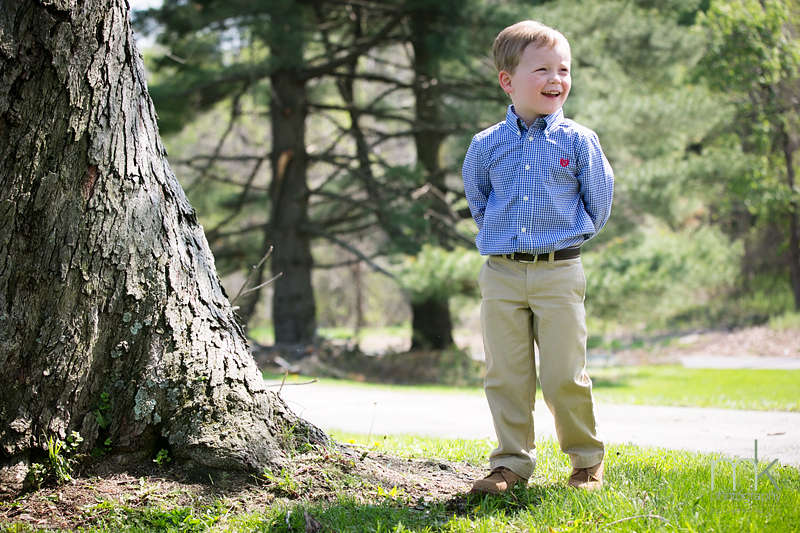 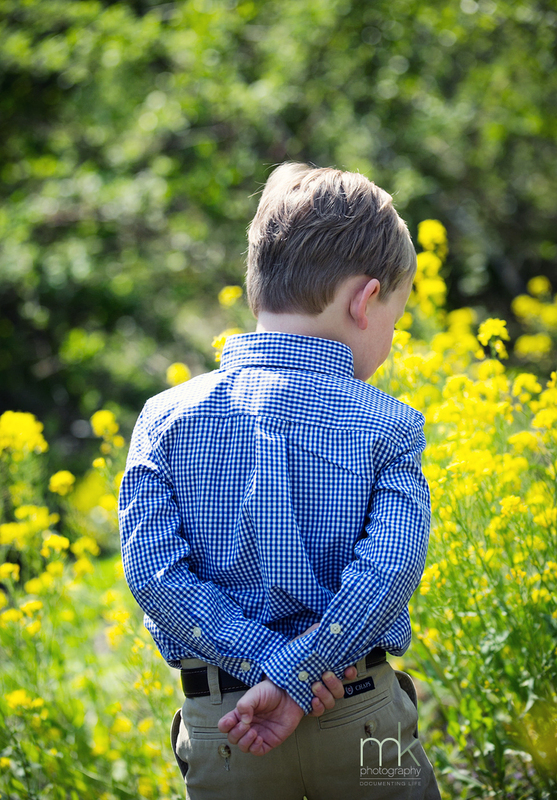 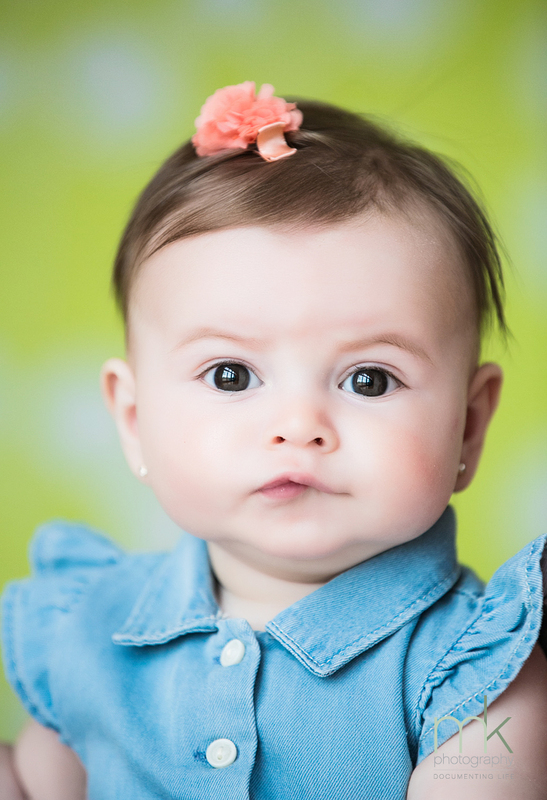 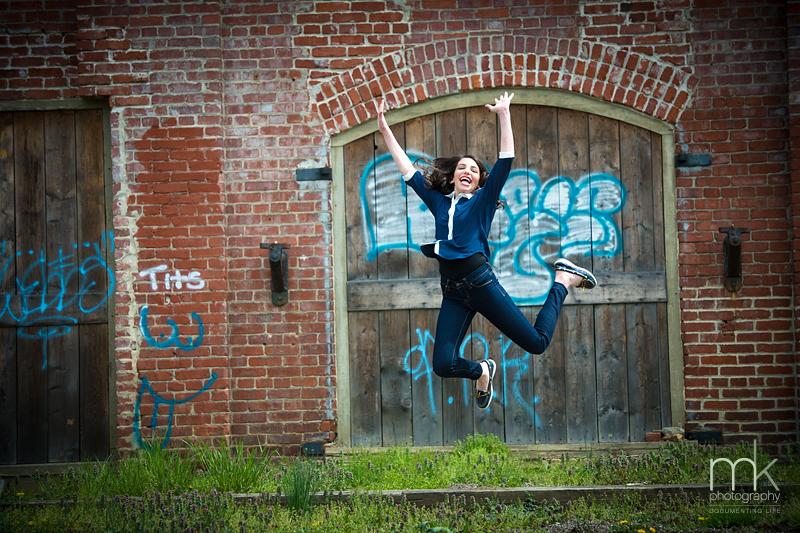 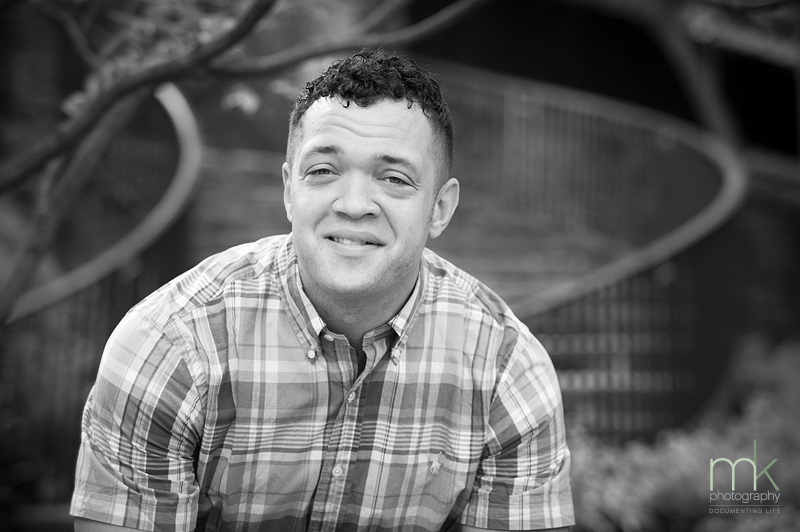 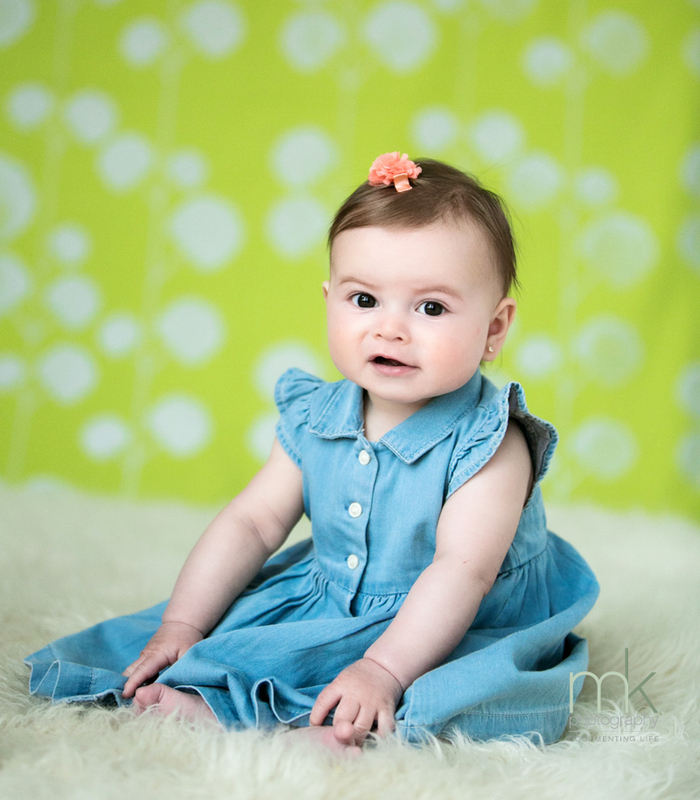 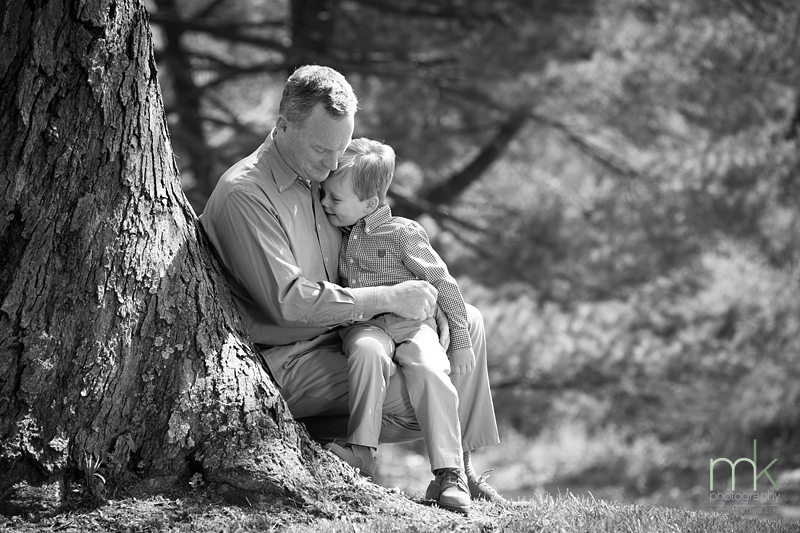 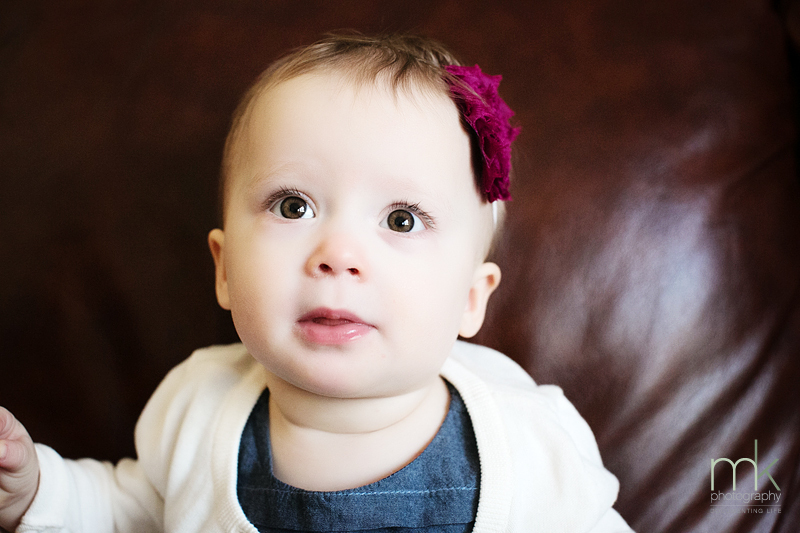 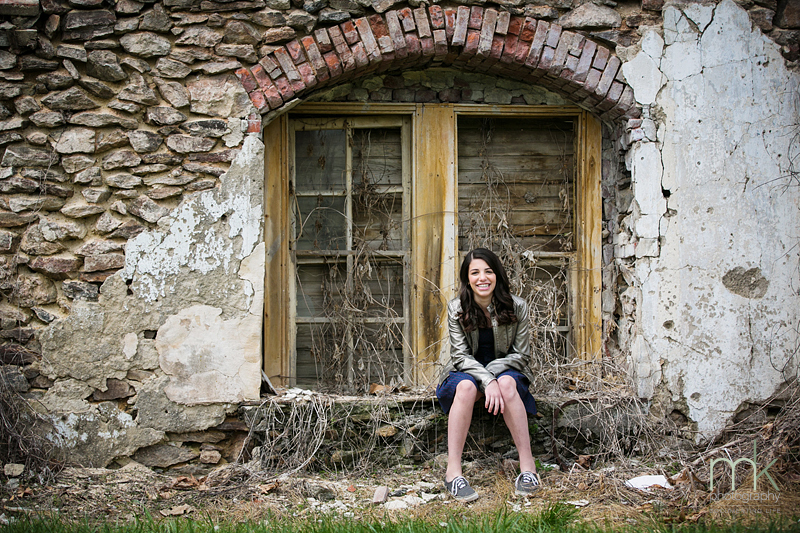 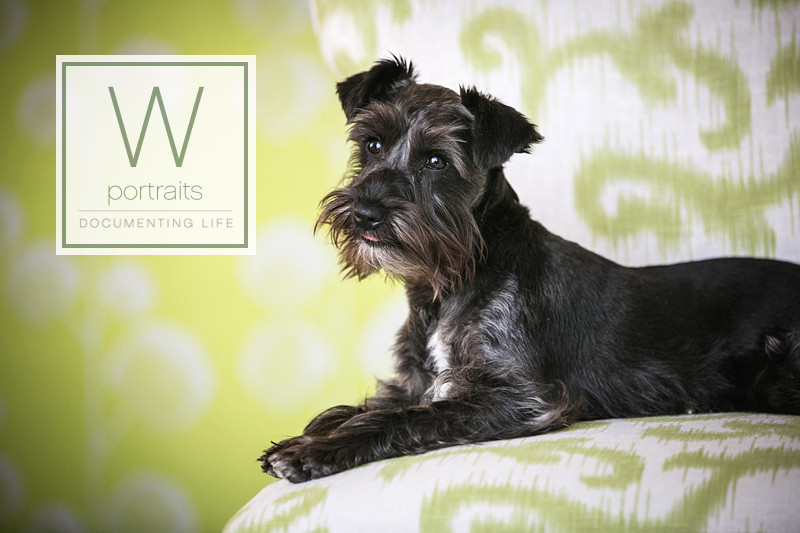 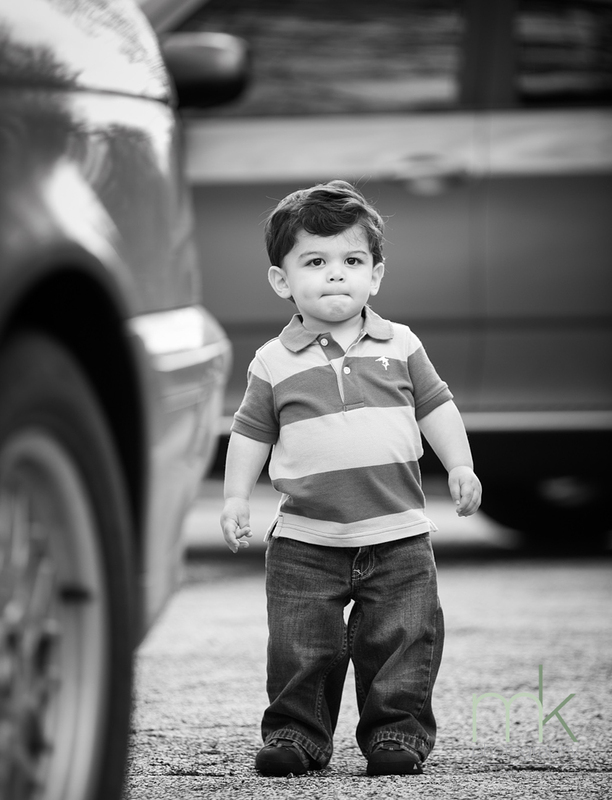 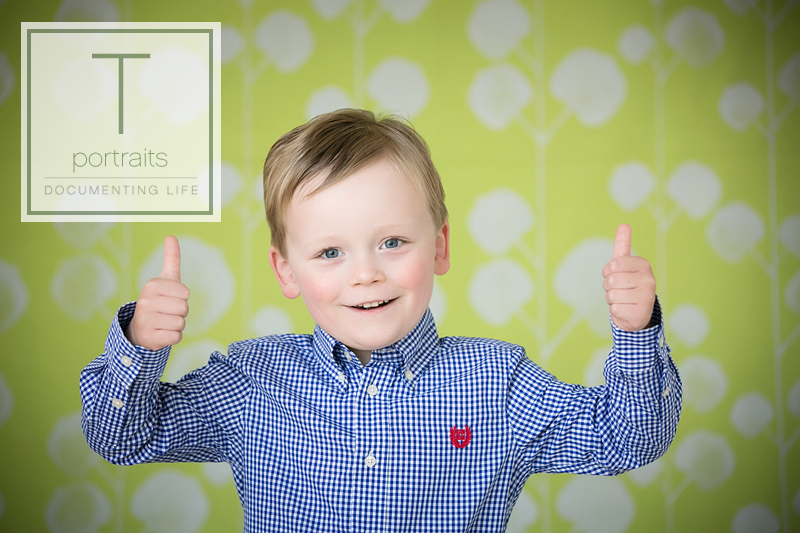 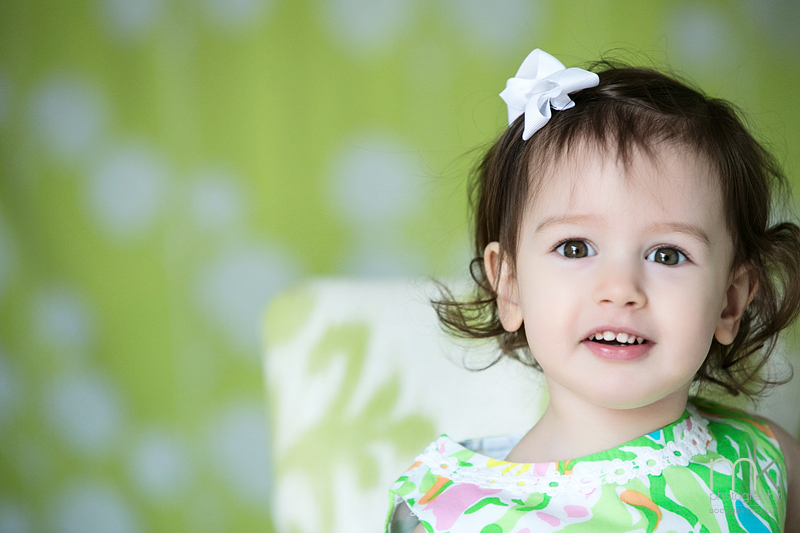 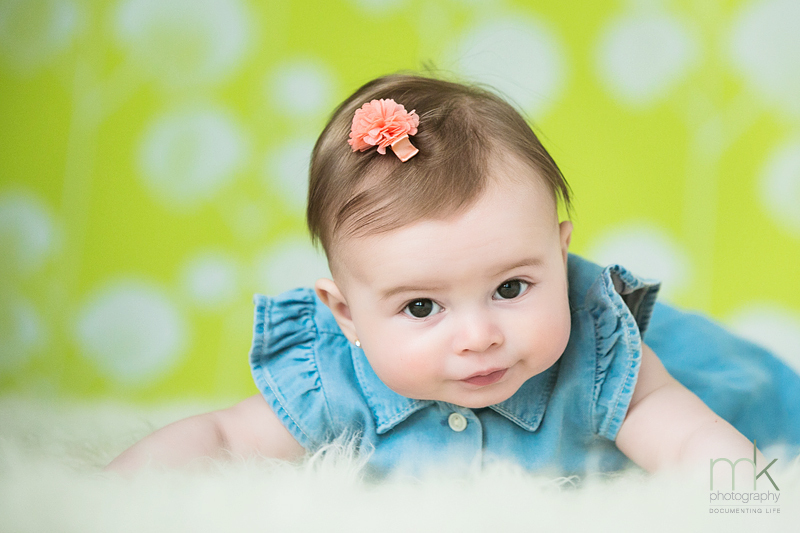 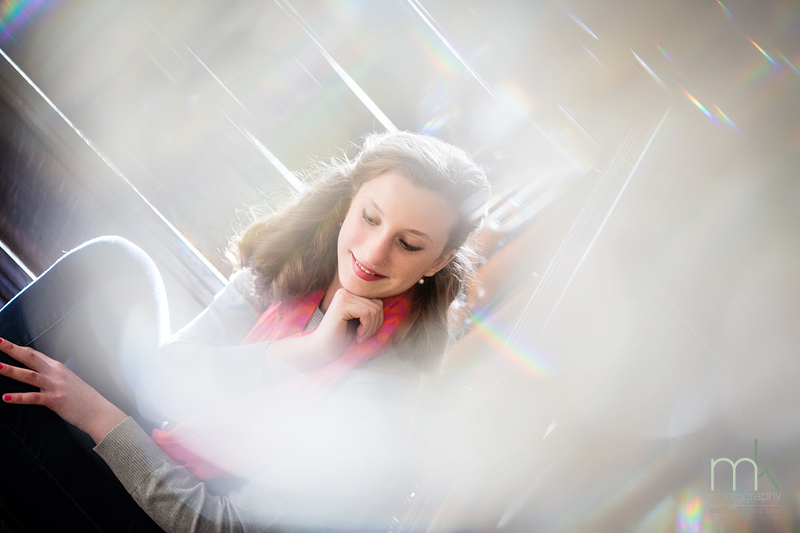 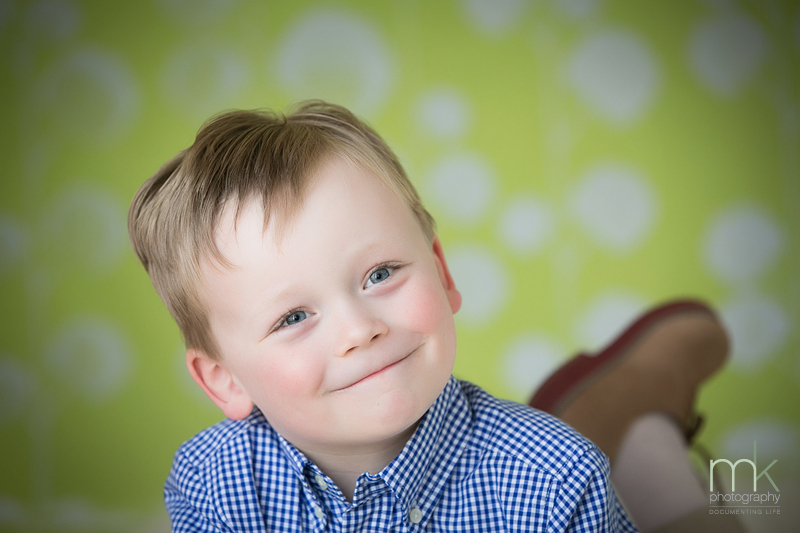 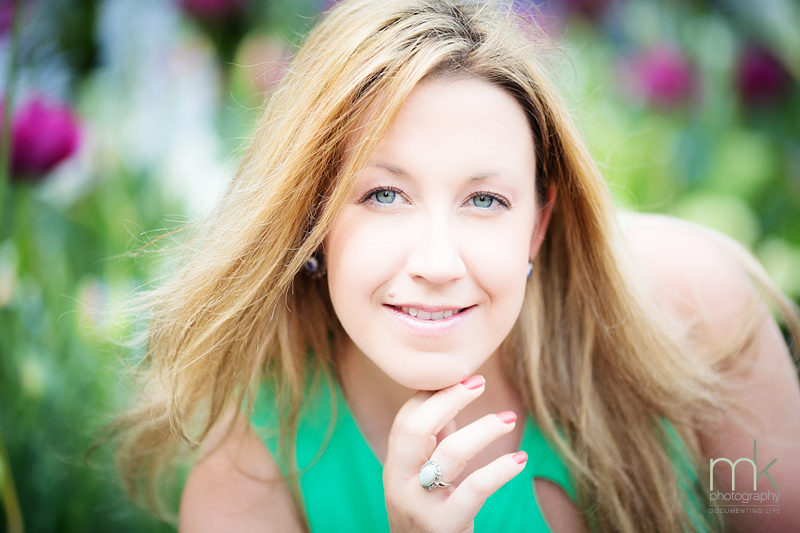 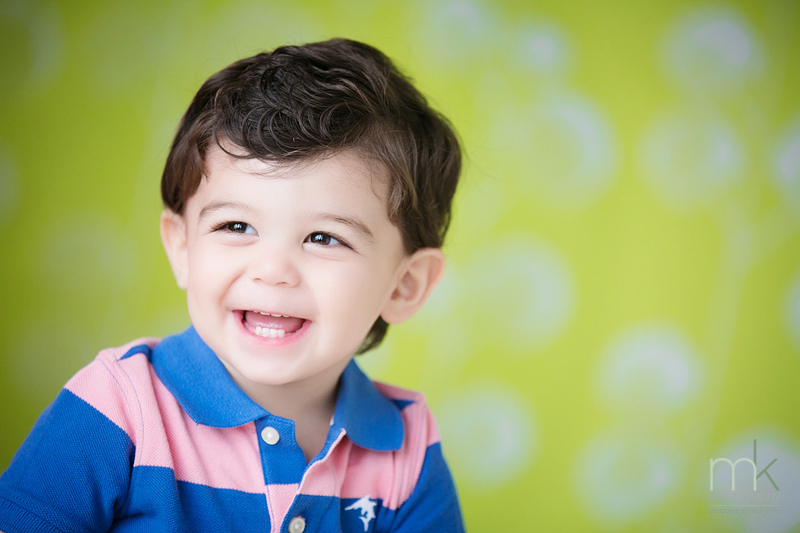 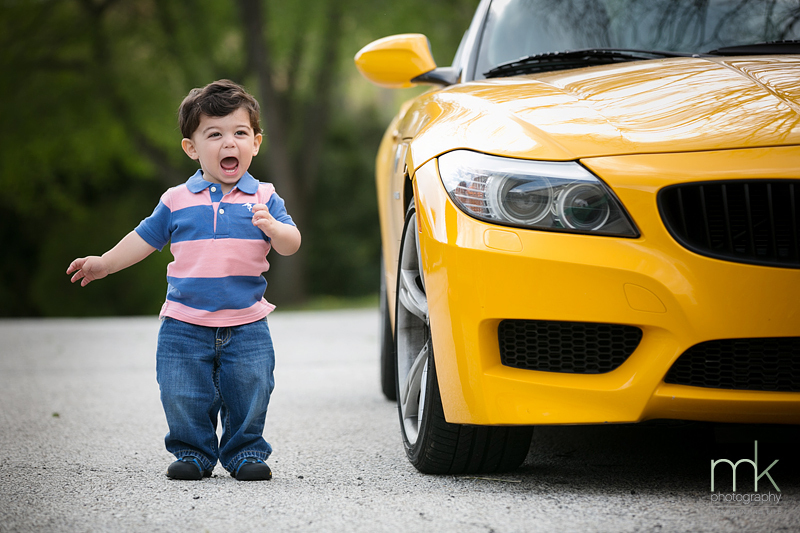 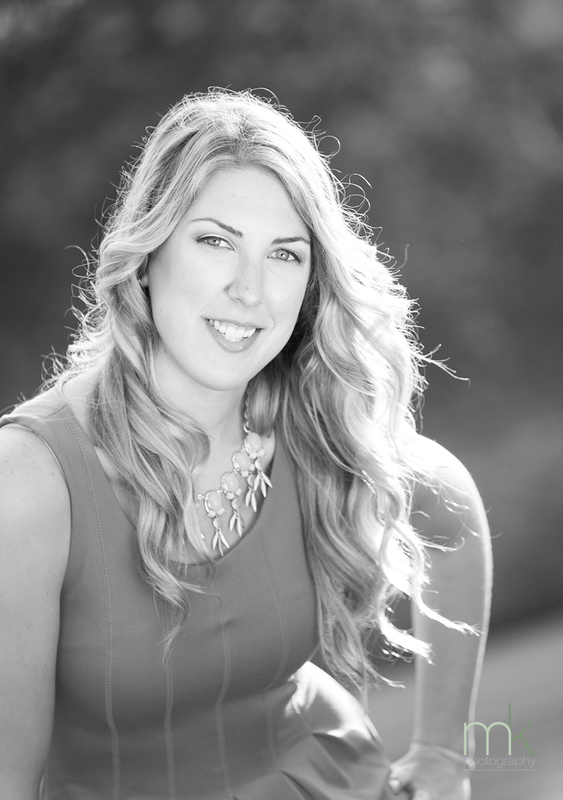 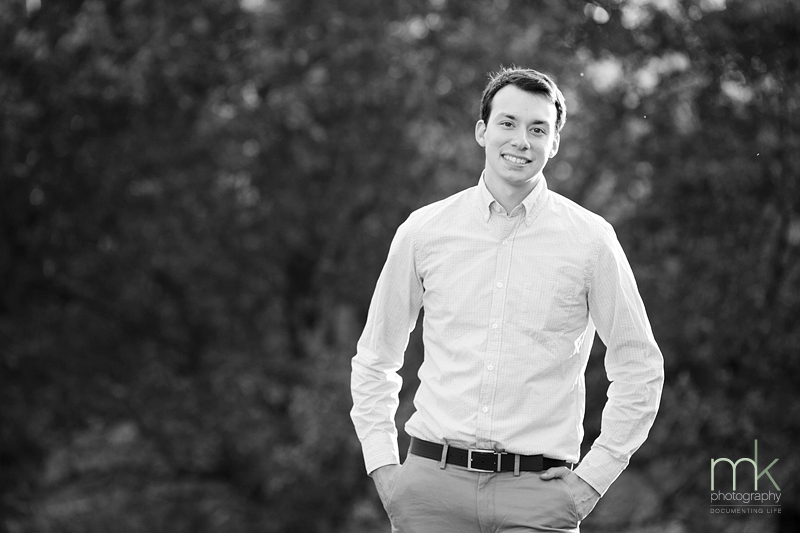 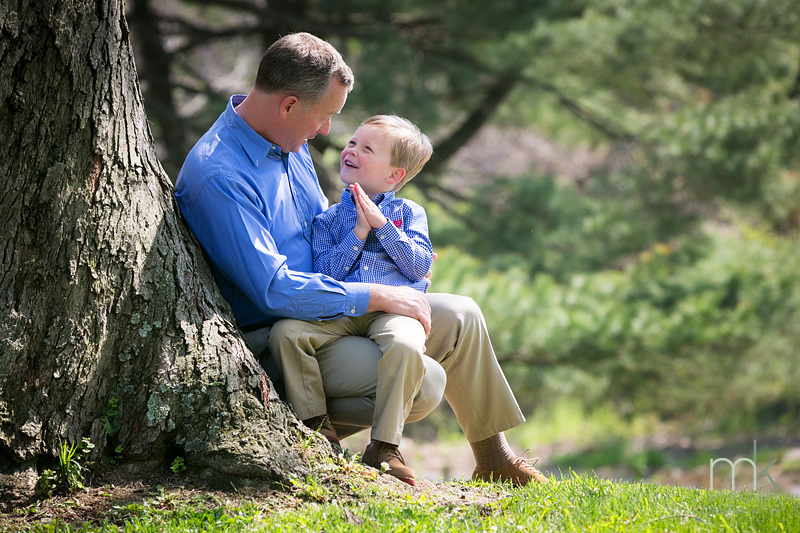 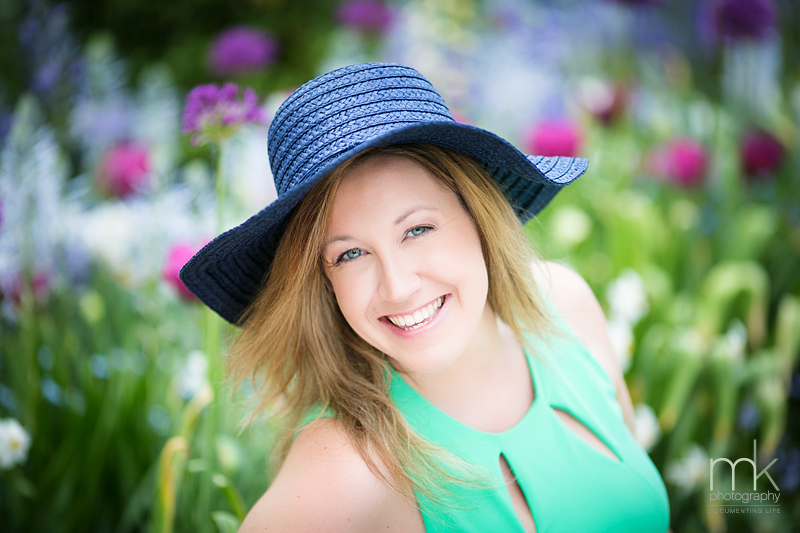 These fun, informal portrait mini-sessions are wonderful for allowing our clients to see what we do and how we do it so they know what to expect at the actual event. 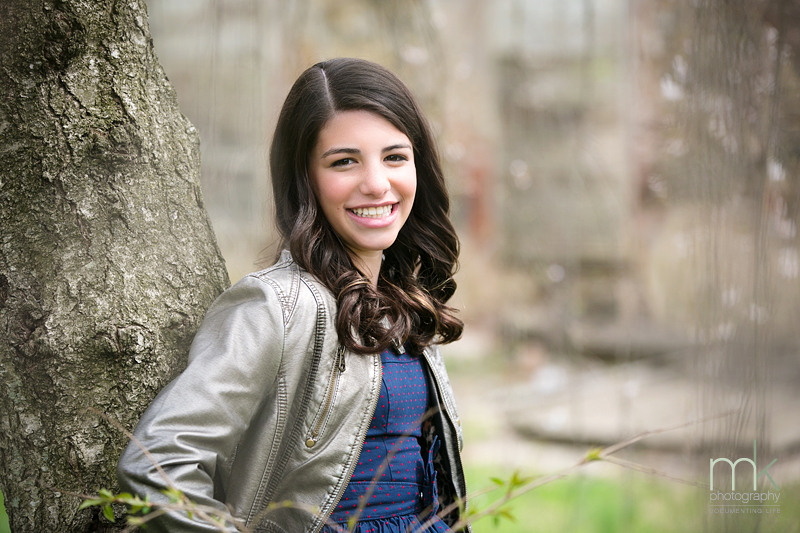 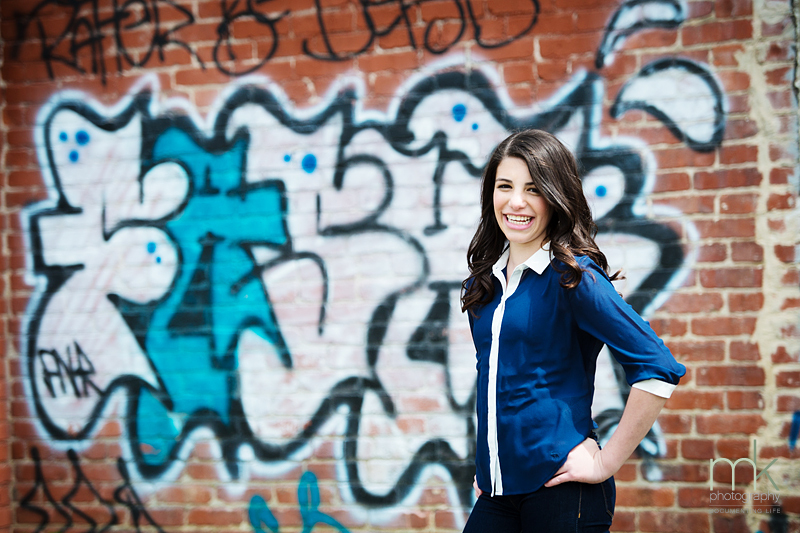 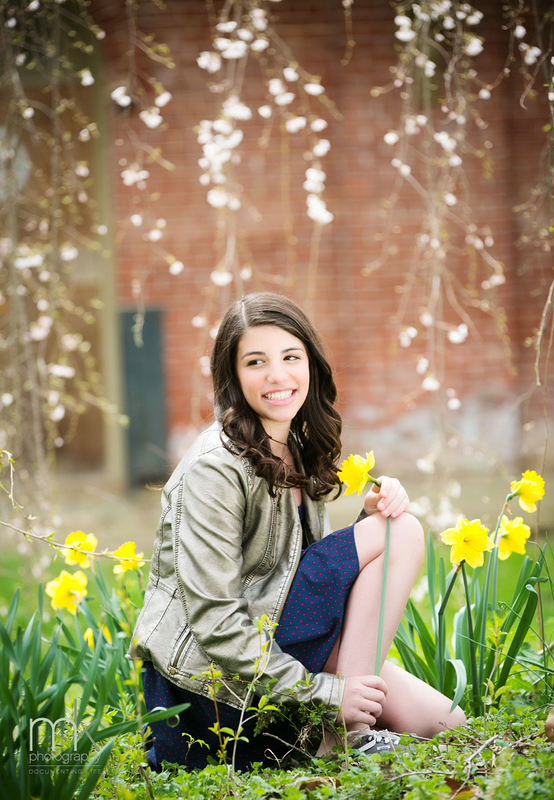 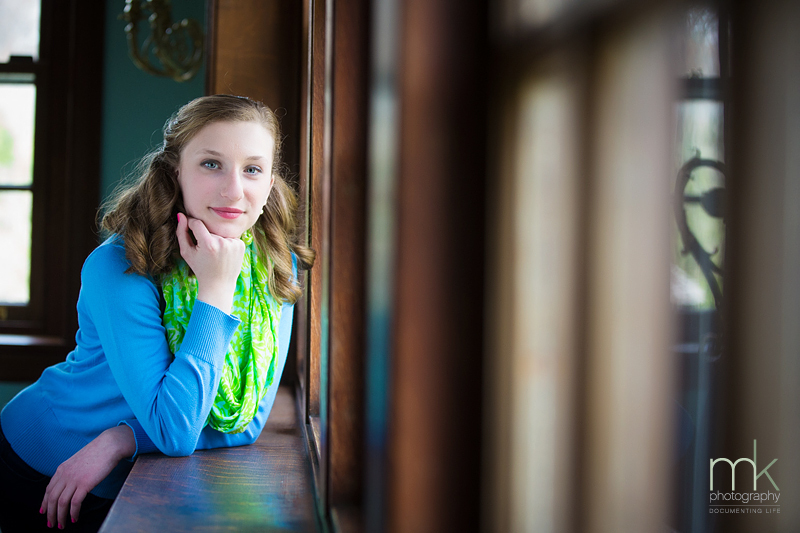 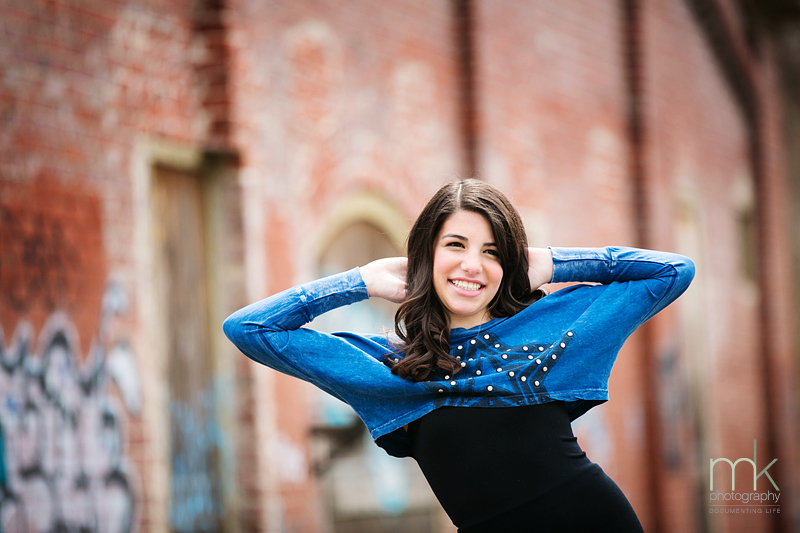 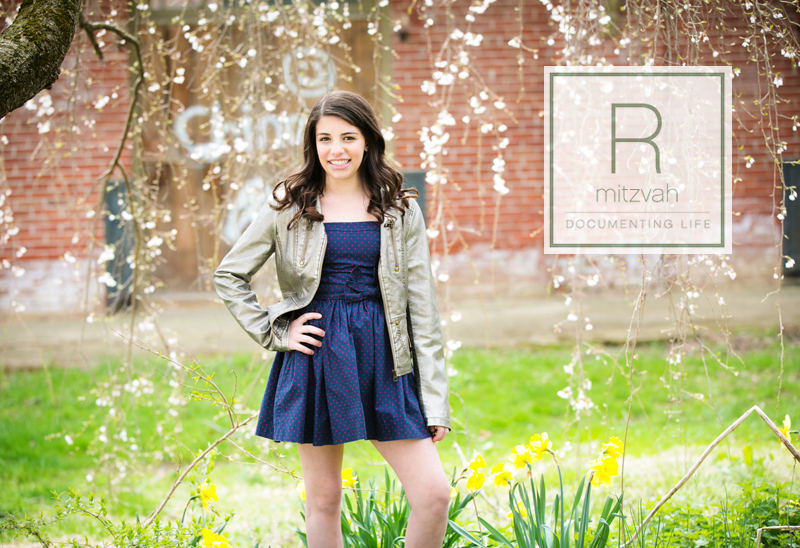 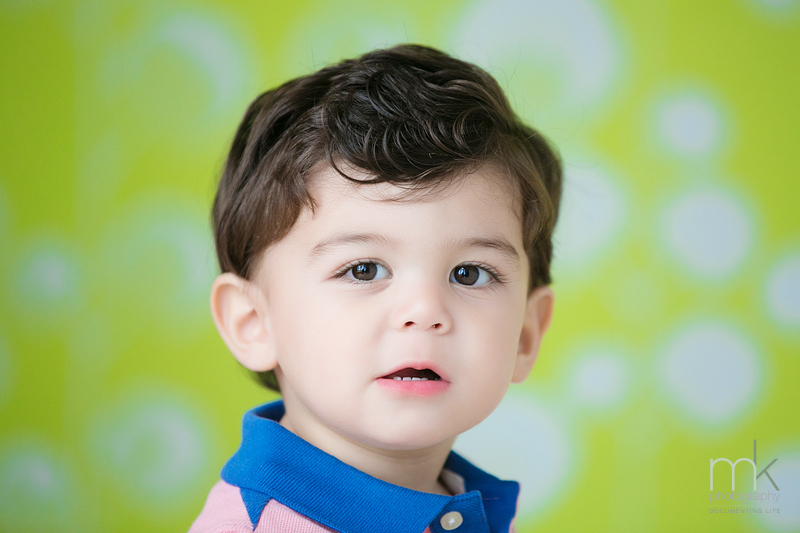 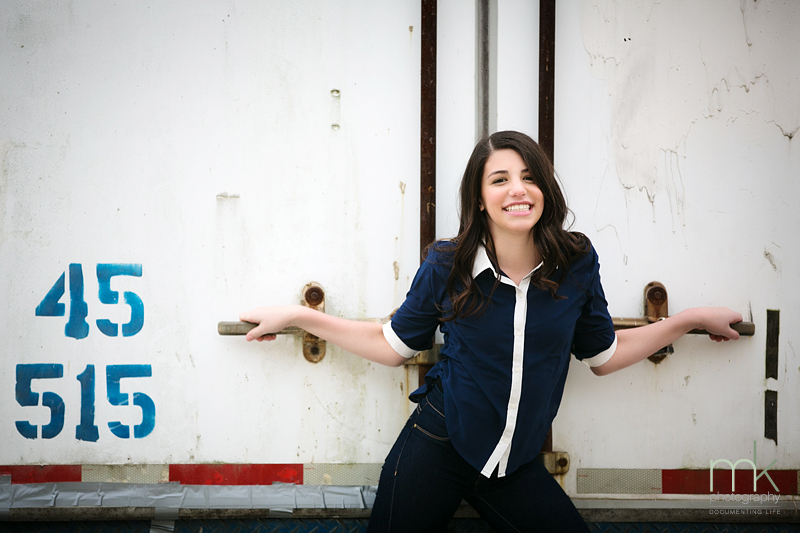 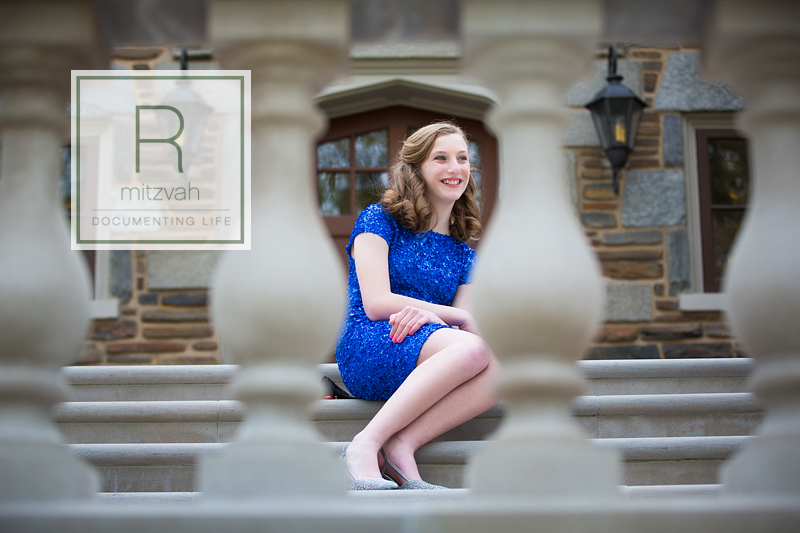 The sessions are a part of the Mitzvah package the portraits from them are great to use for a variety of reasons ranging from Mitzvah party invitations to guest sign-in books for the Mitzvah celebration itself! 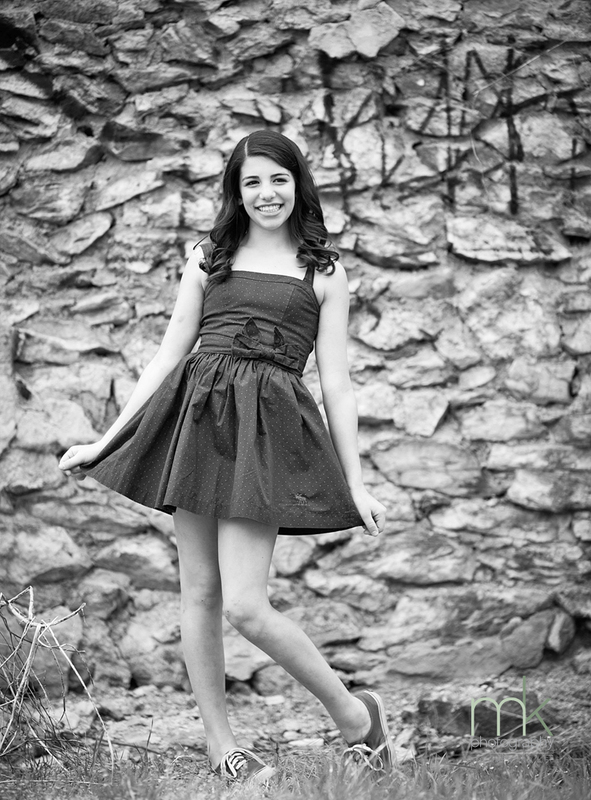 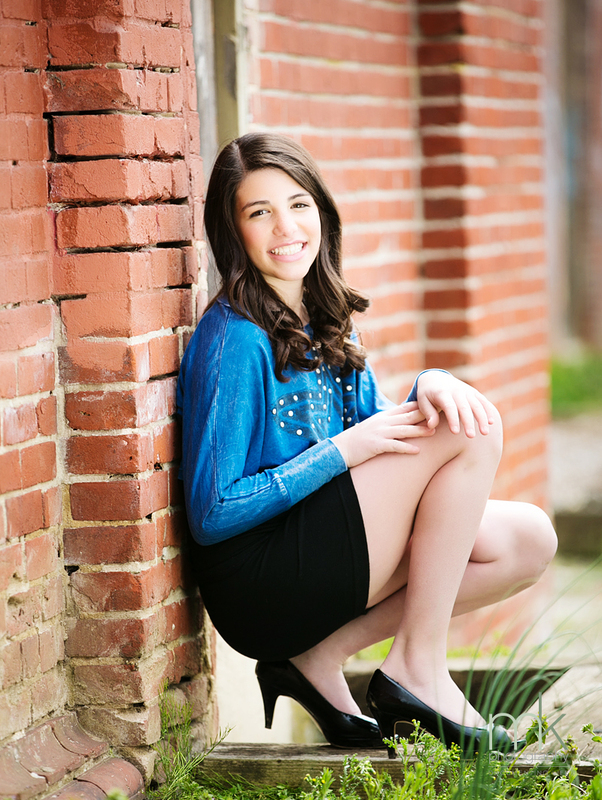 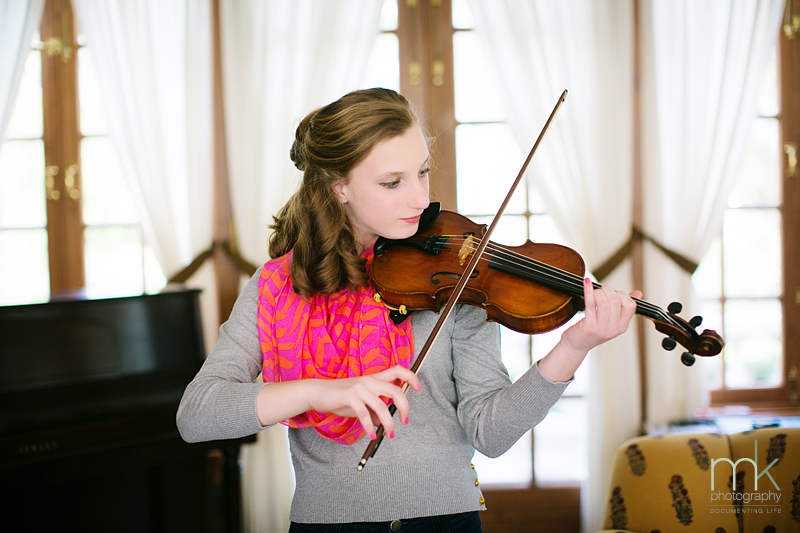 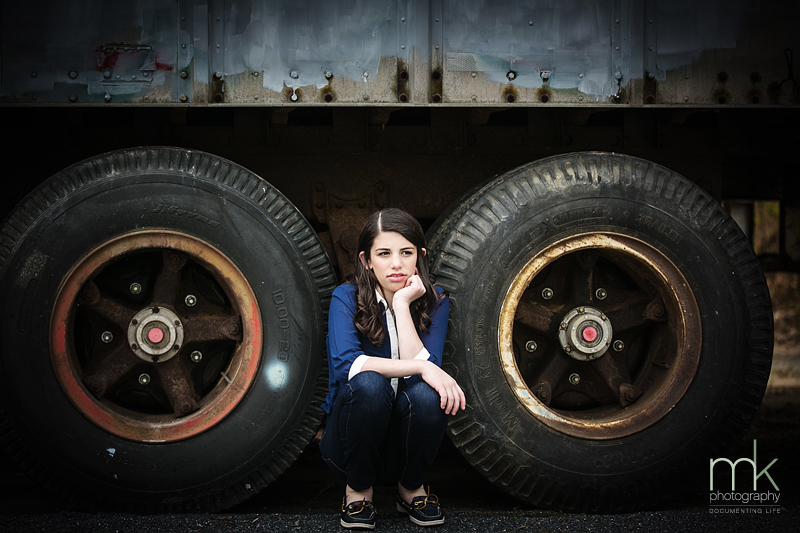 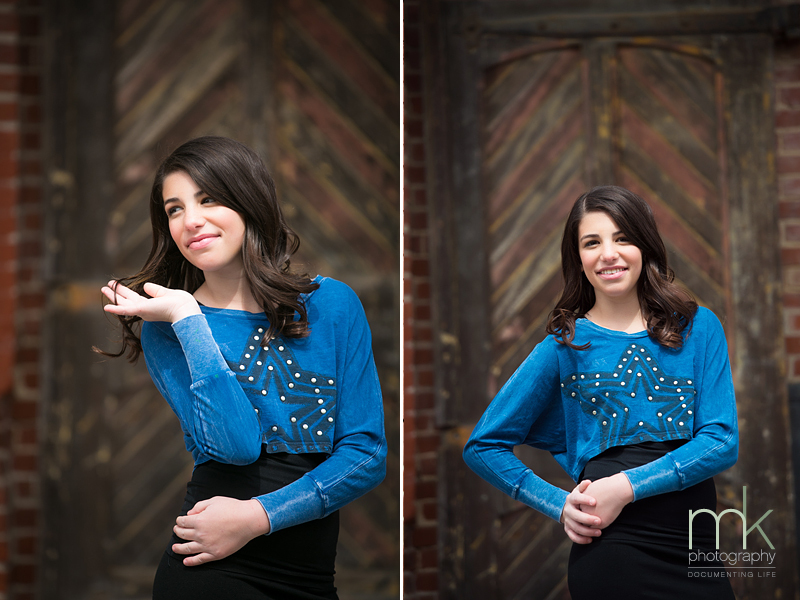 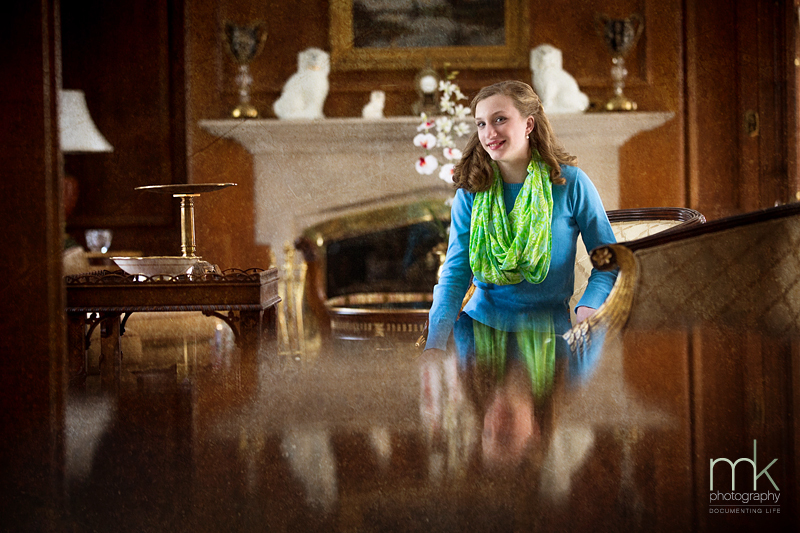 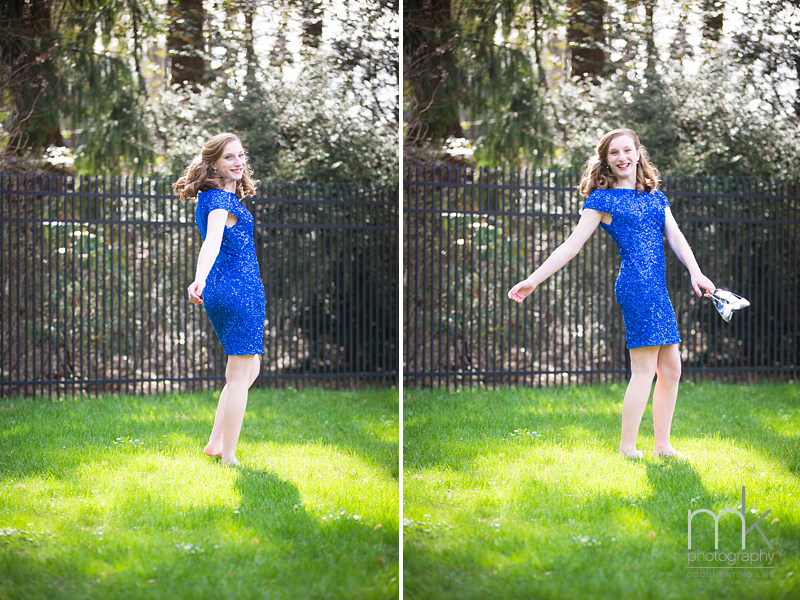 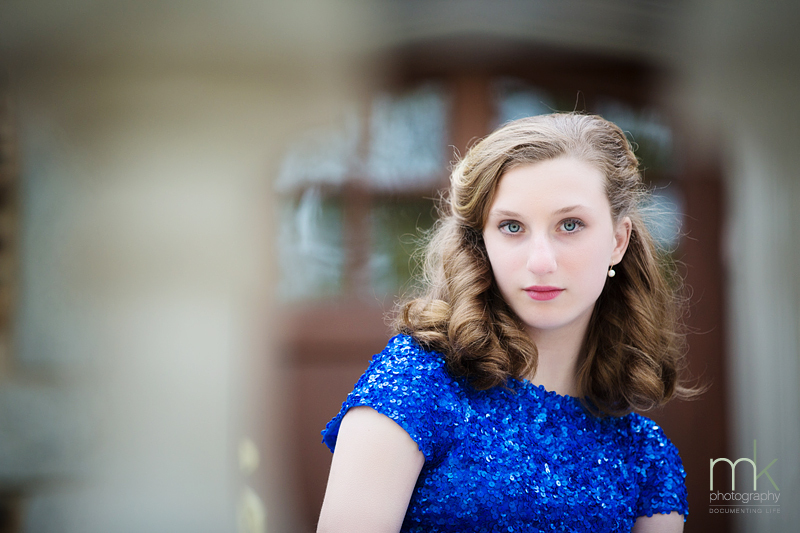 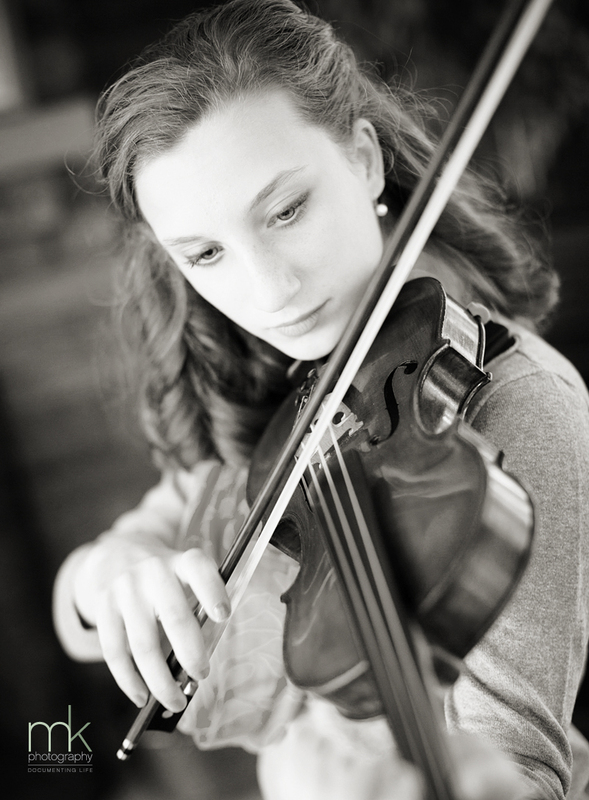 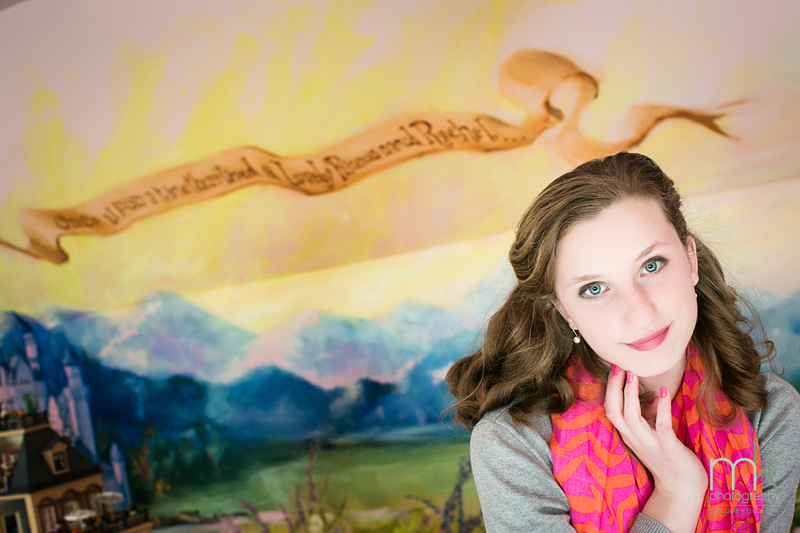 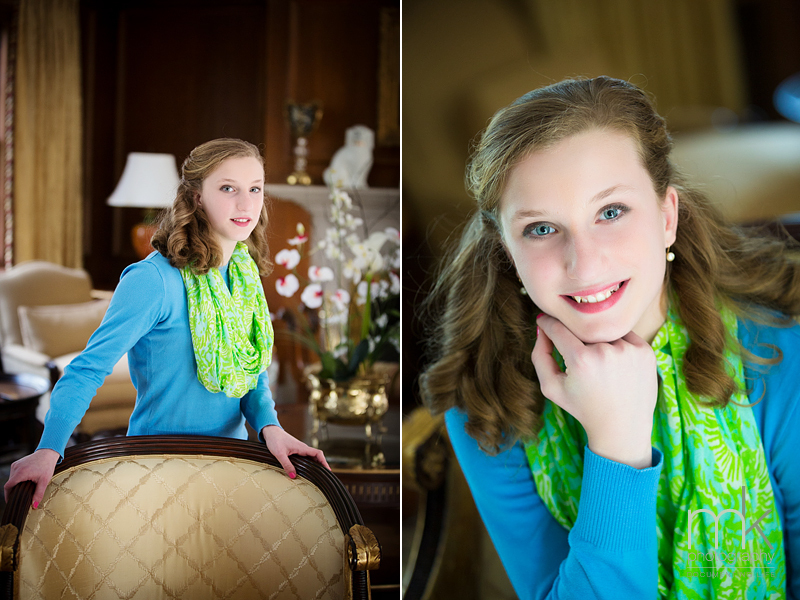 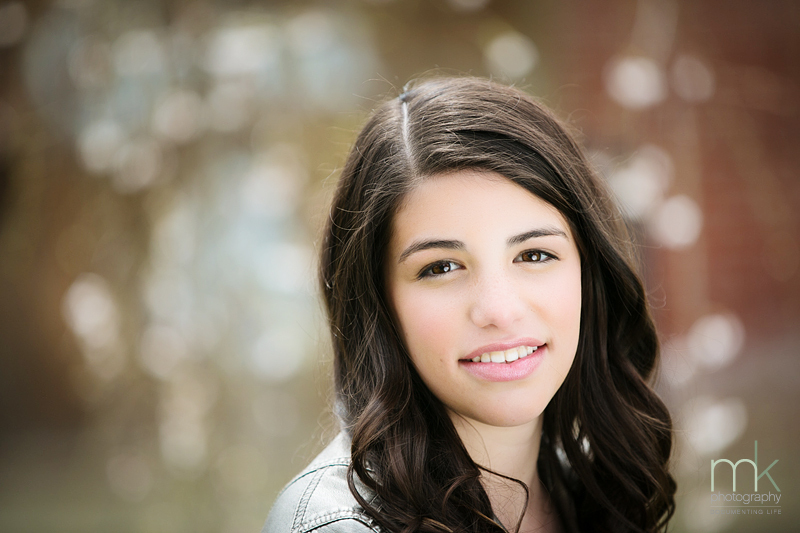 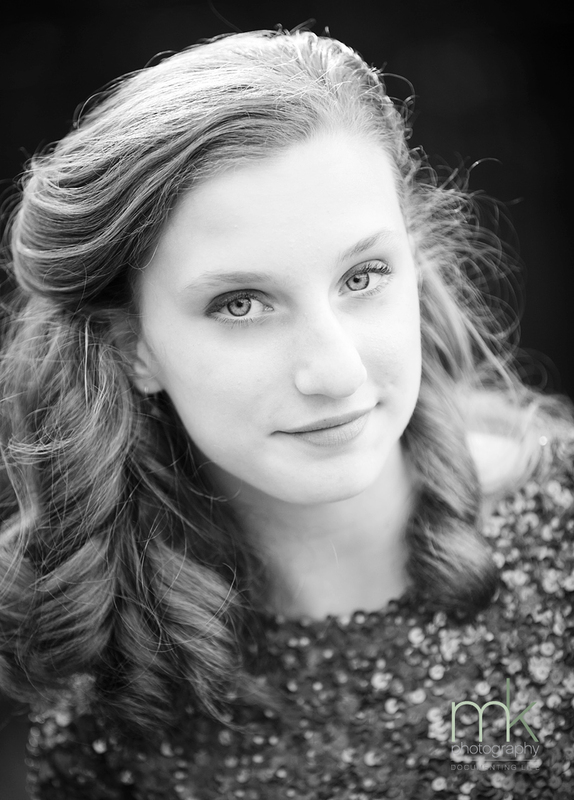 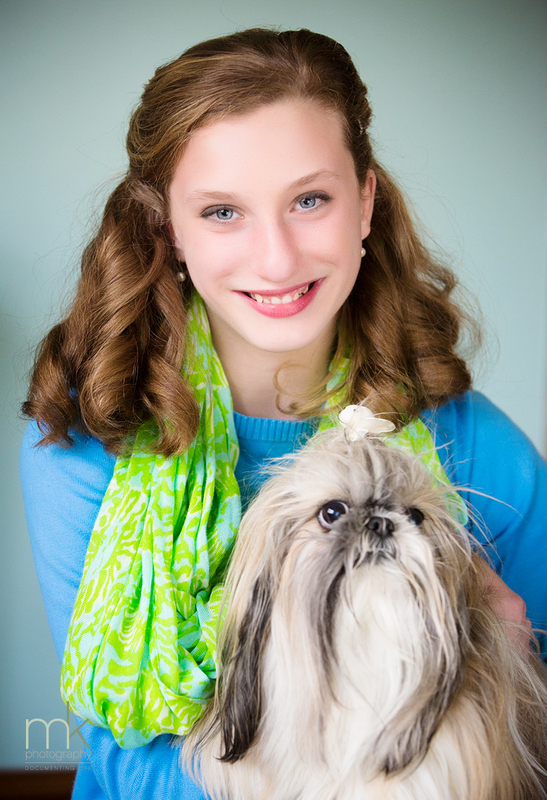 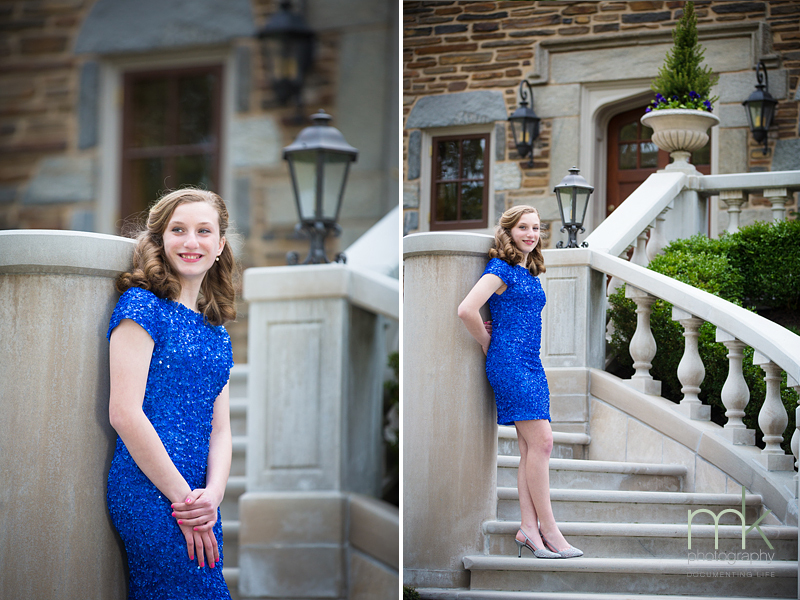 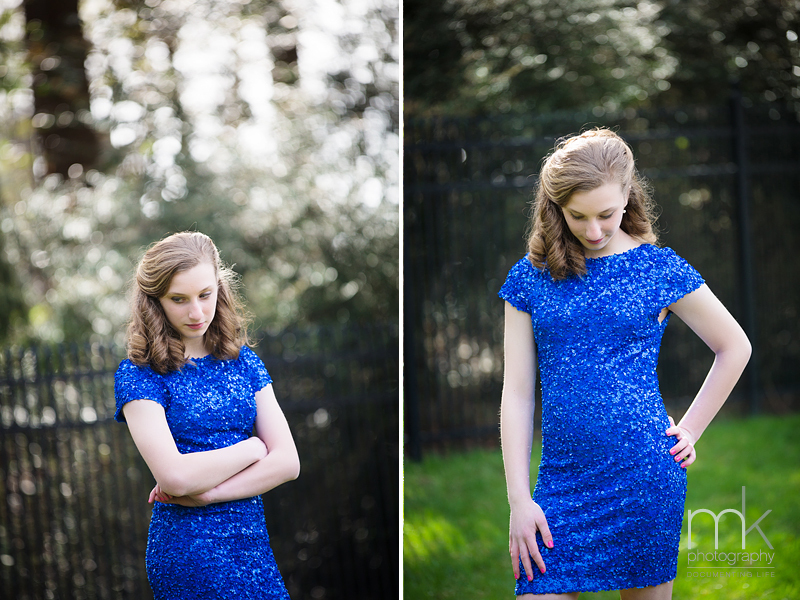 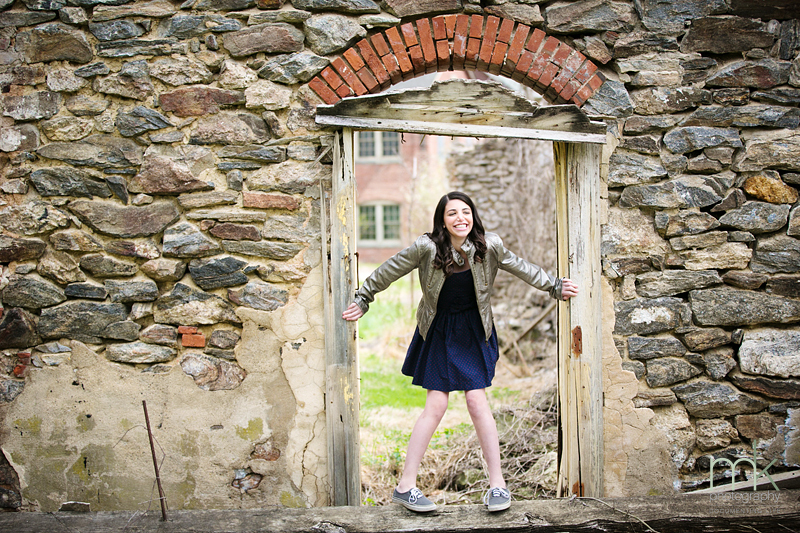 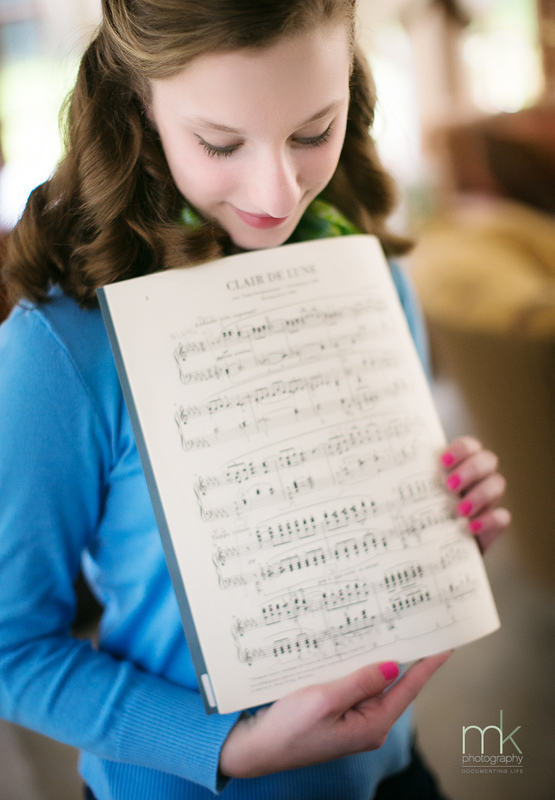 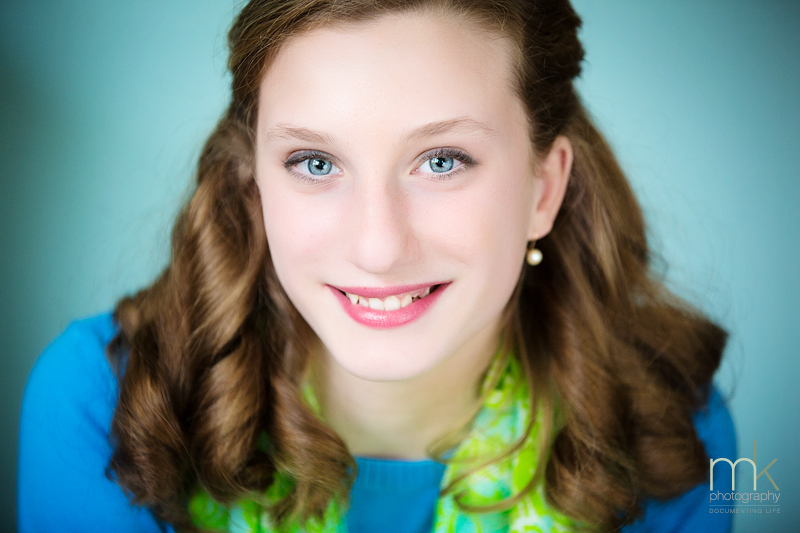 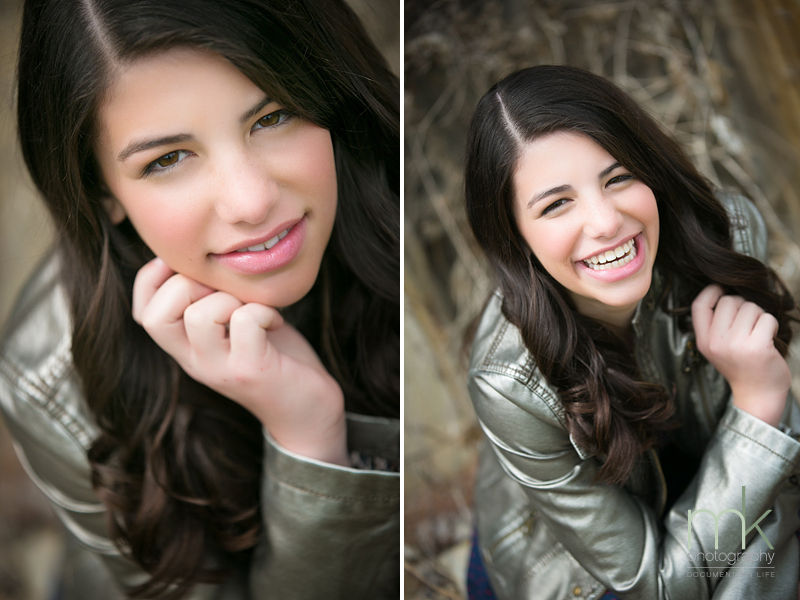 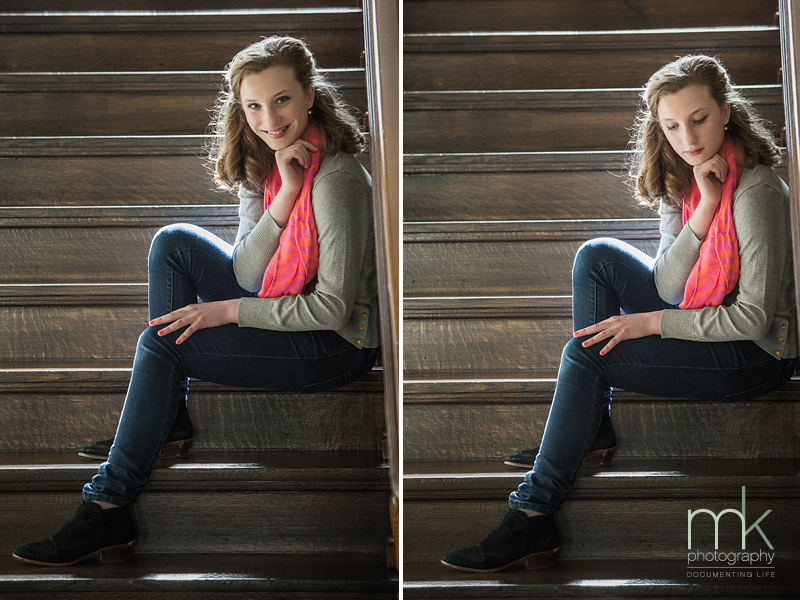 We are looking forward to Remy’s Bat Mitzvah coming up in June. 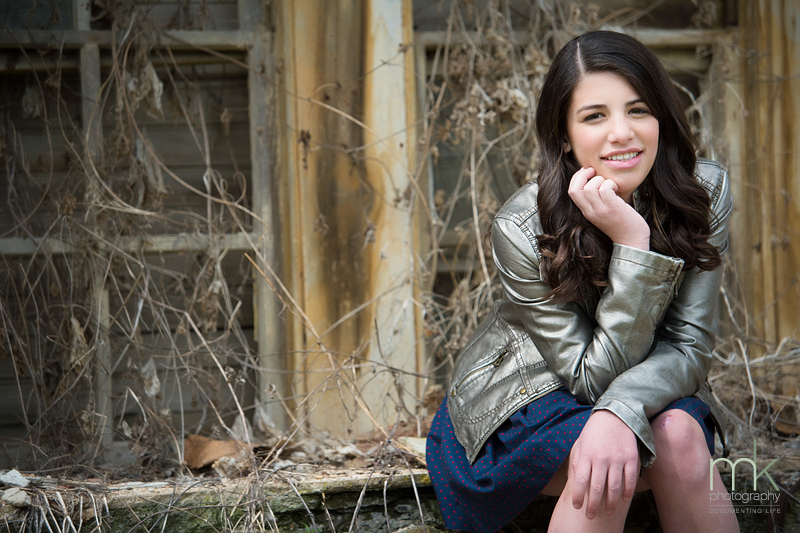 You are currently browsing the mkPhoto weblog archives for May, 2014.